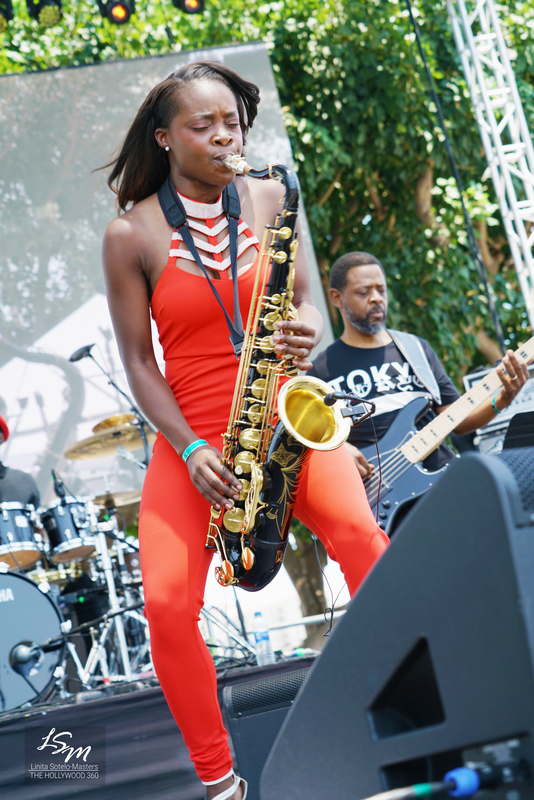 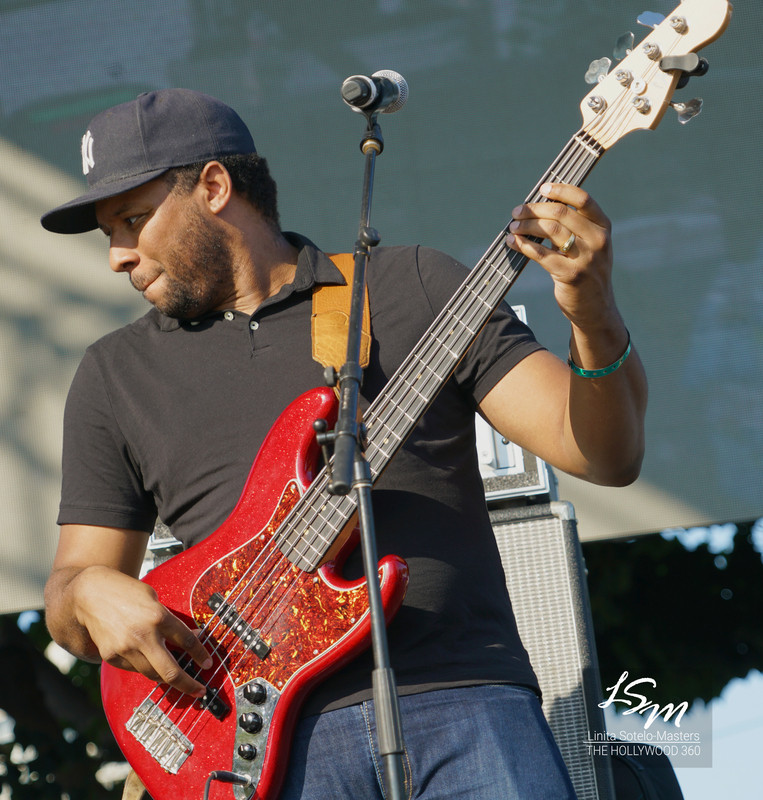 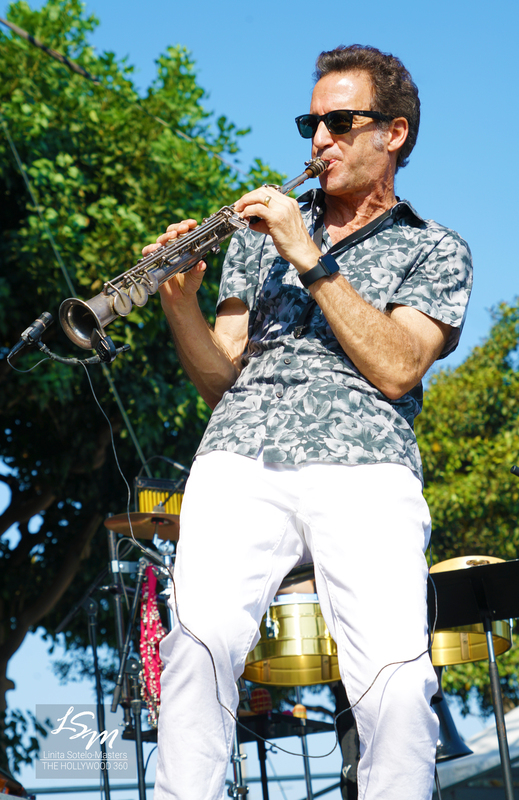 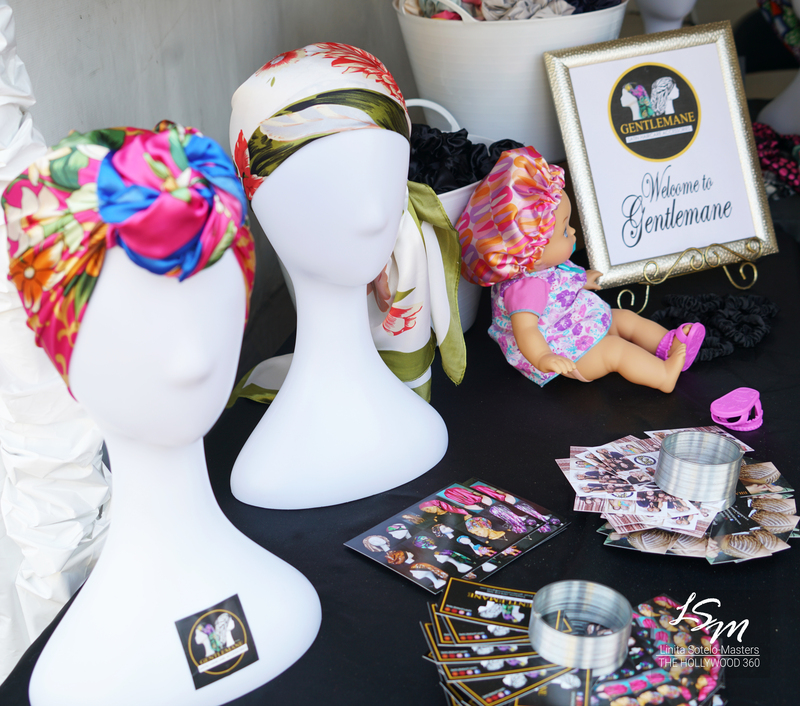 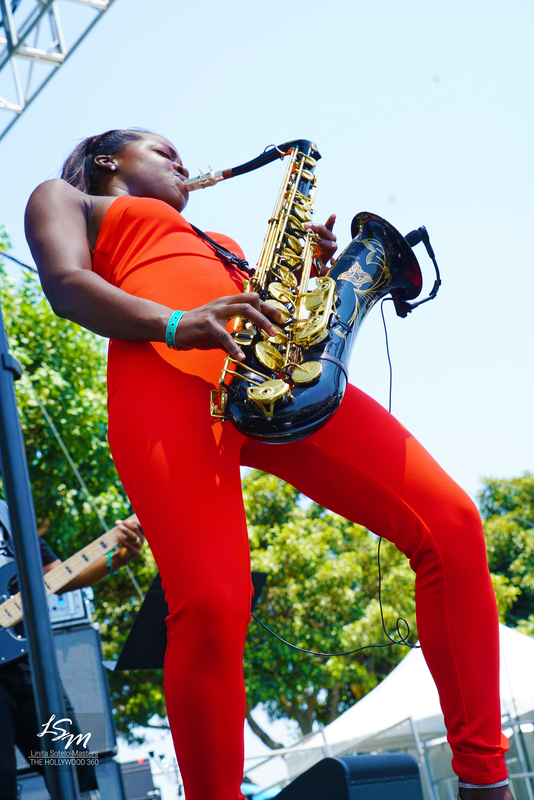 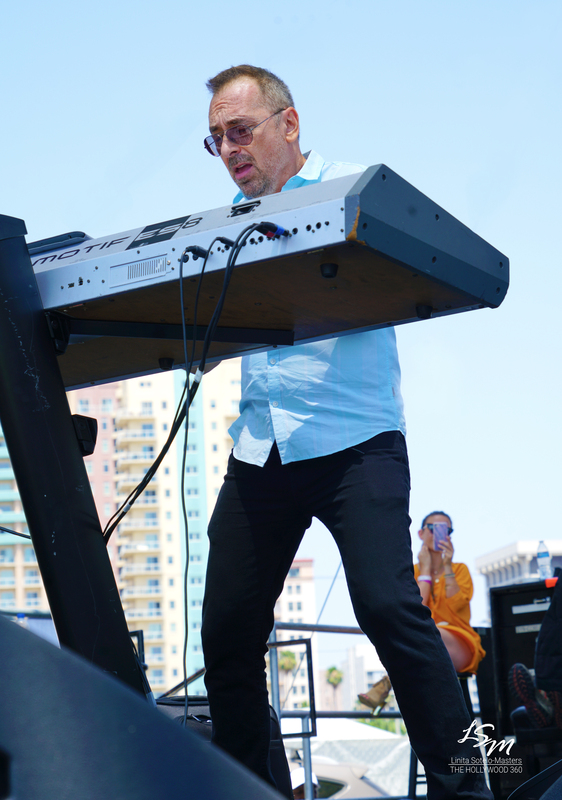 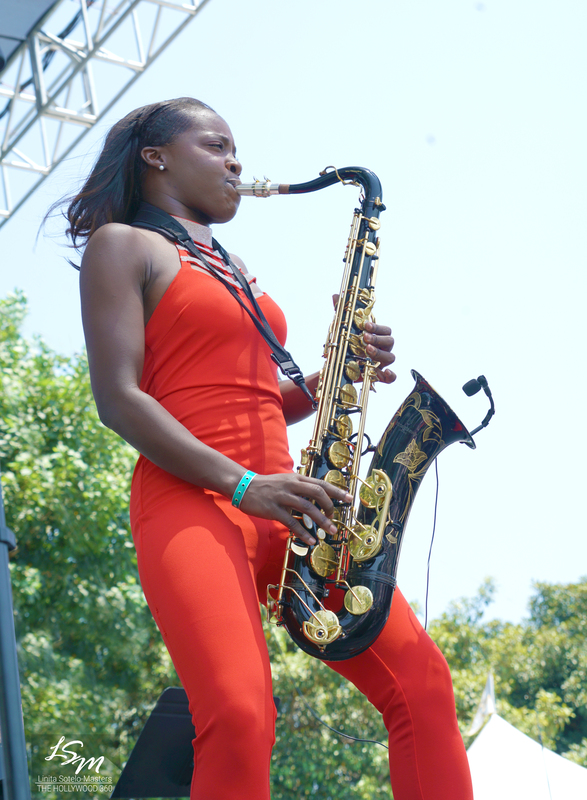 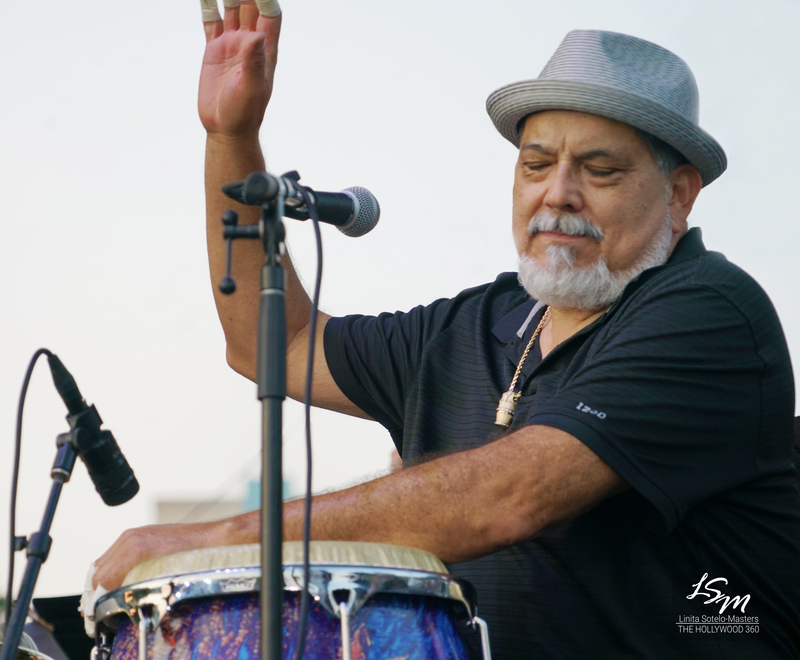 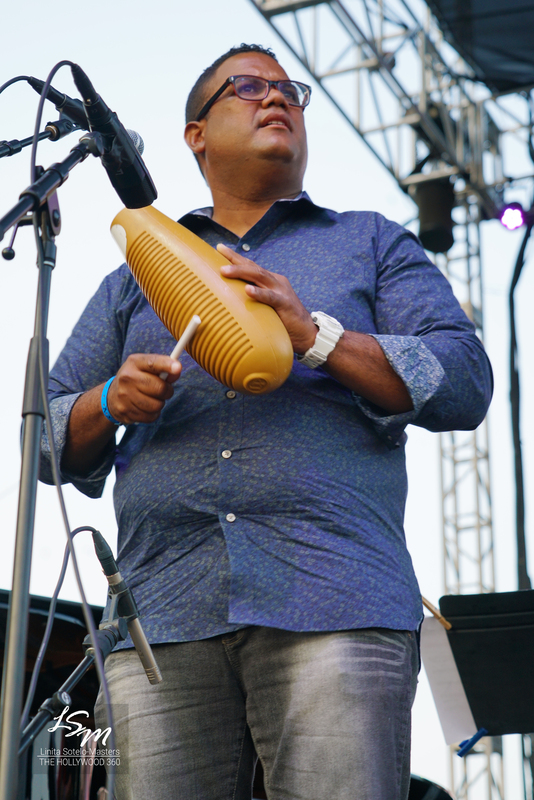 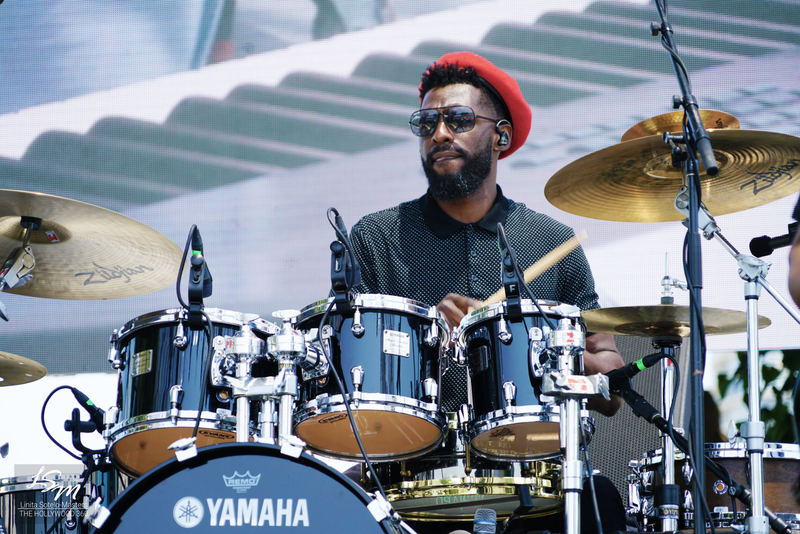 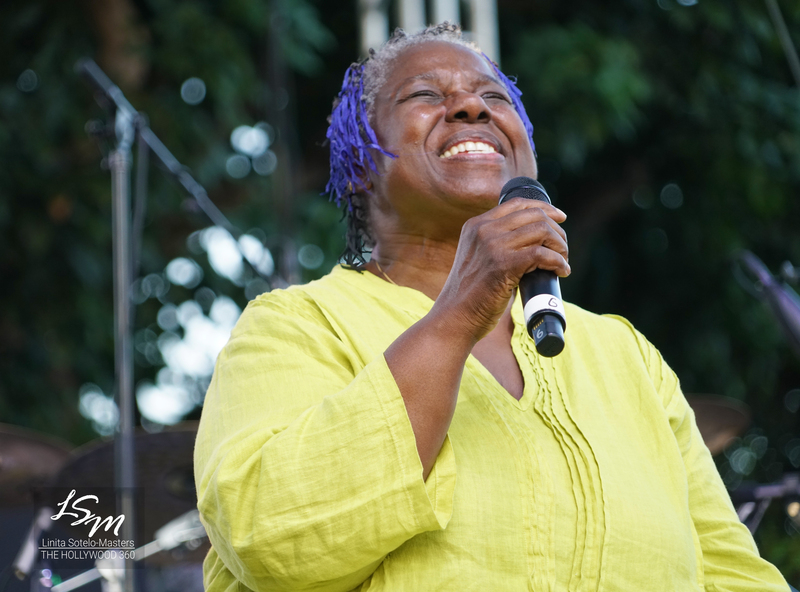 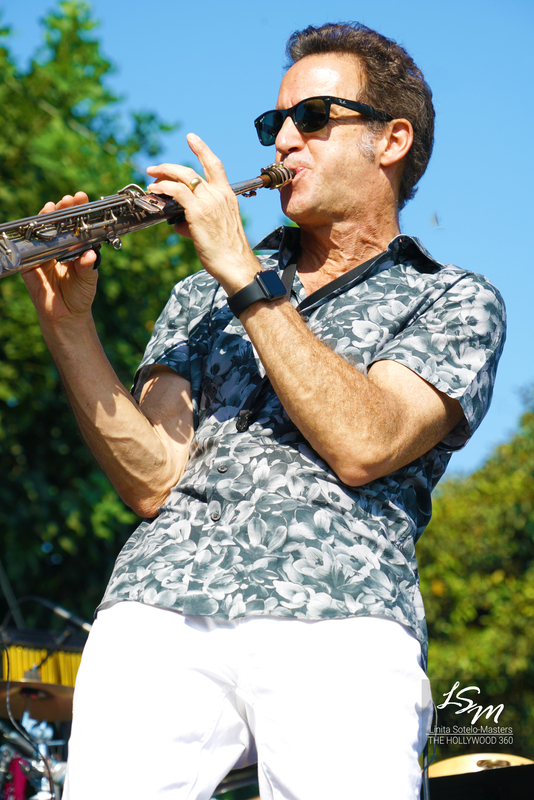 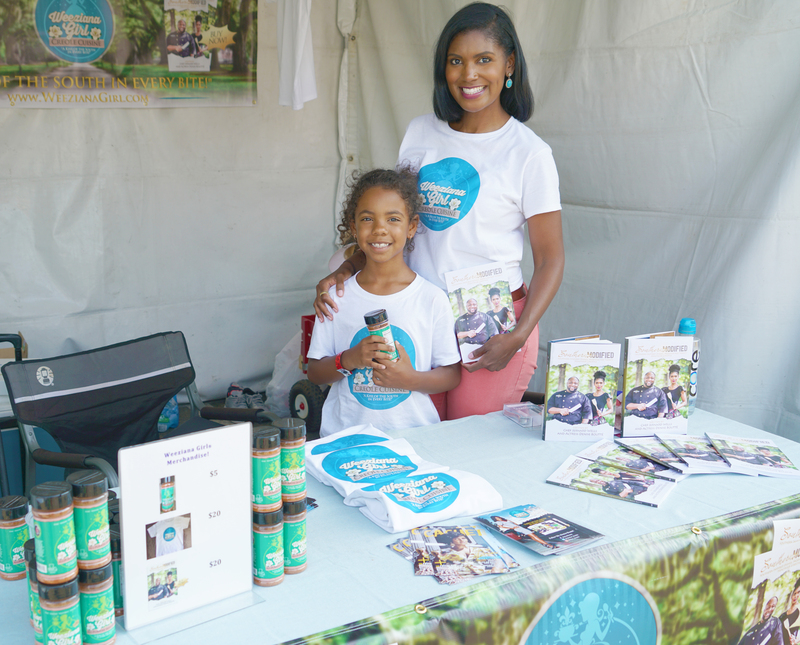 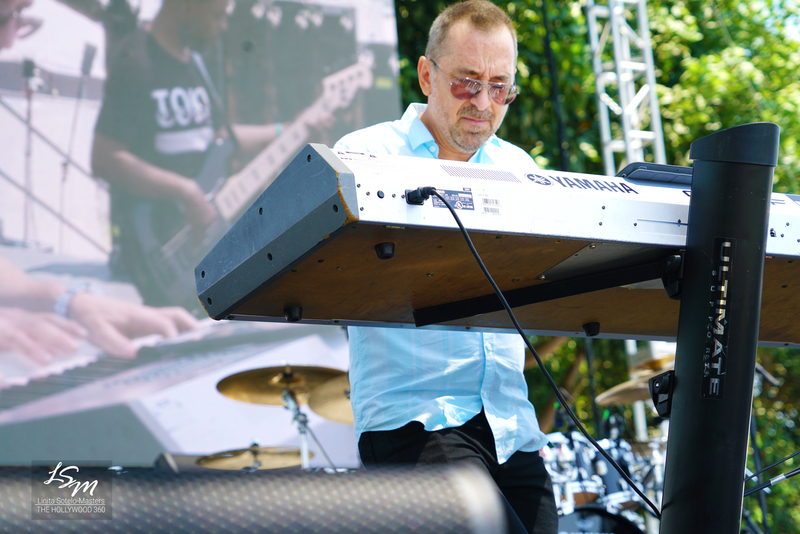 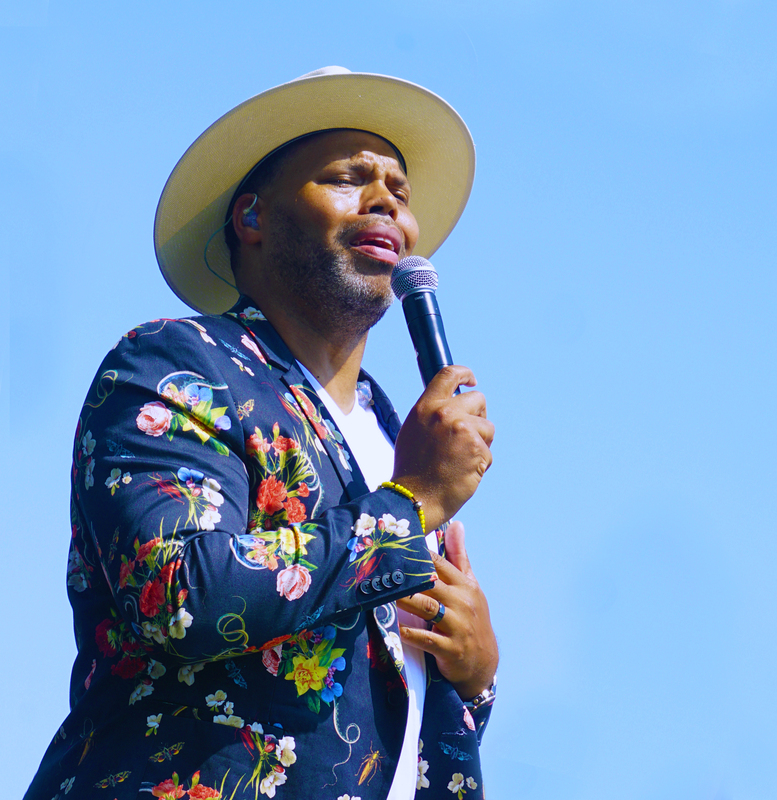 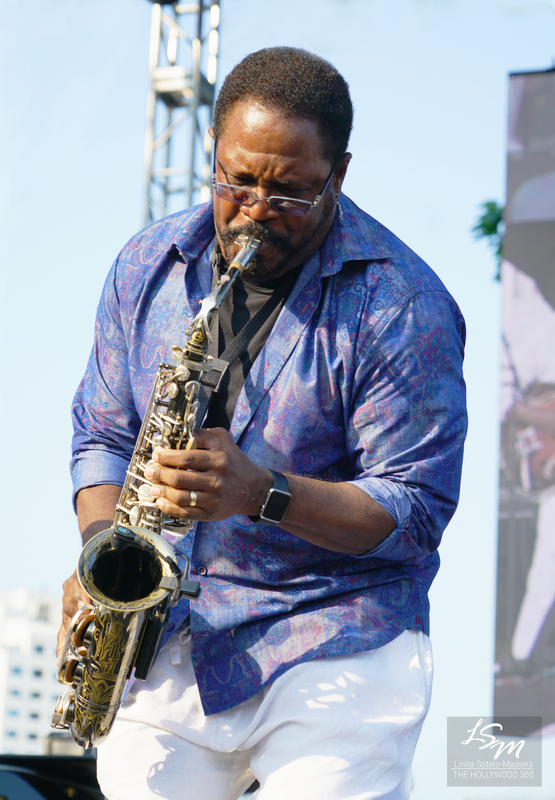 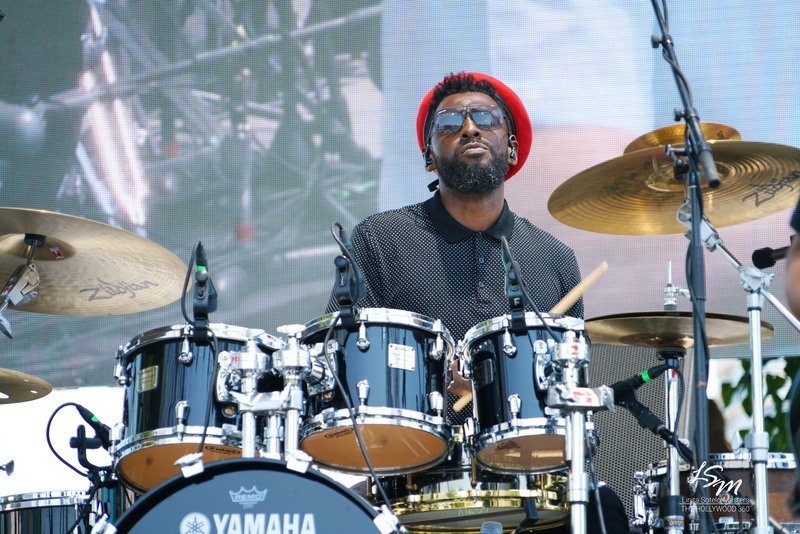 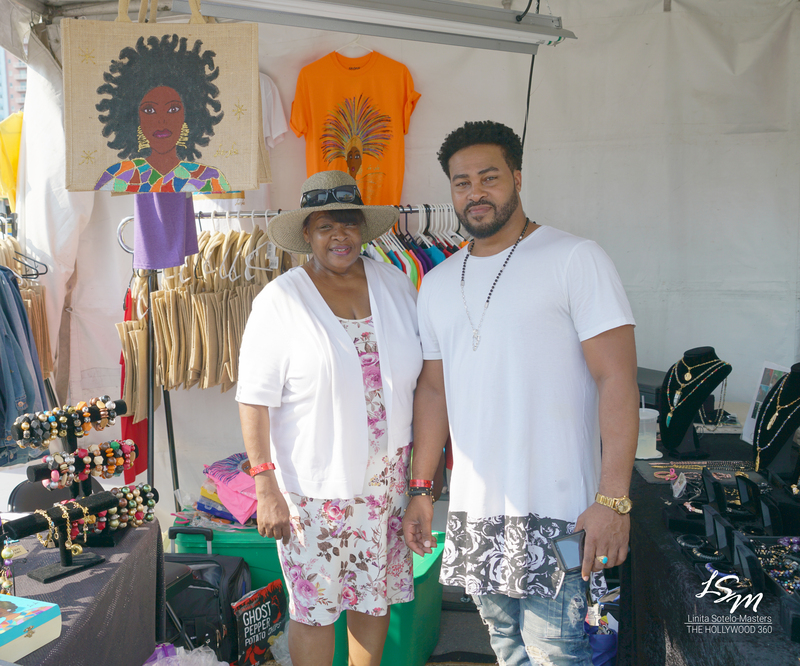 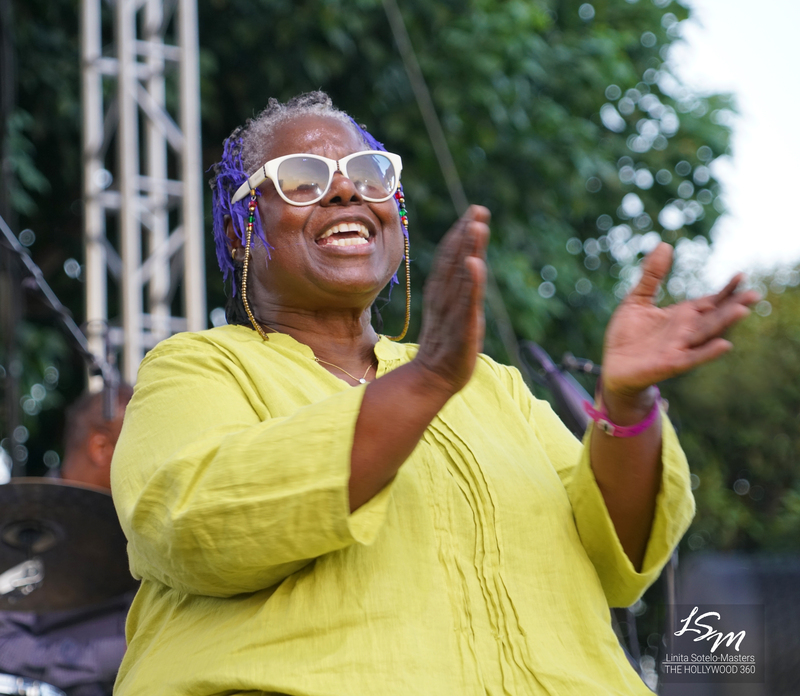 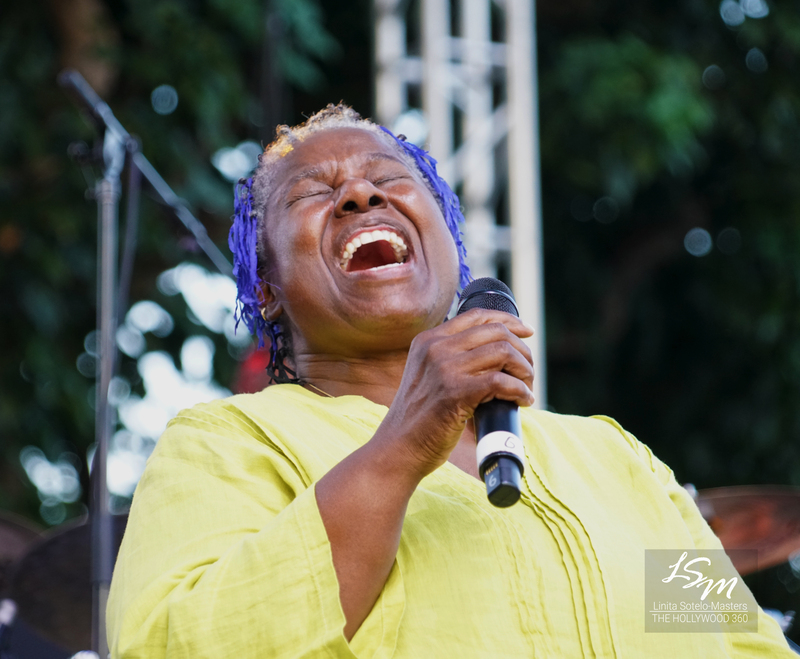 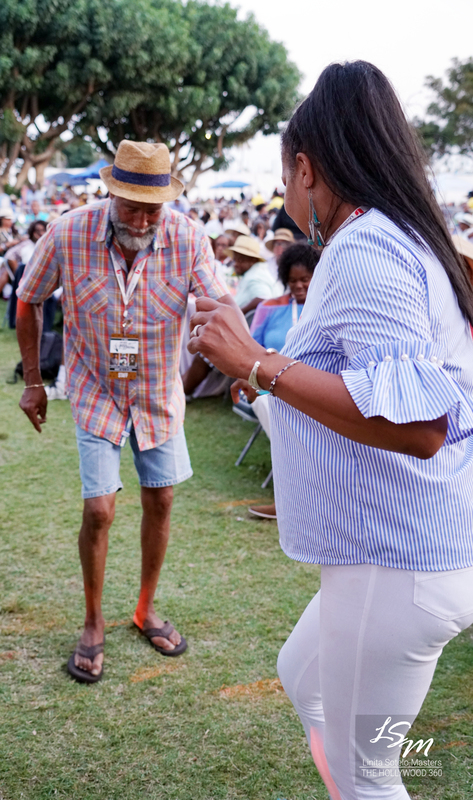 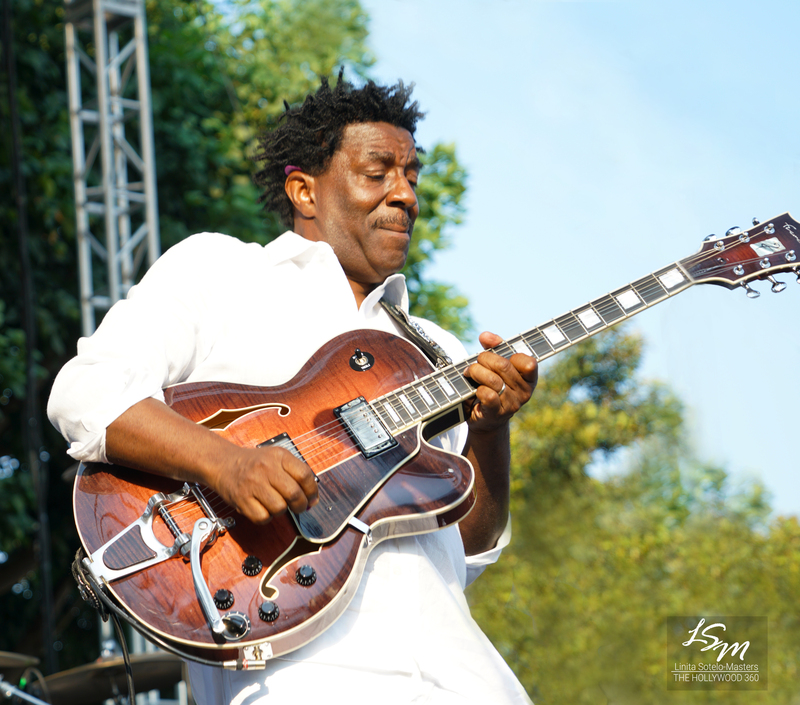 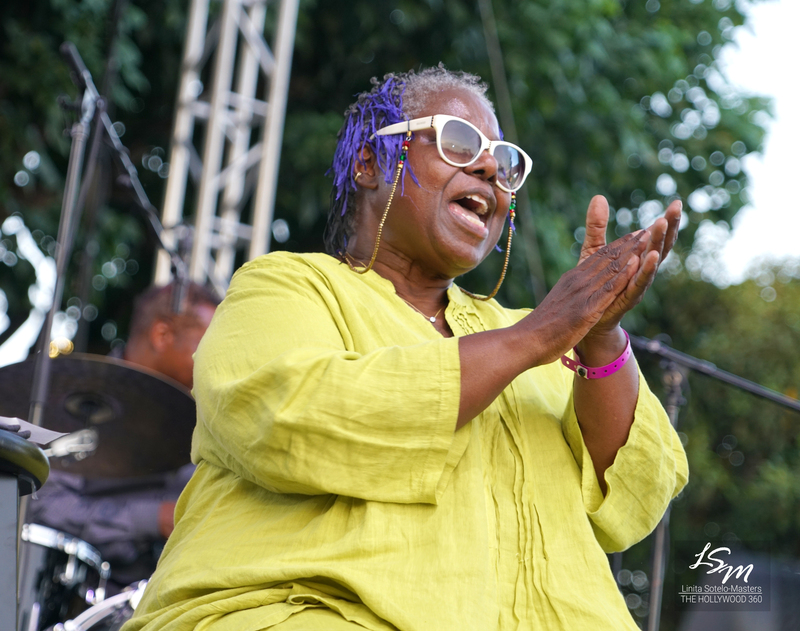 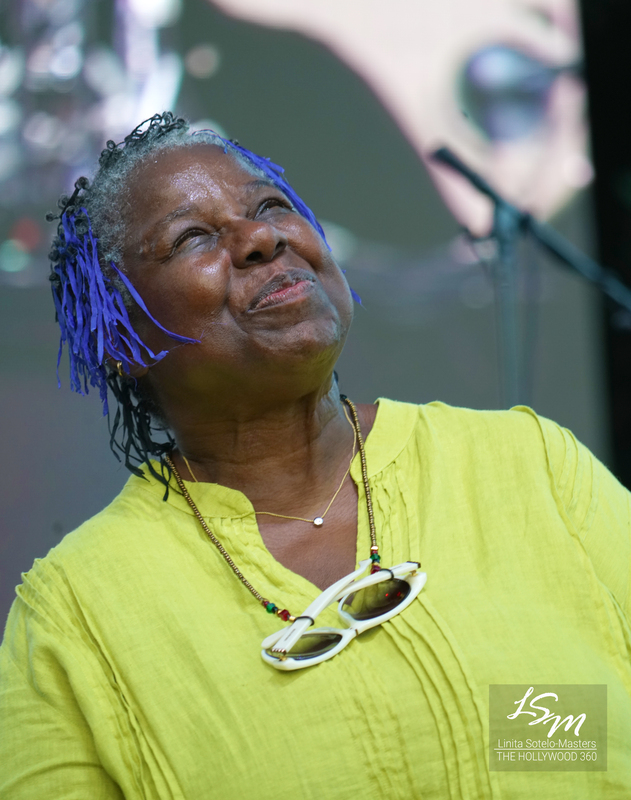 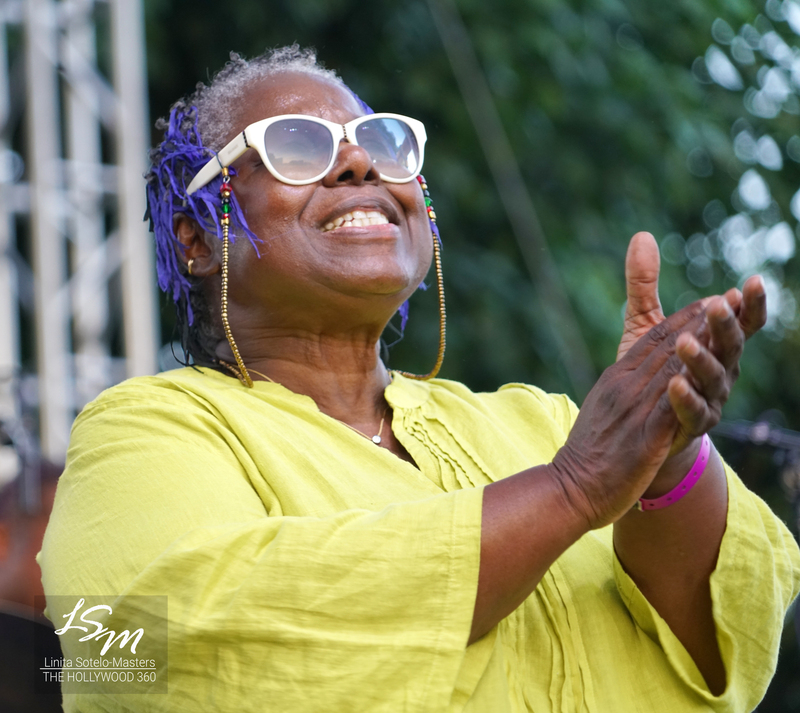 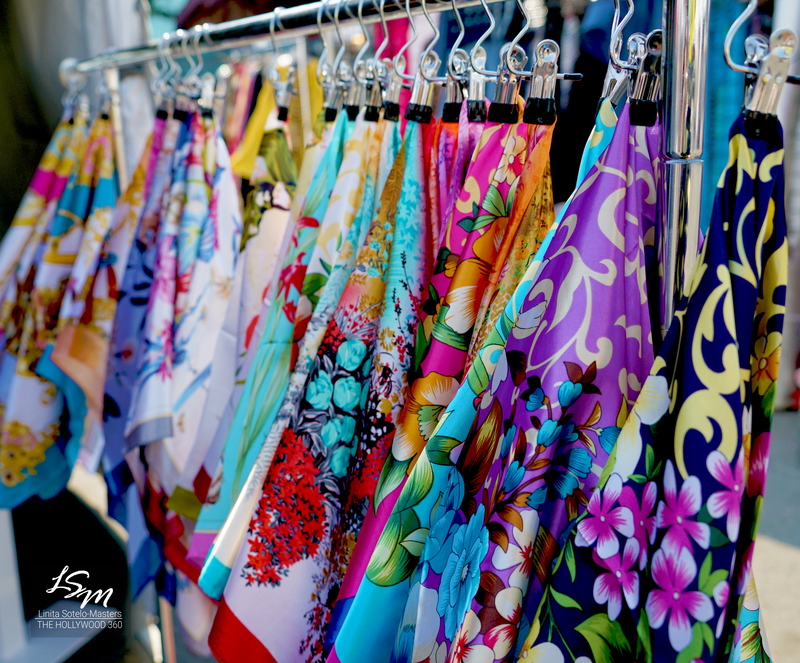 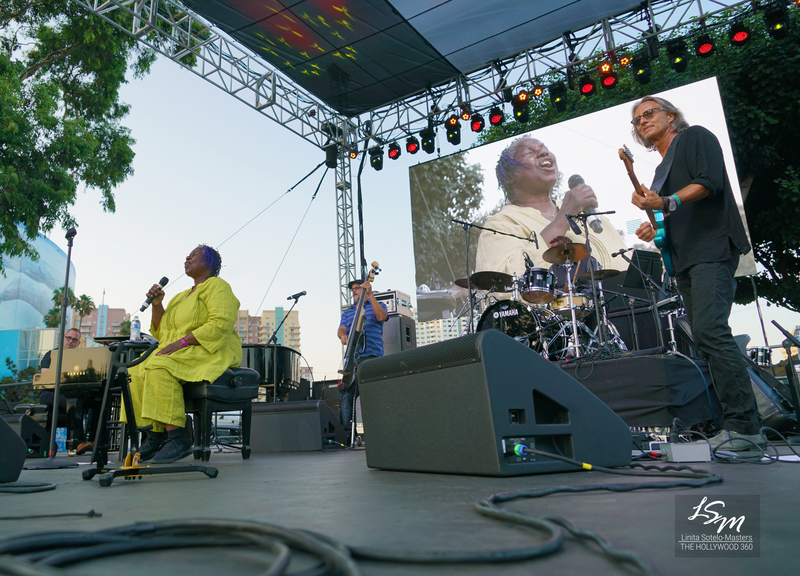 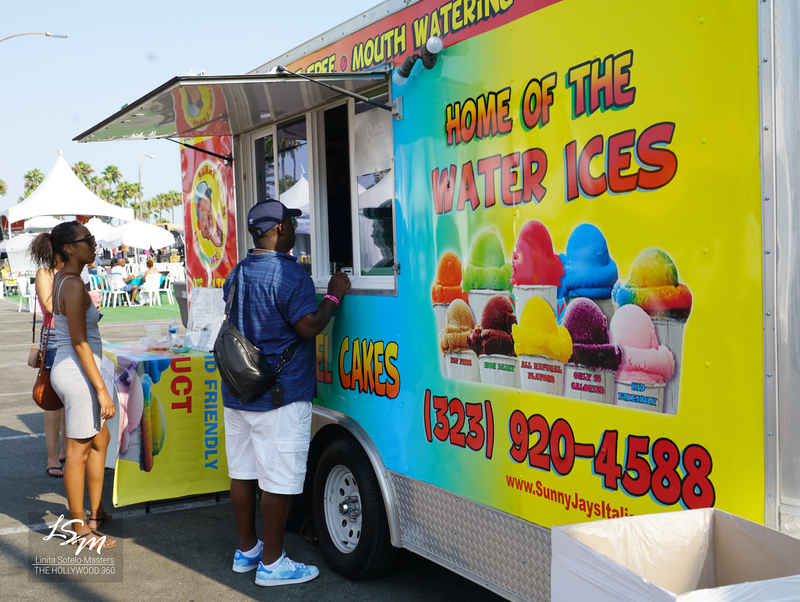 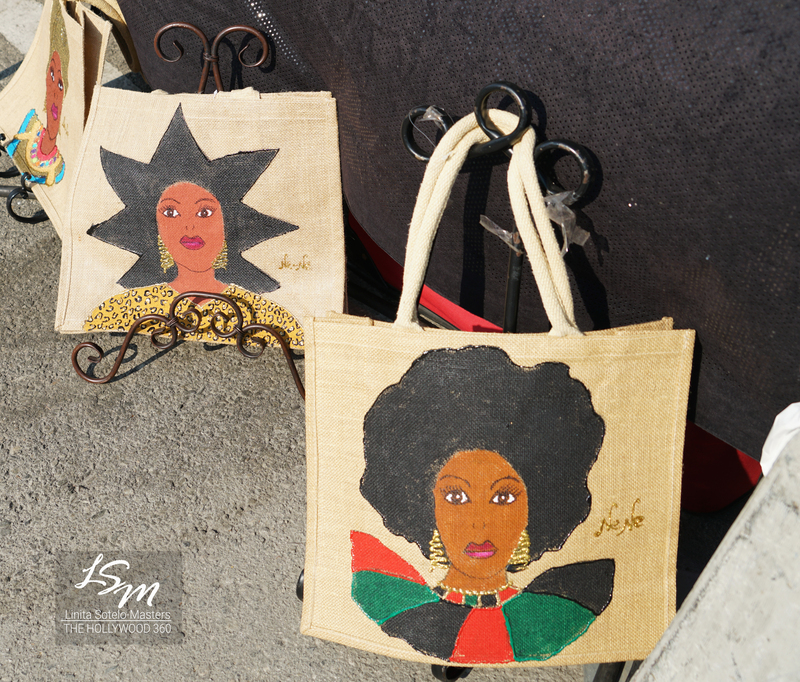 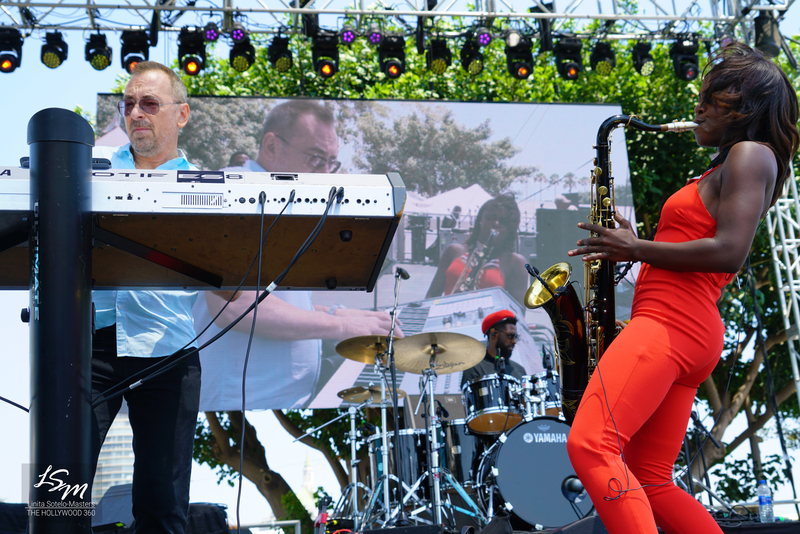 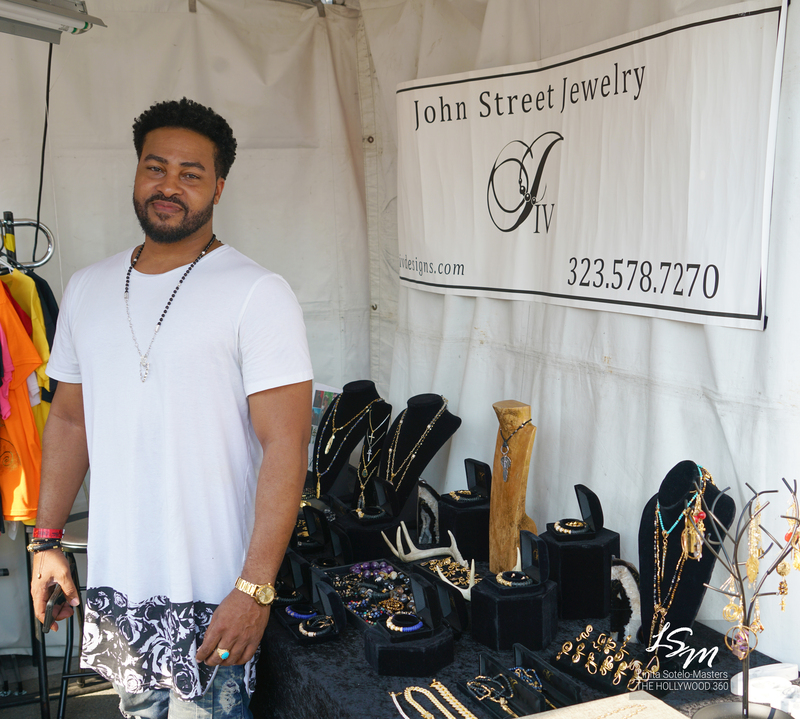 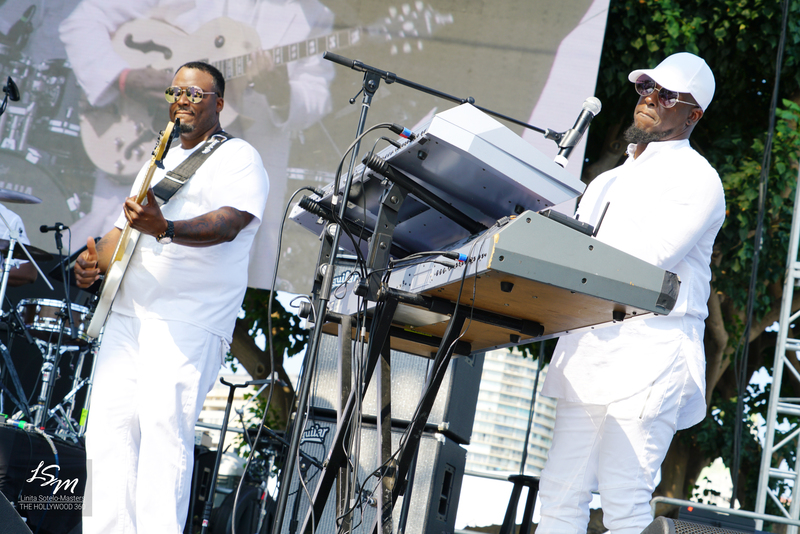 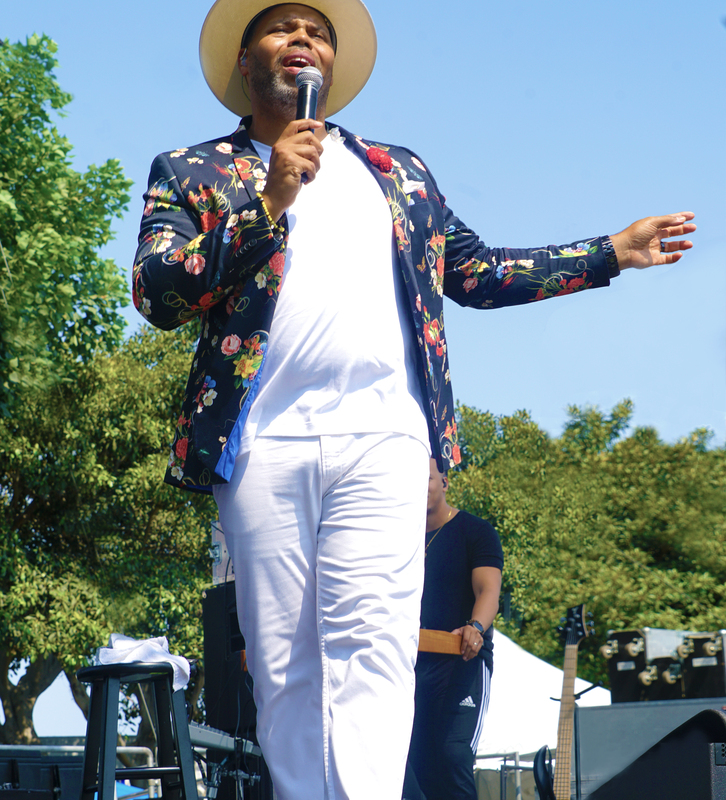 Hundreds of jazz fans braved the heat at Rainbow Lagoon, in Long Beach California for the 2018 Long Beach’s annual Jazz Festival. 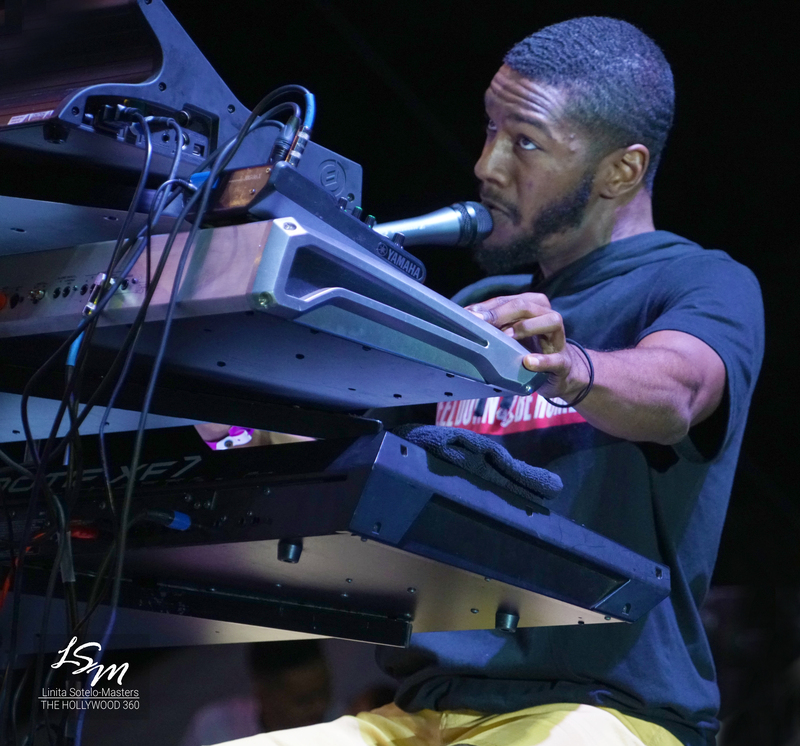 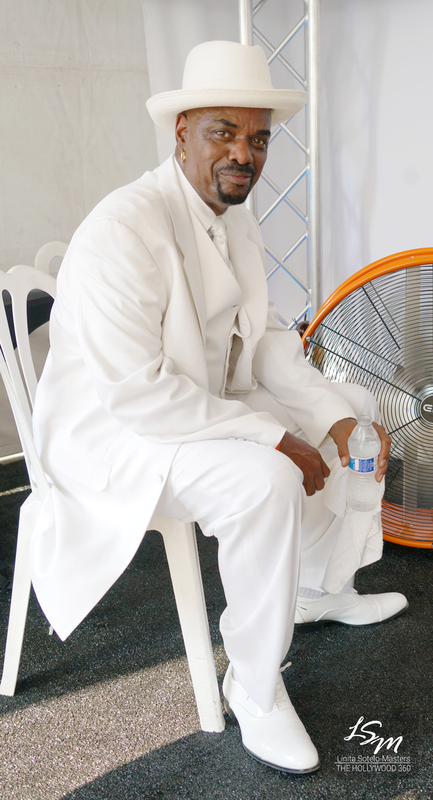 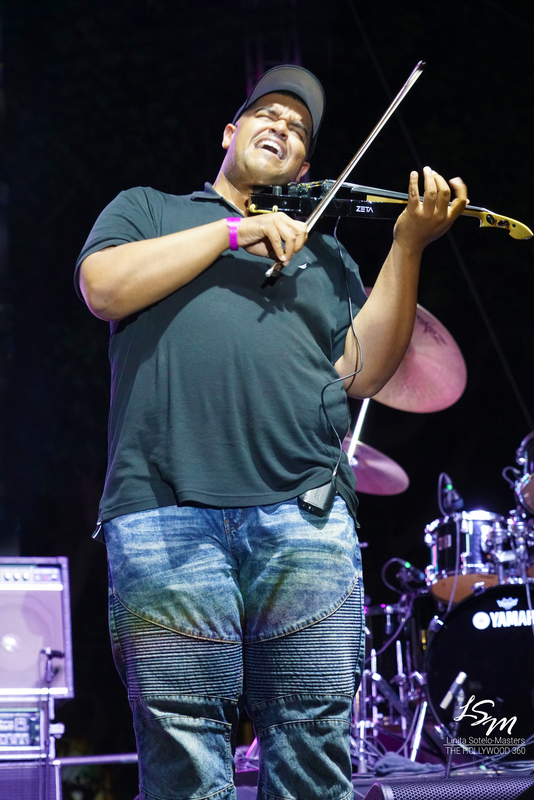 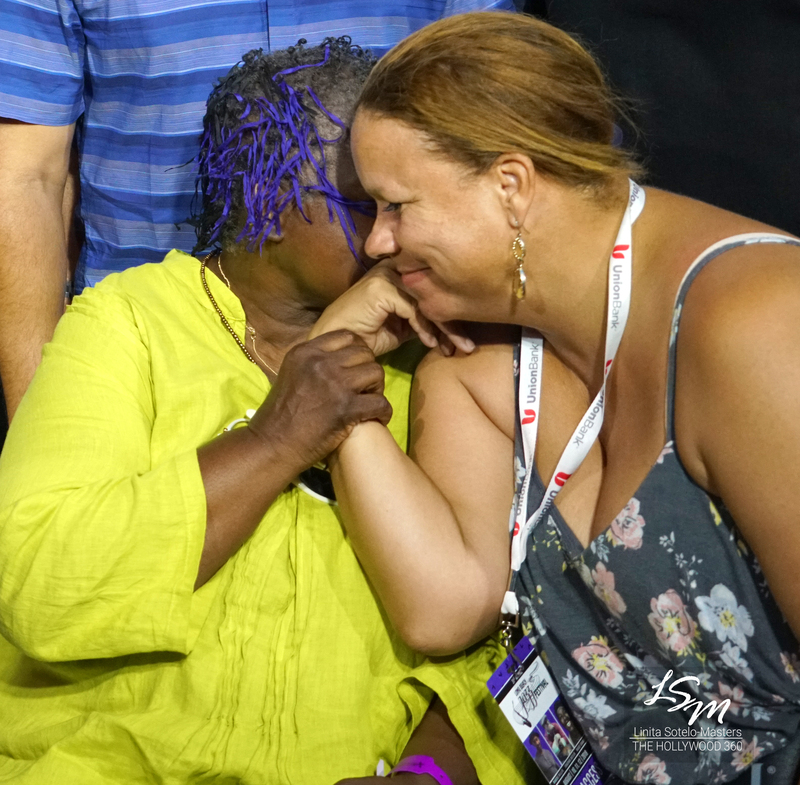 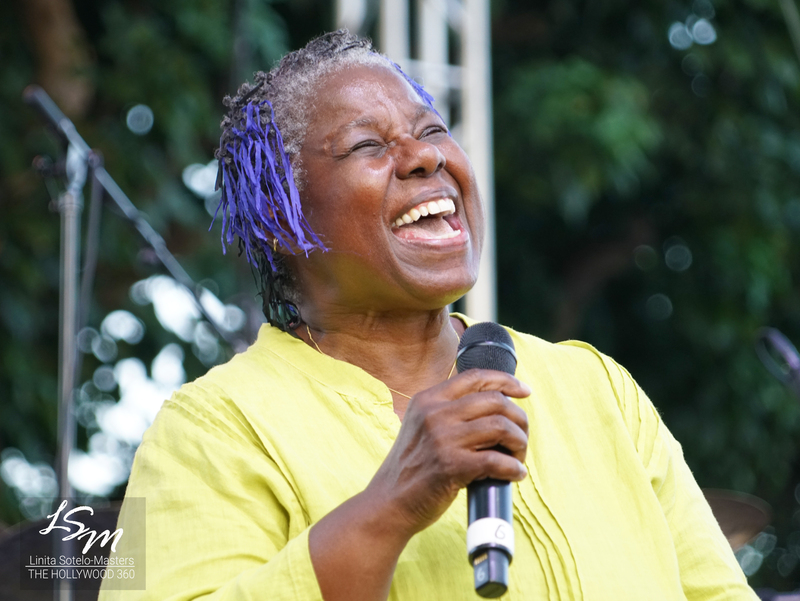 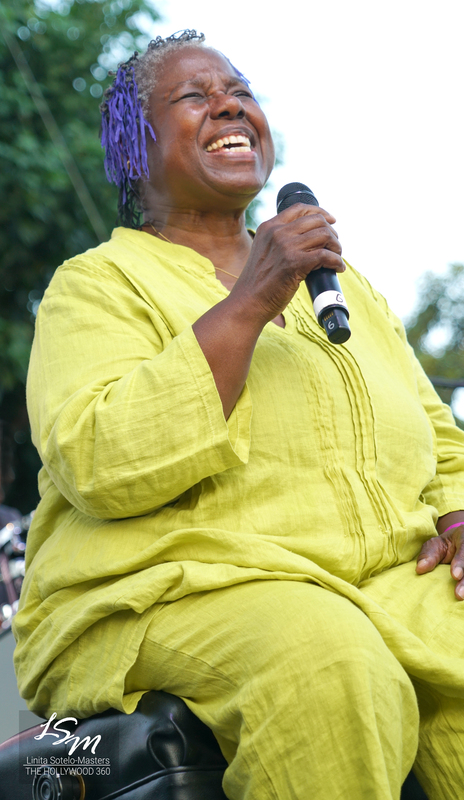 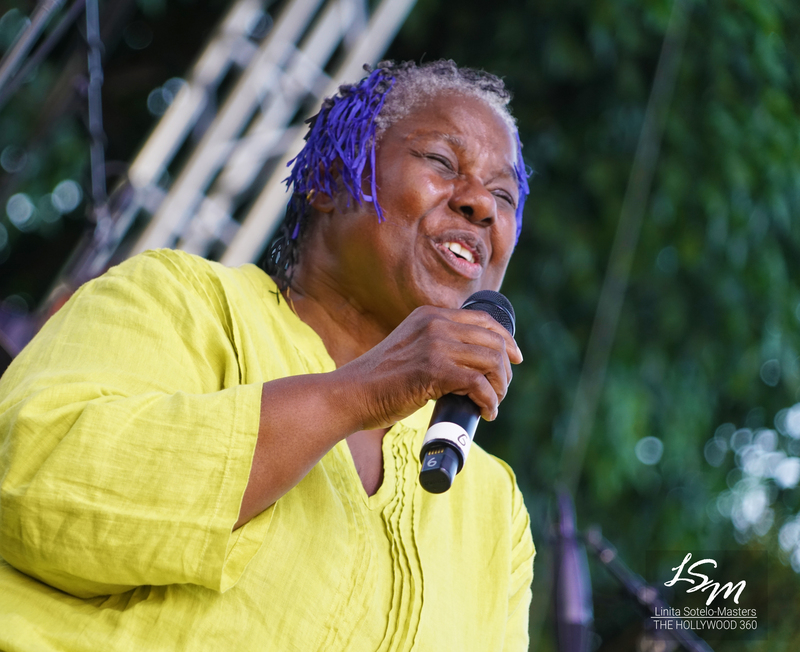 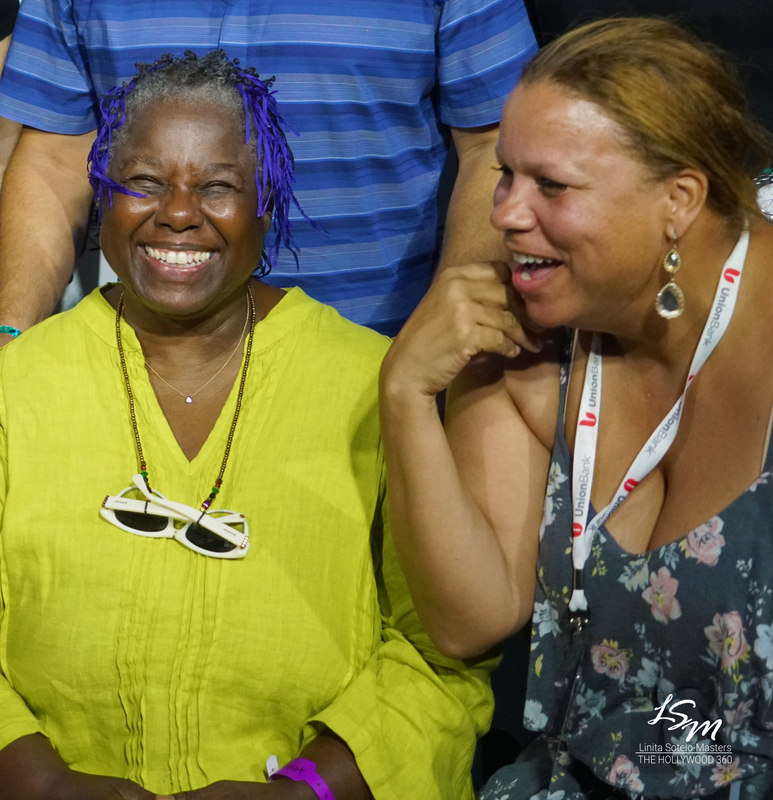 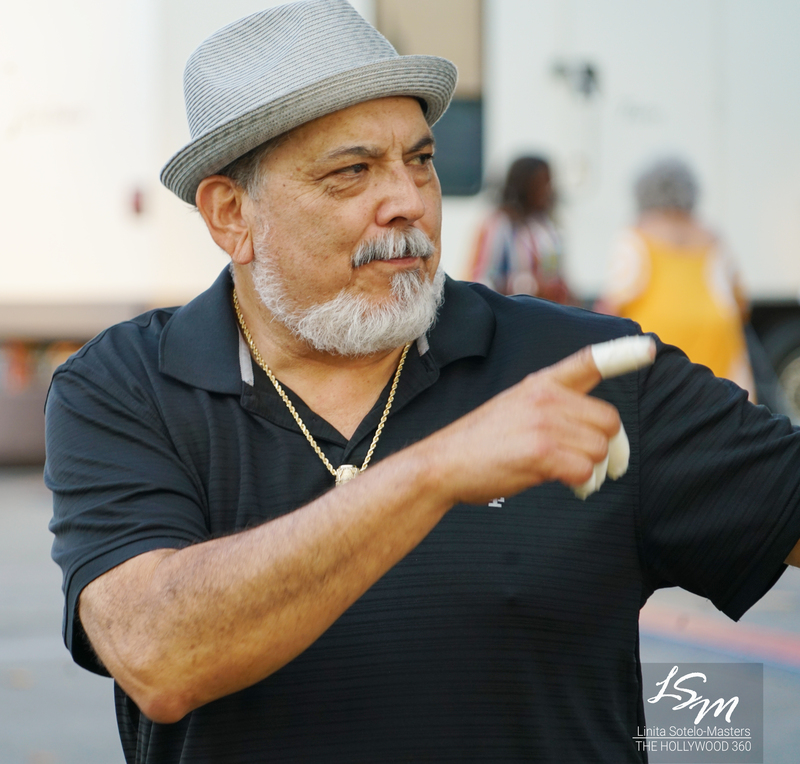 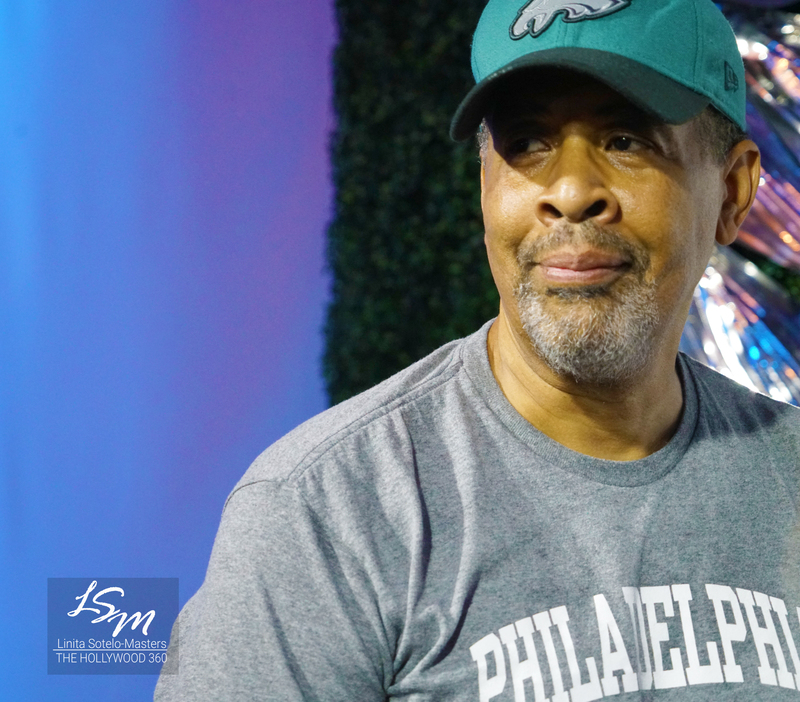 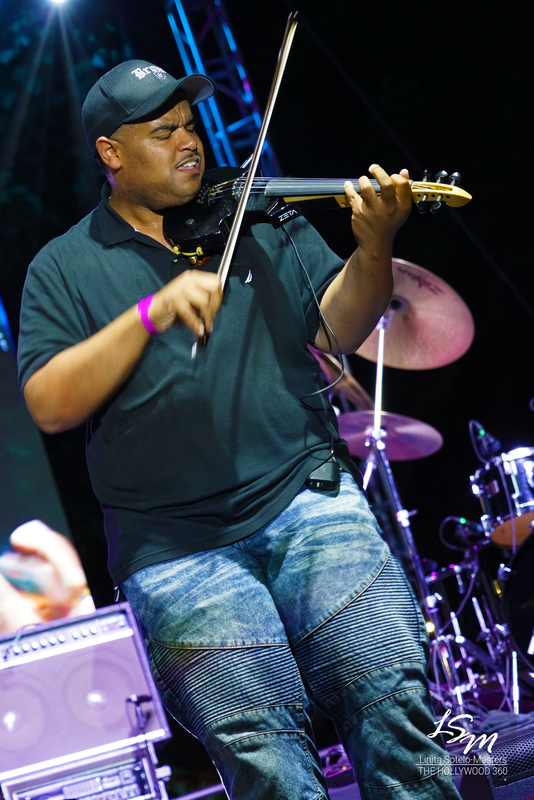 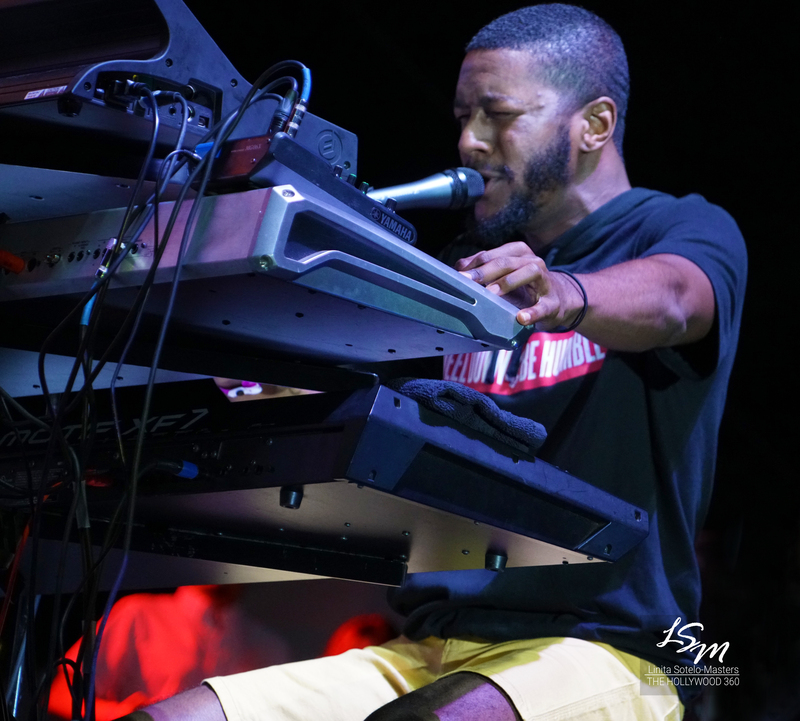 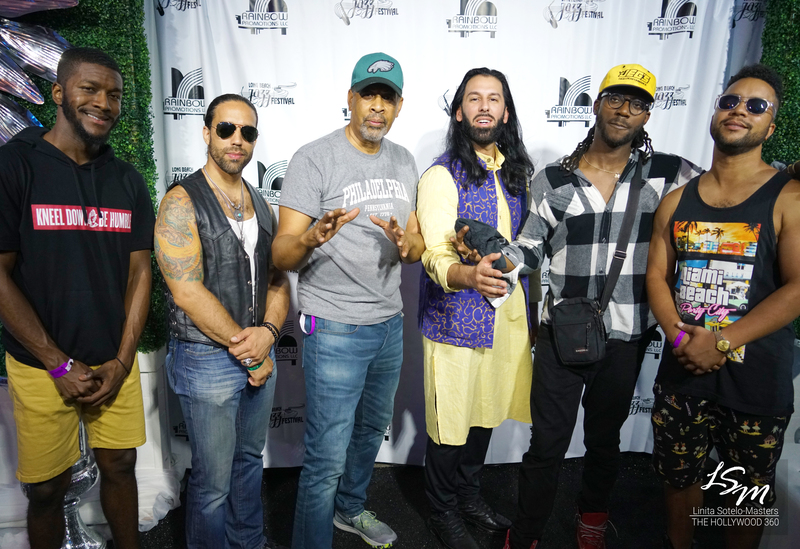 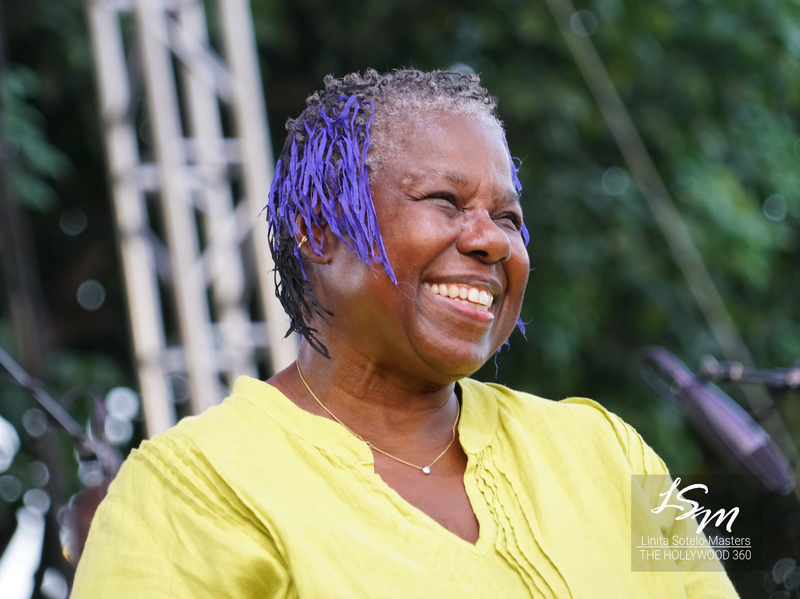 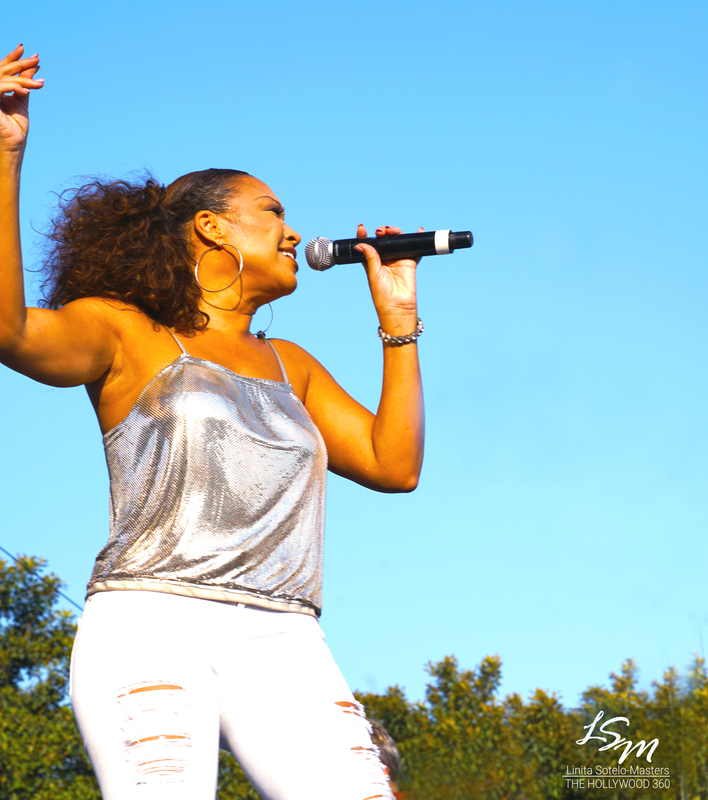 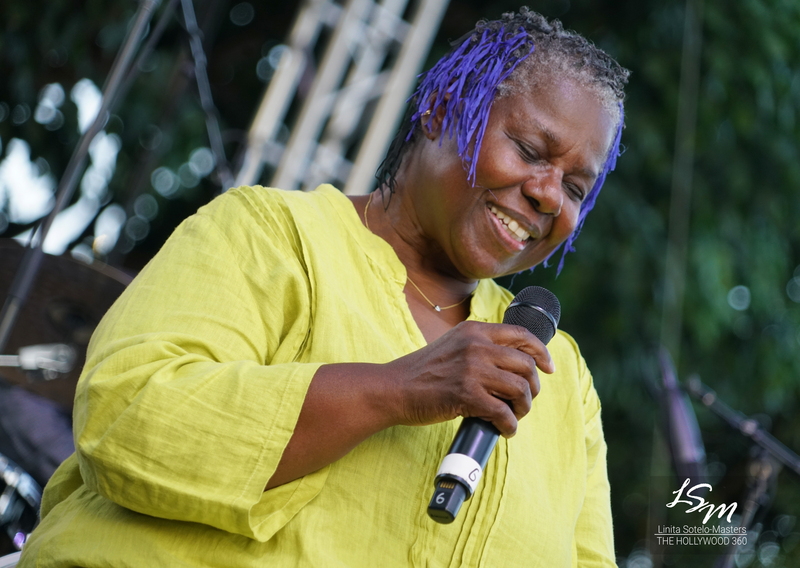 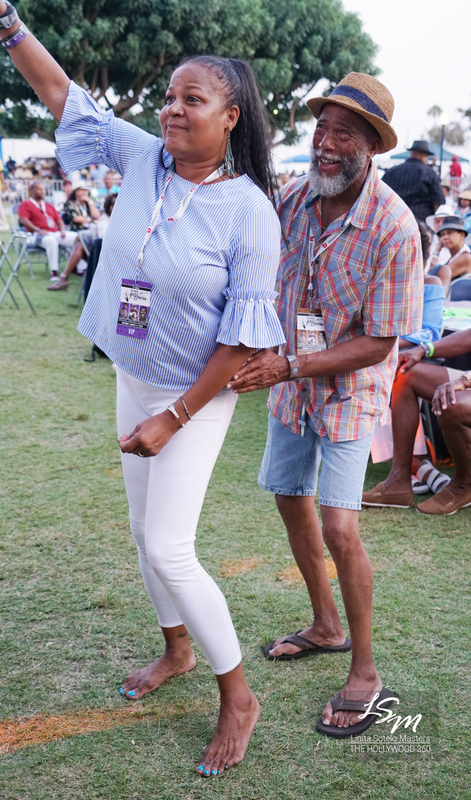 It was a 3-day musical feast of extraordinary talent that was kicked off on Friday, Aug 10, with melodic cool of Johnathan Butler, Maysa, Kim Waters and Marion Meadows. 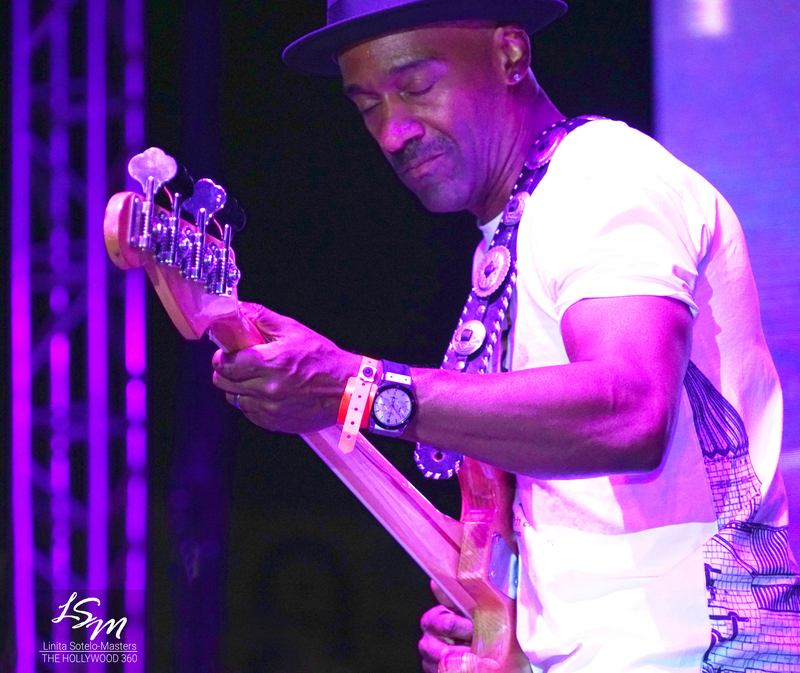 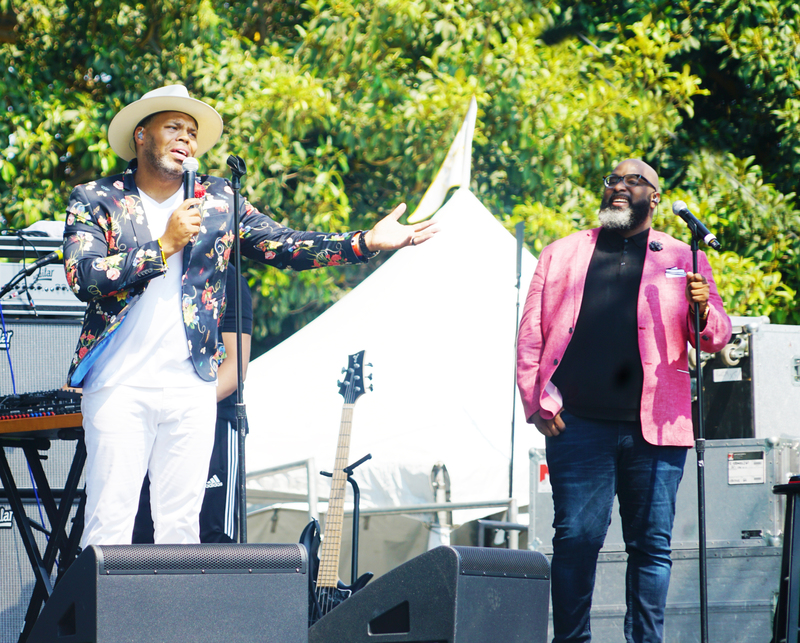 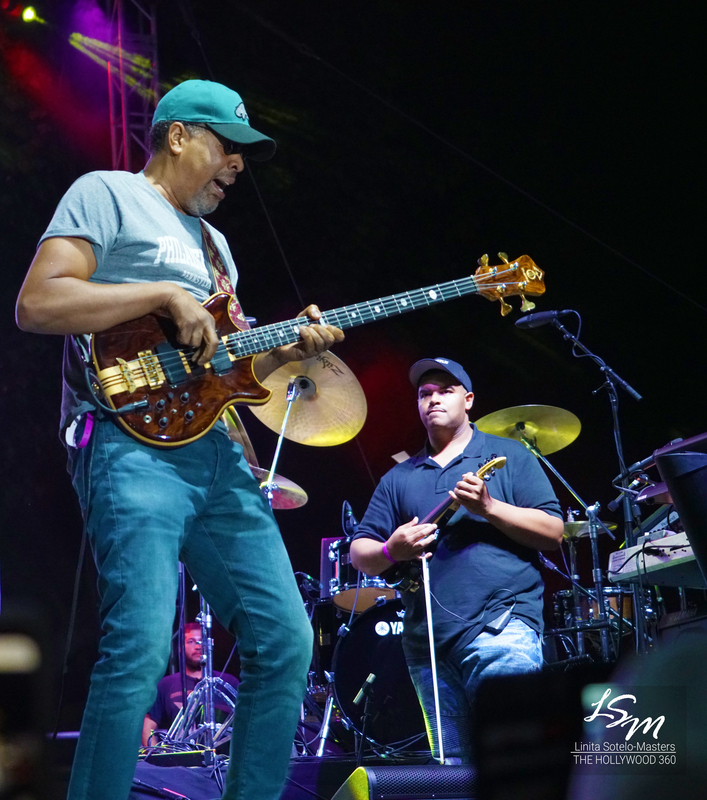 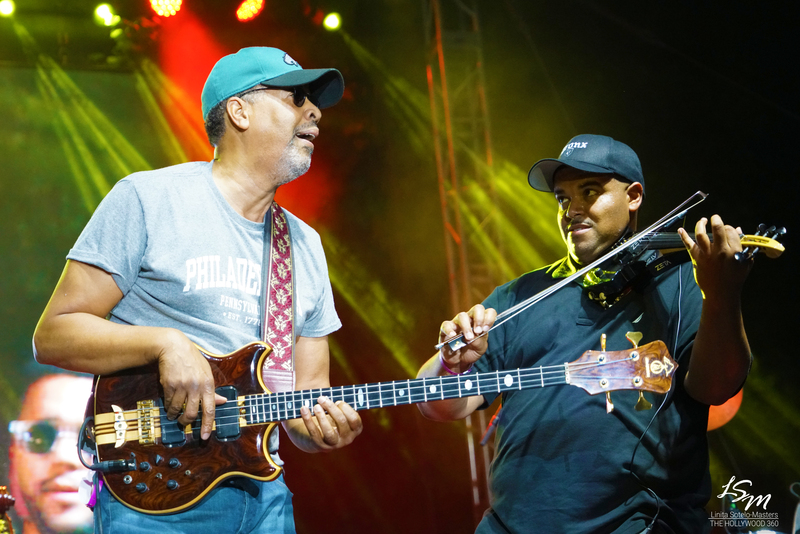 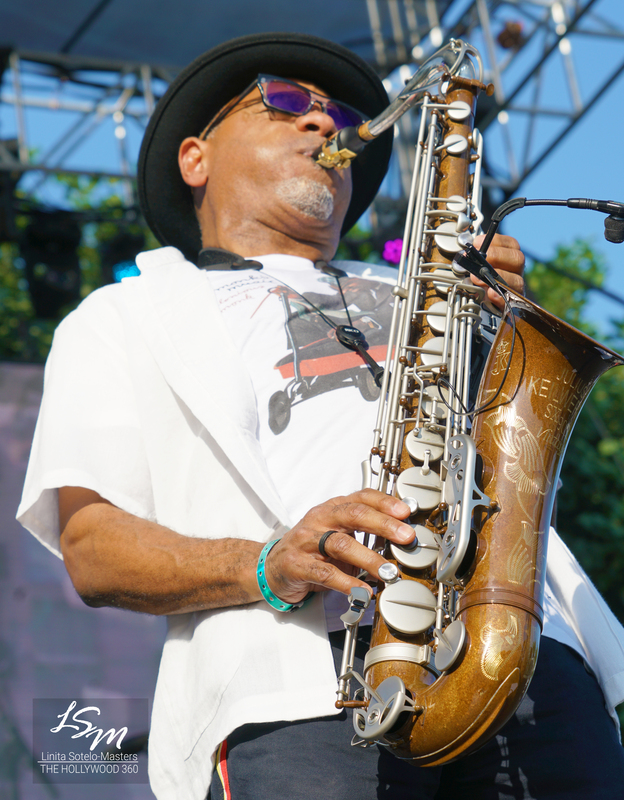 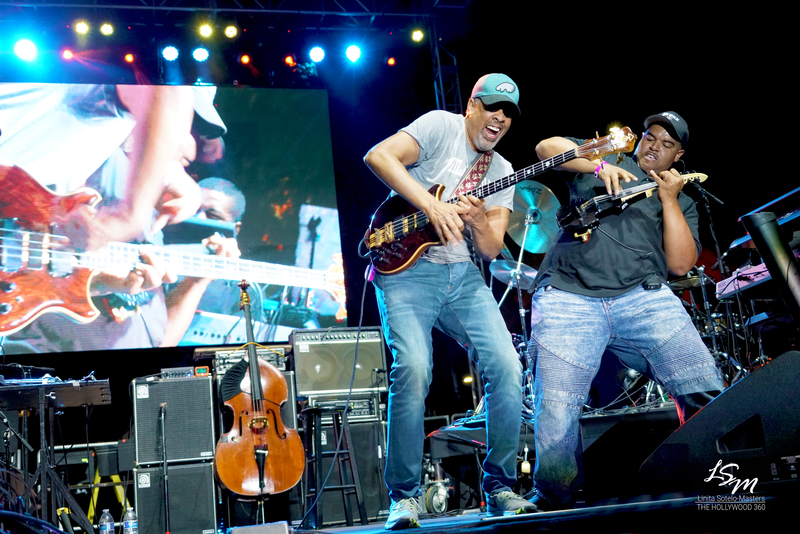 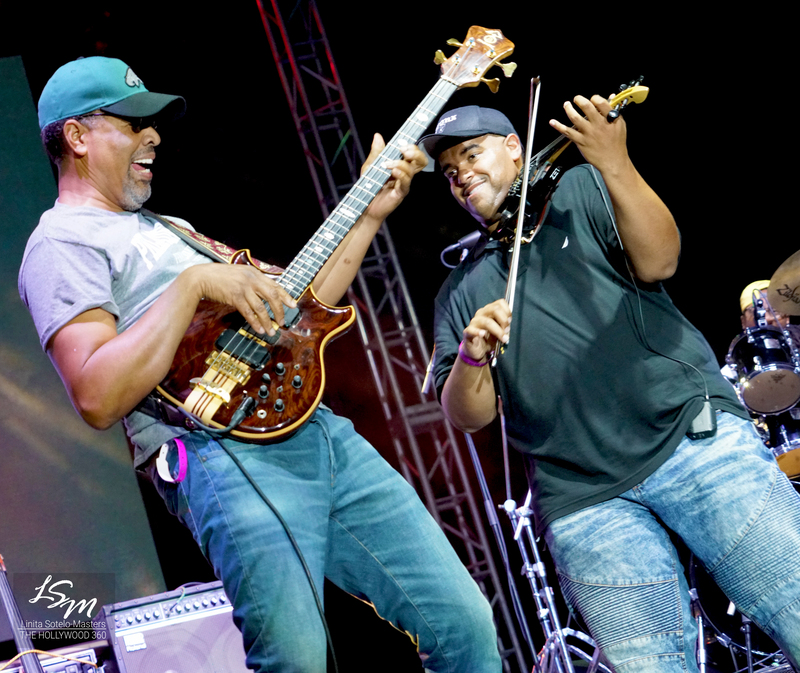 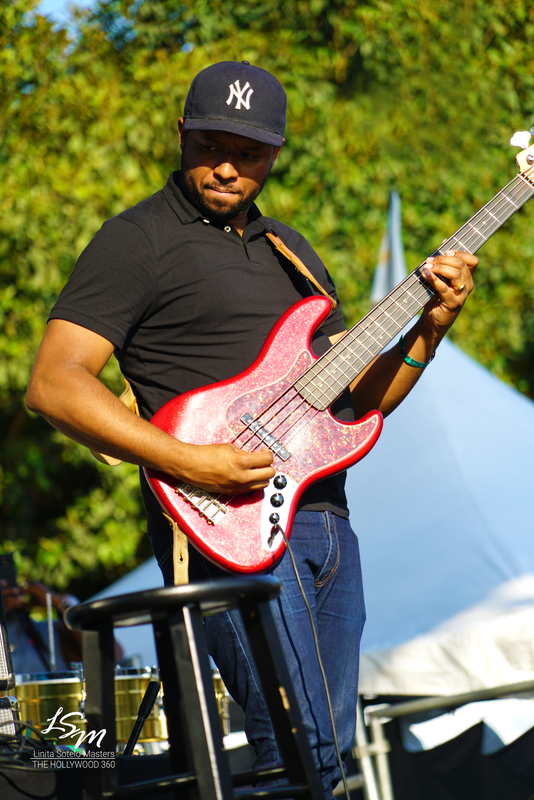 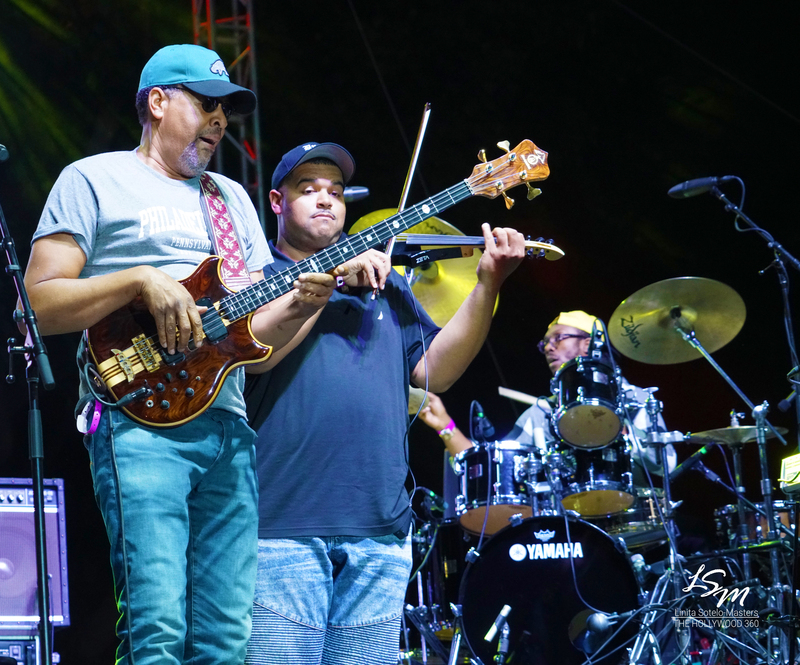 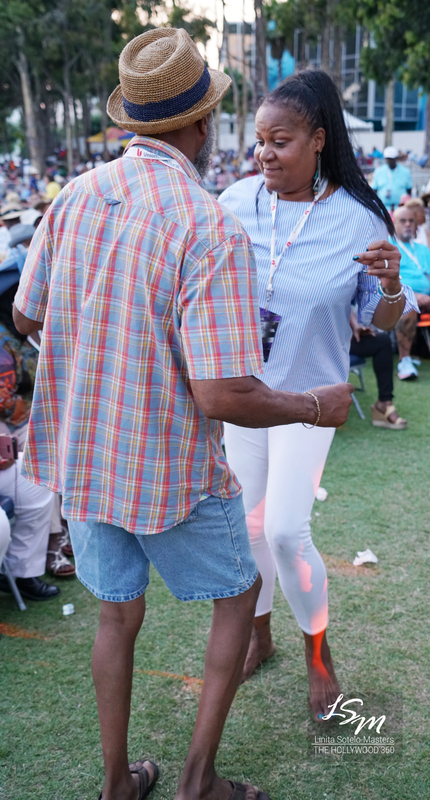 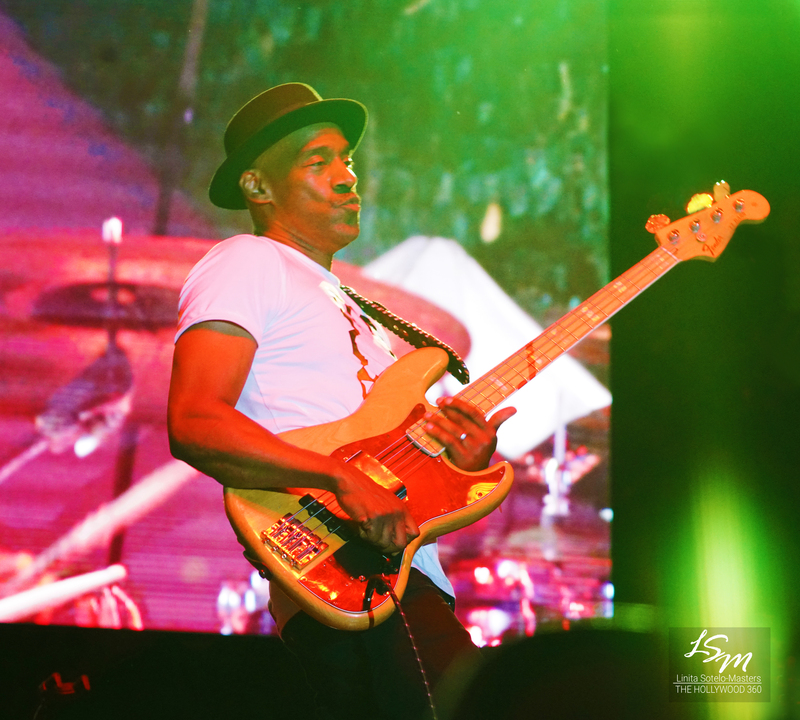 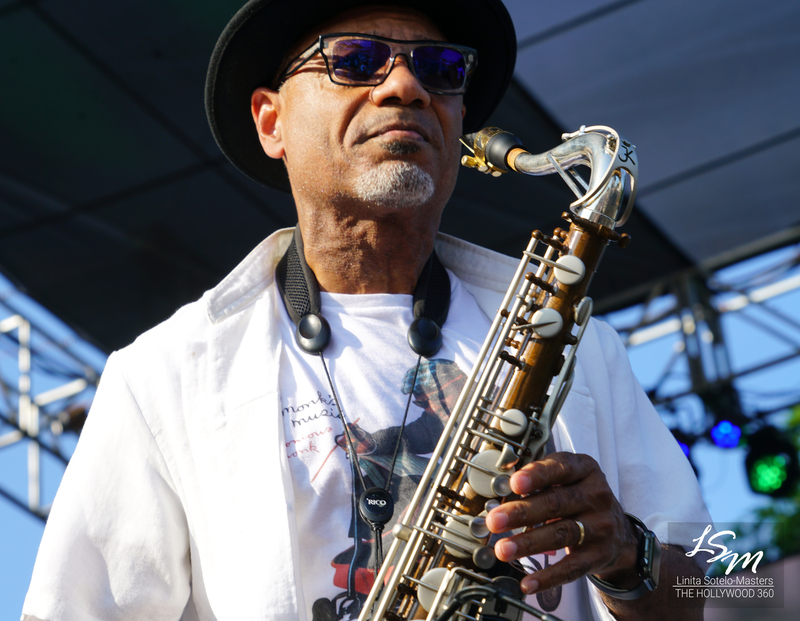 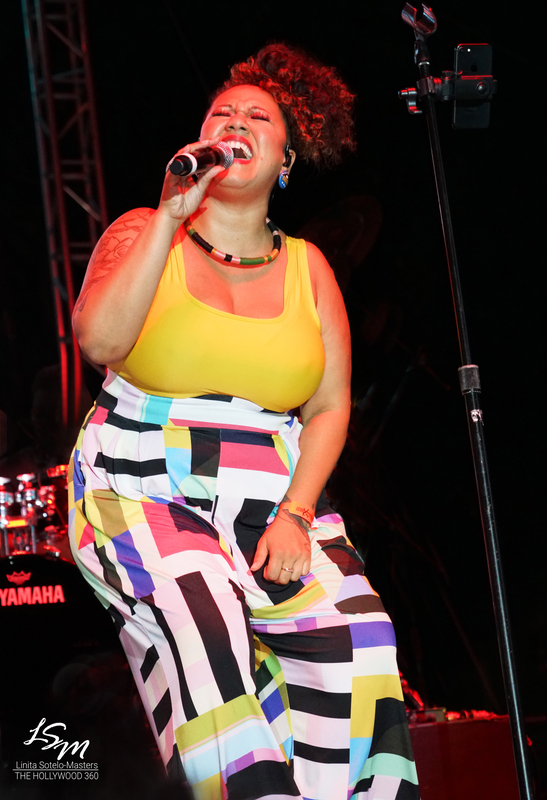 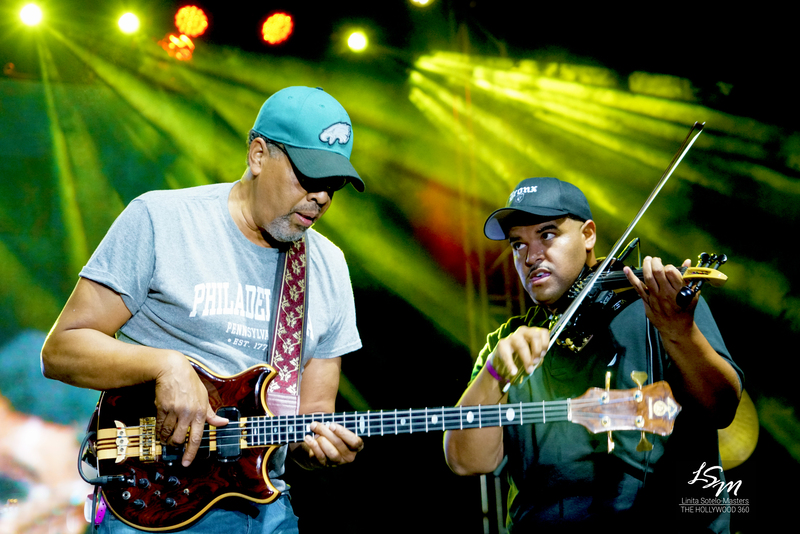 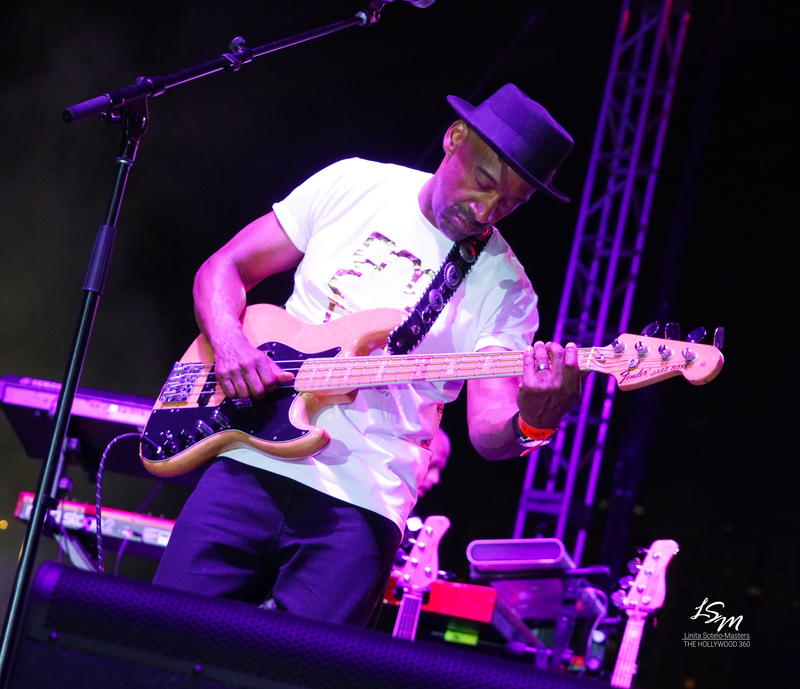 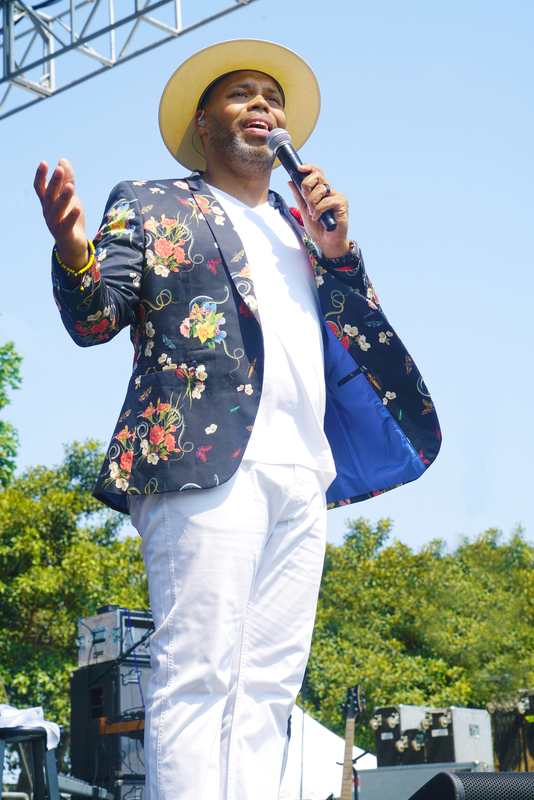 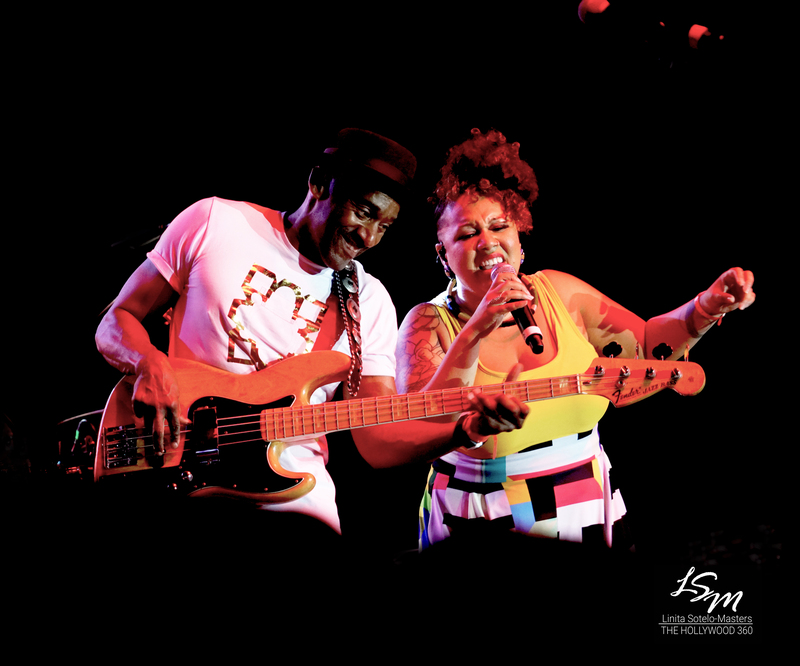 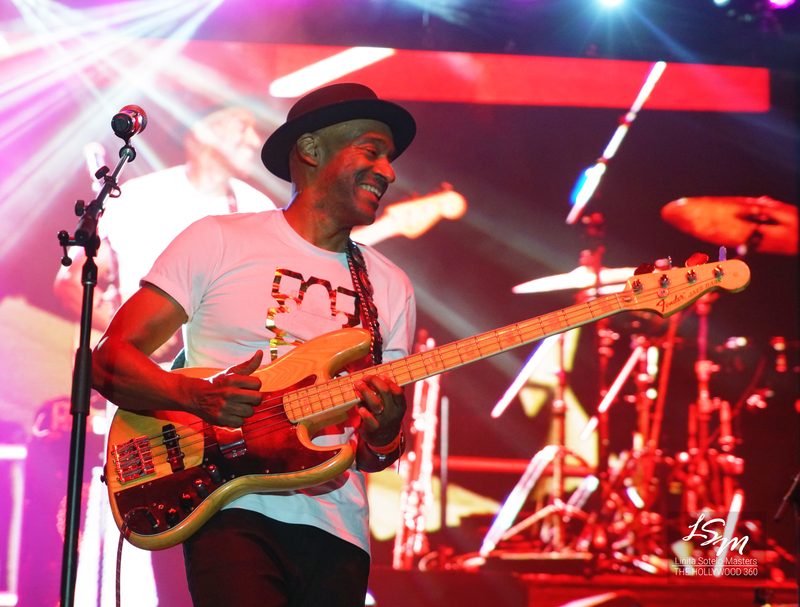 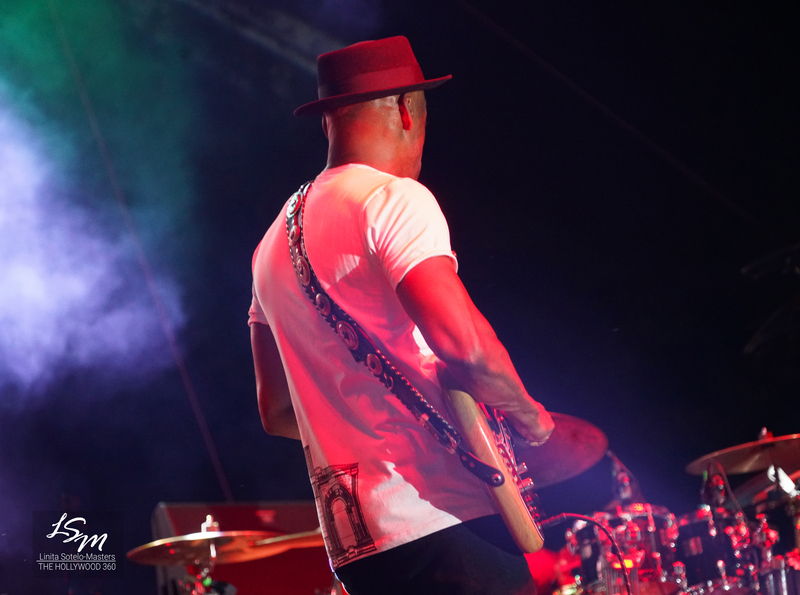 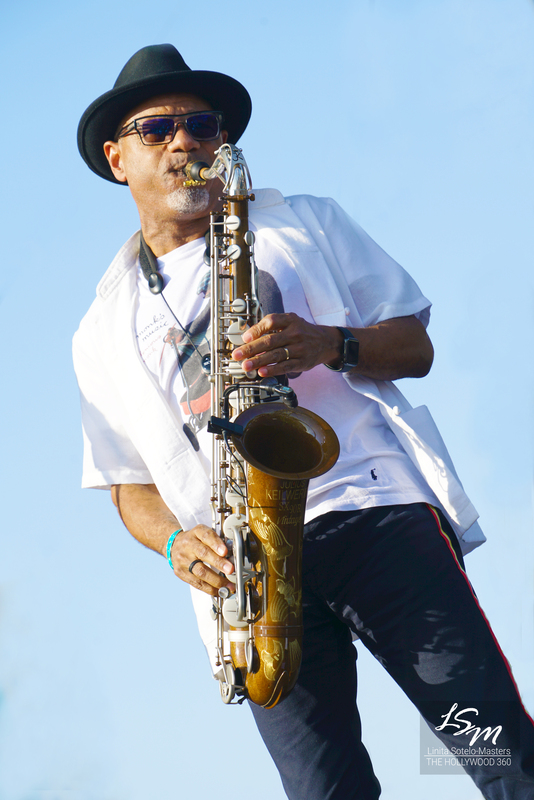 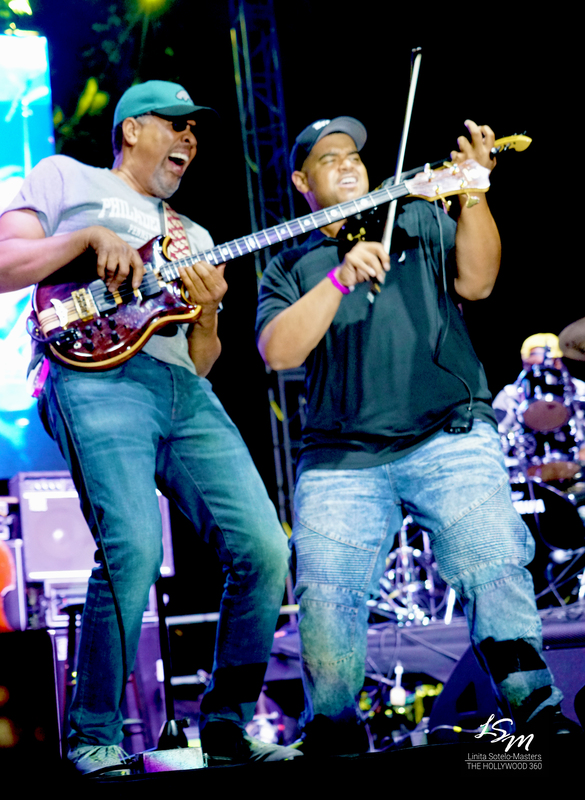 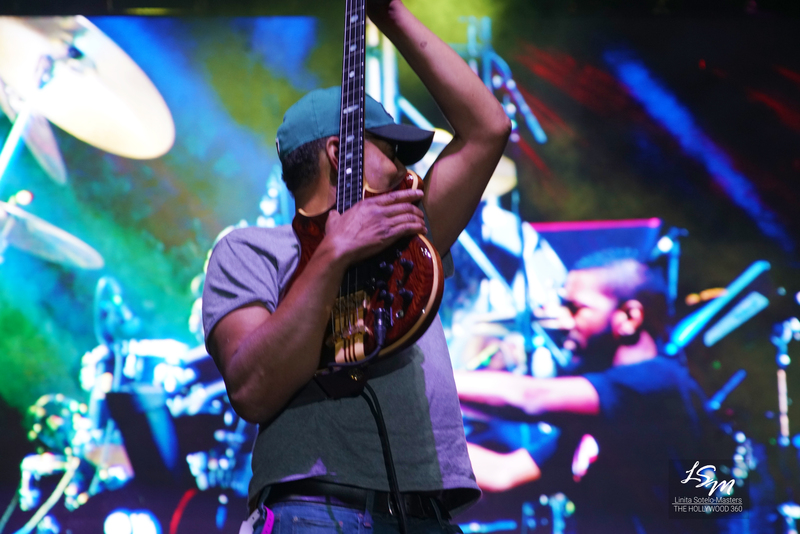 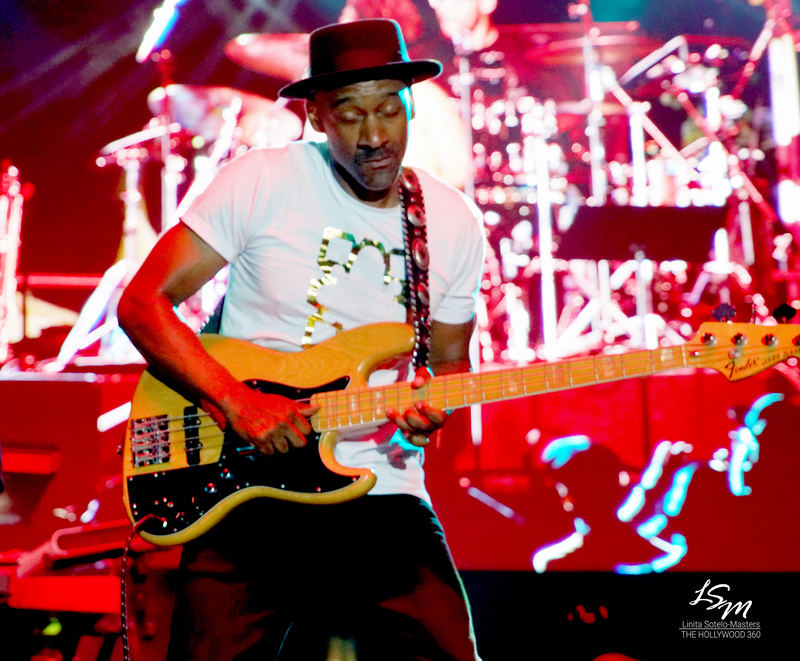 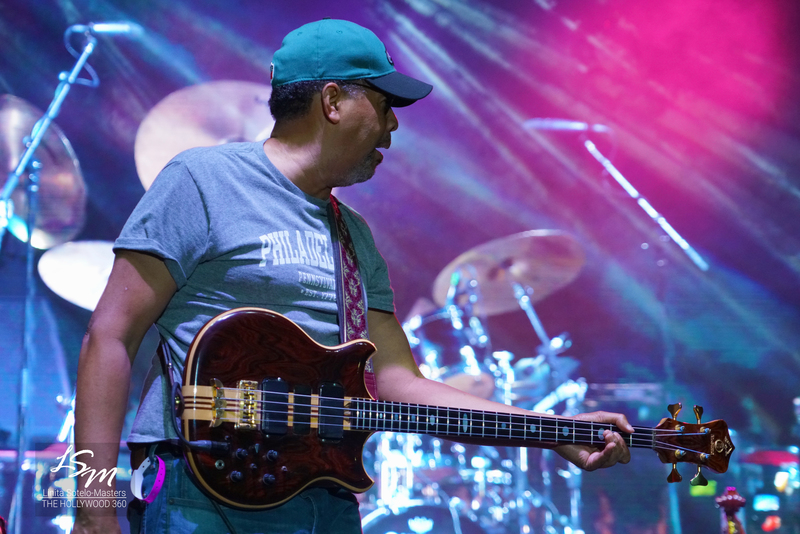 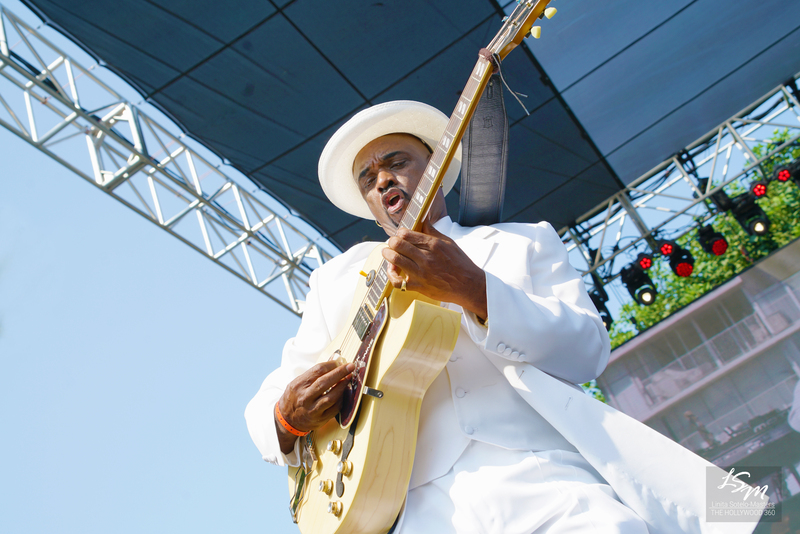 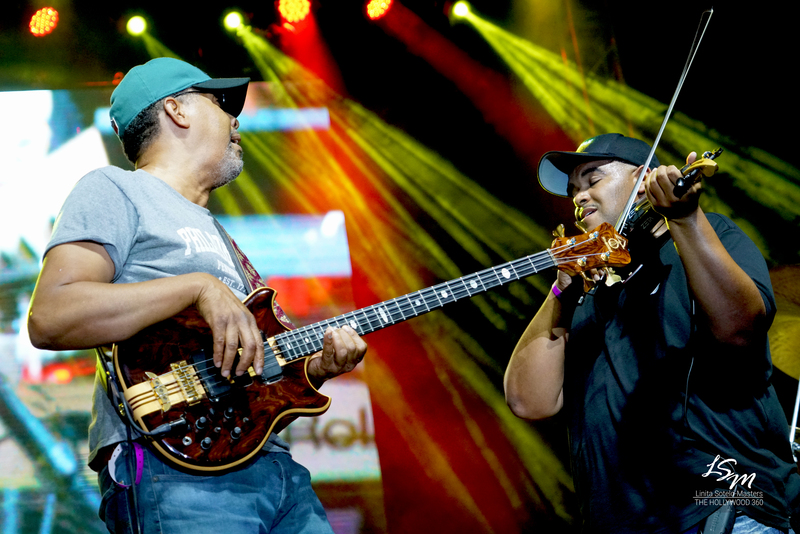 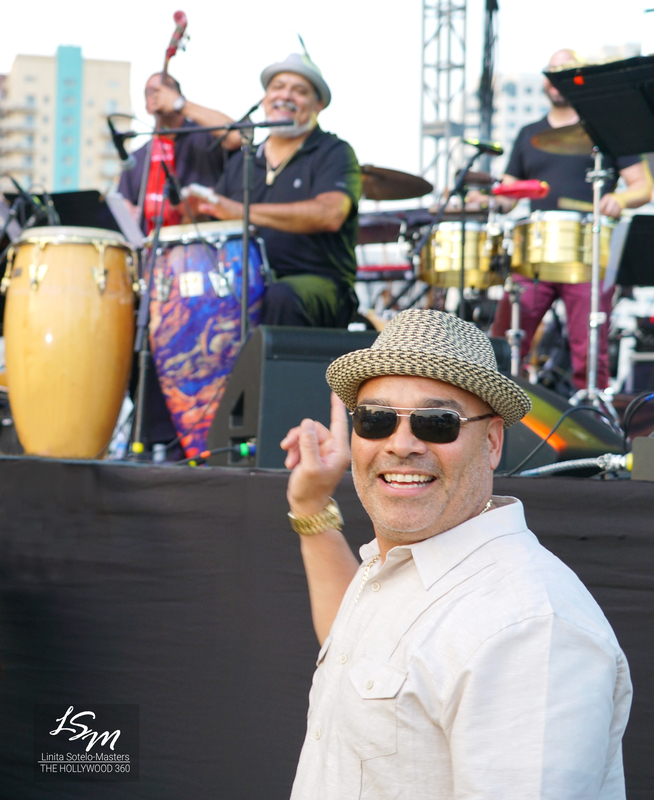 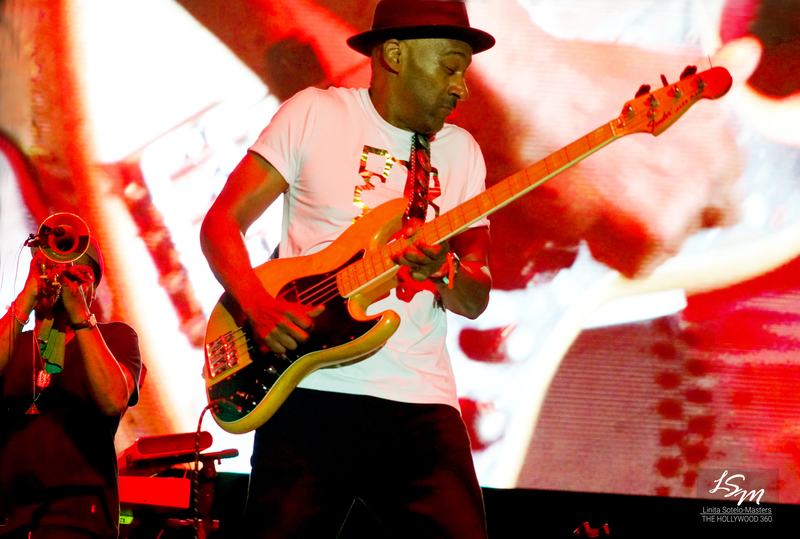 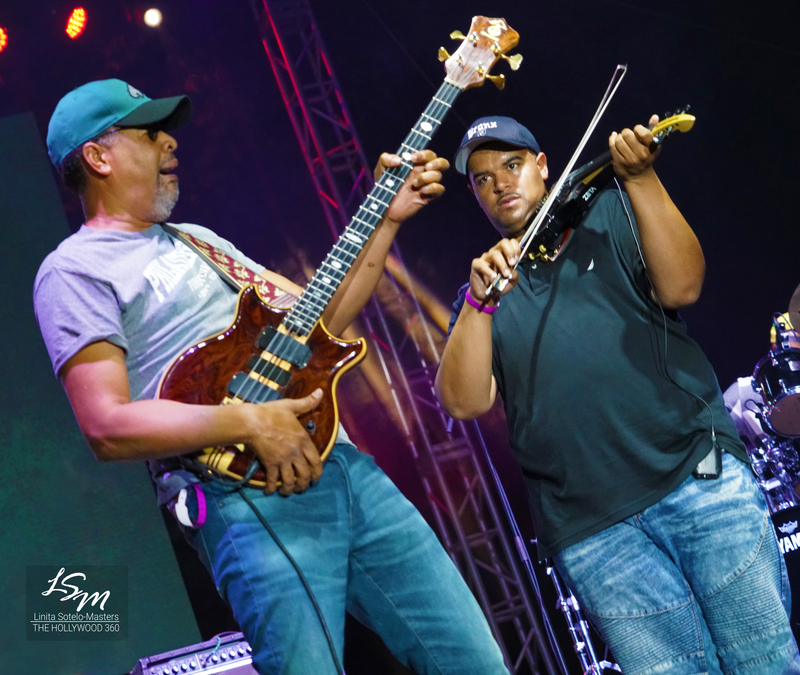 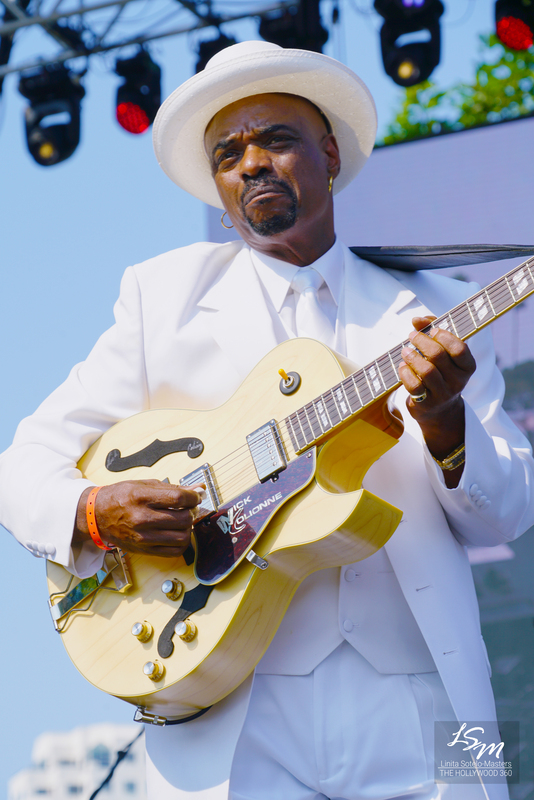 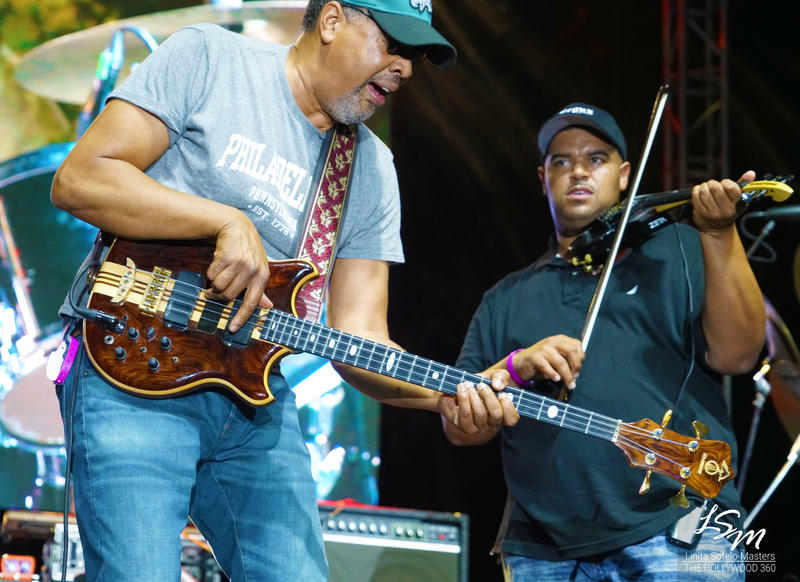 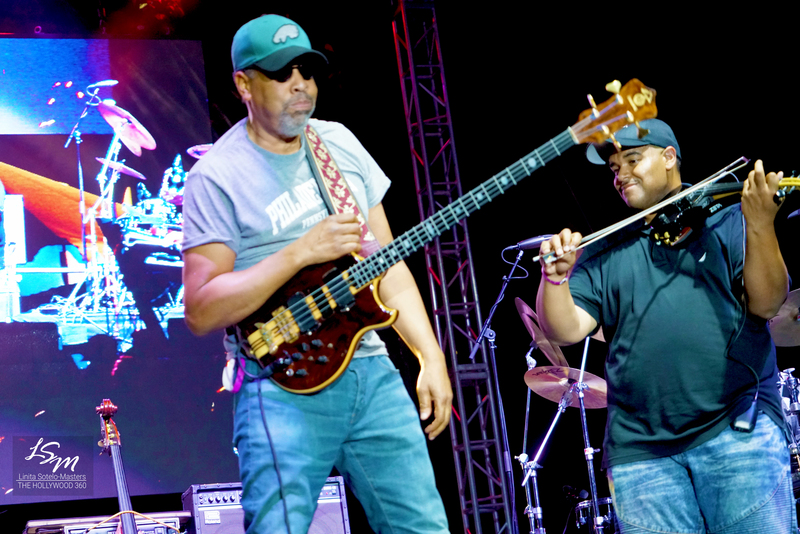 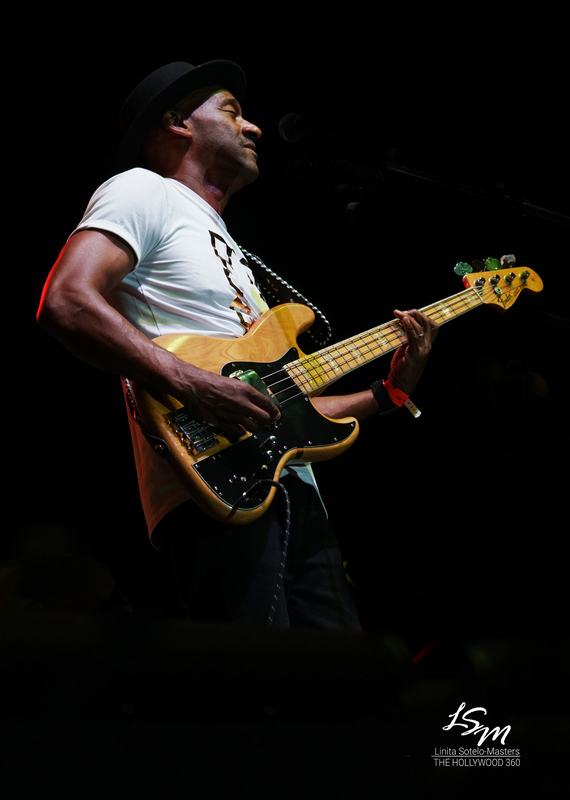 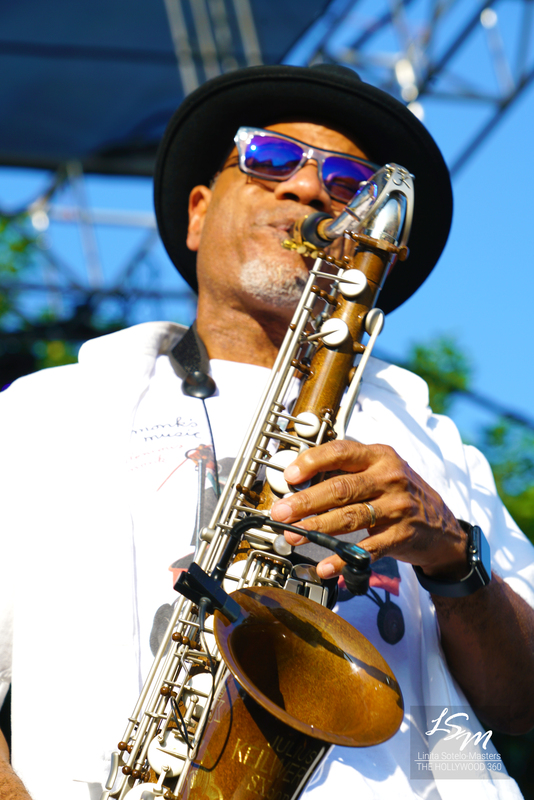 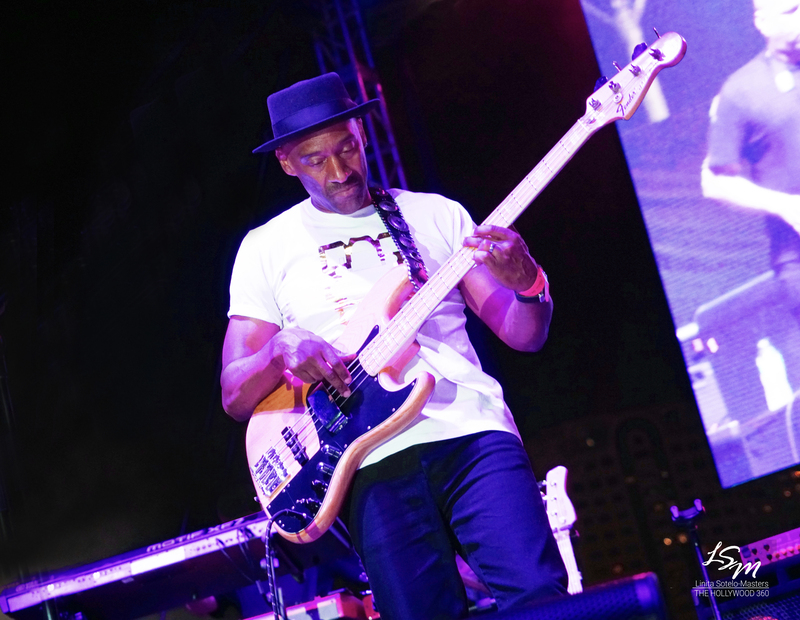 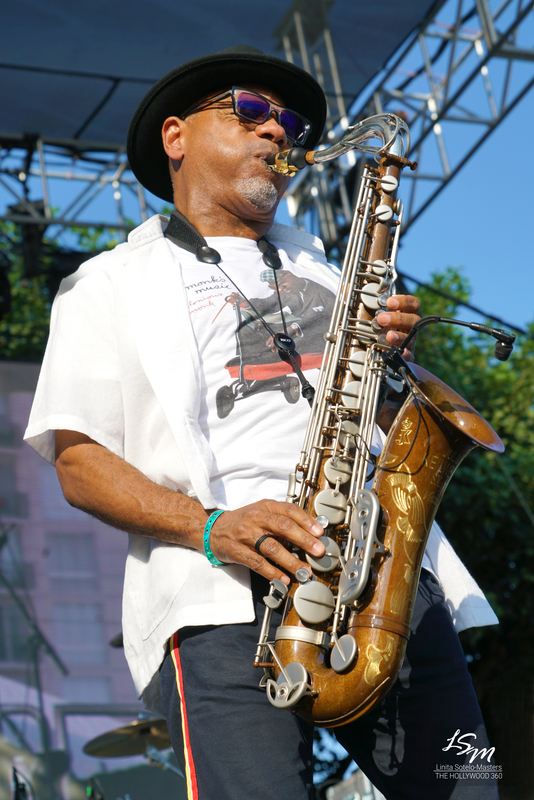 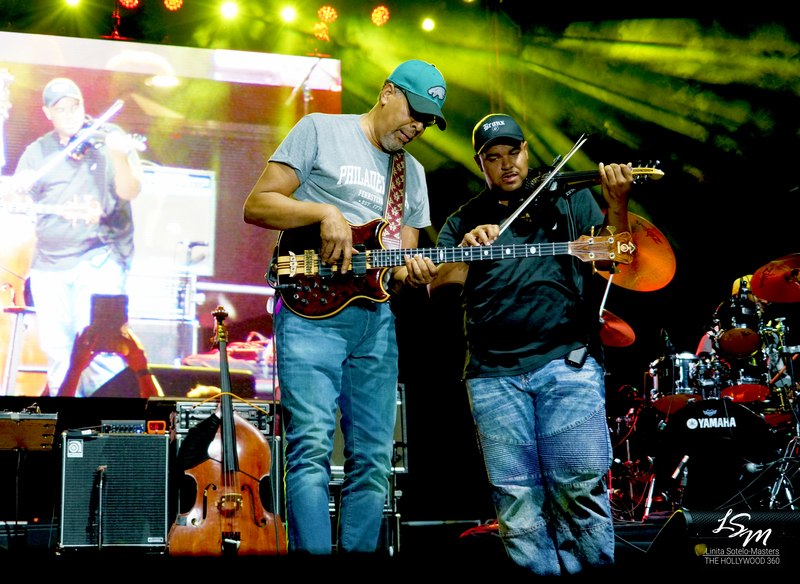 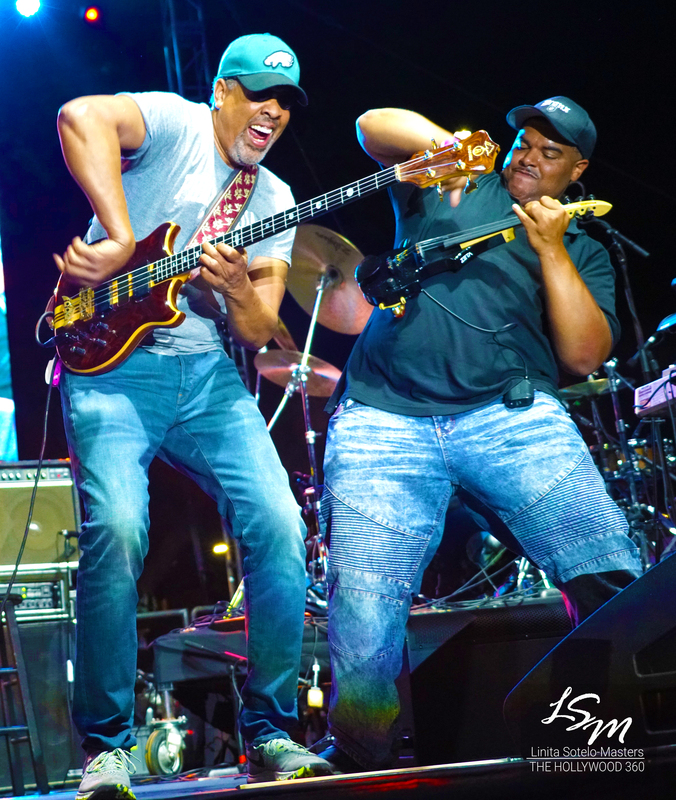 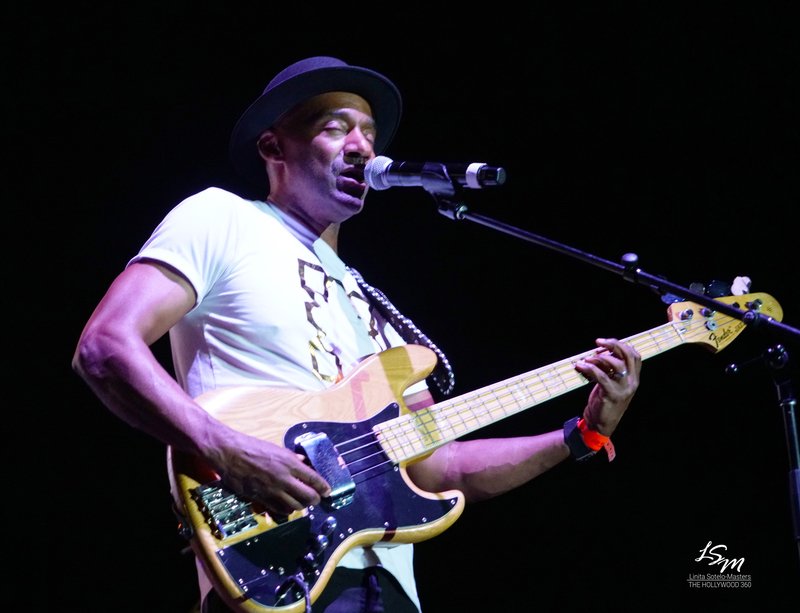 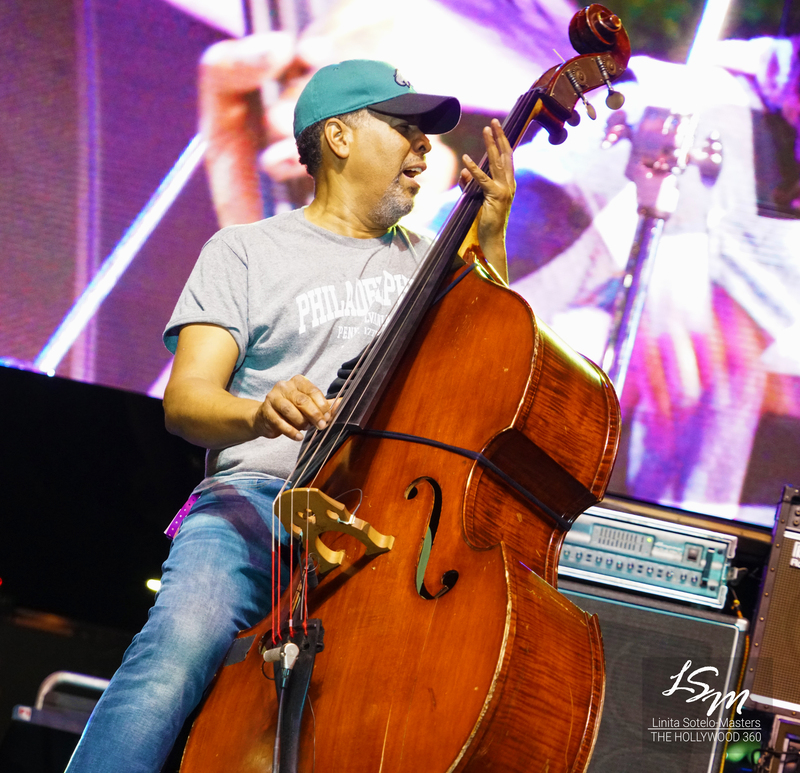 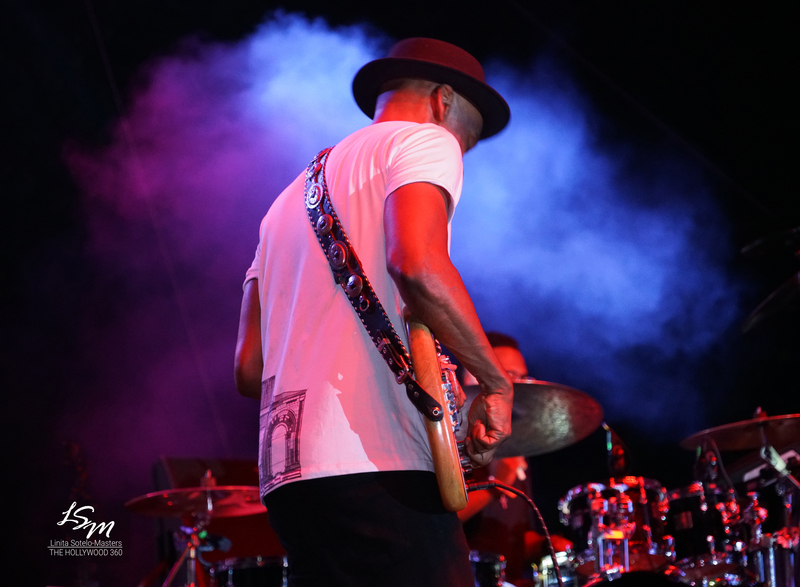 Saturday, attendees swayed to the energetic grooves of Marcus Miller, Poncho Sanchez, Nick Smith, Eric Roberson, Nick Colionne, Everette Harp. 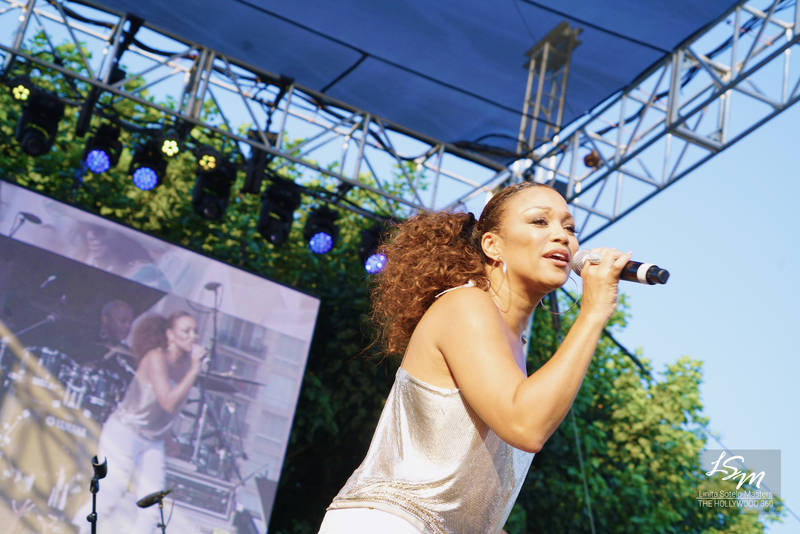 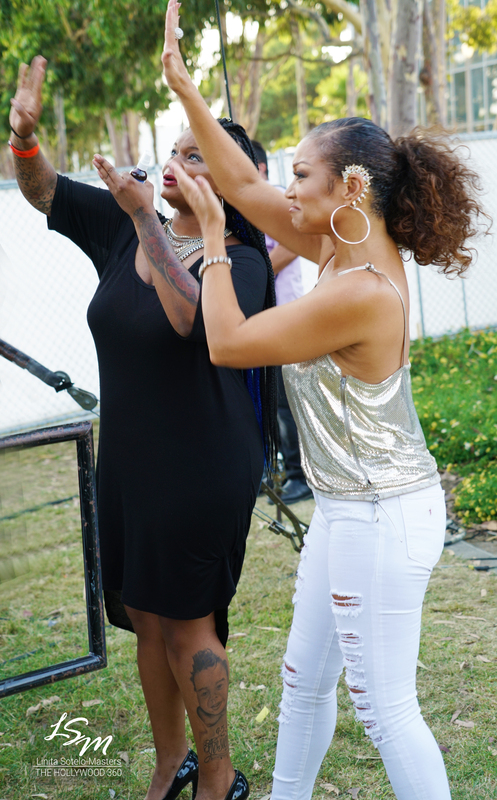 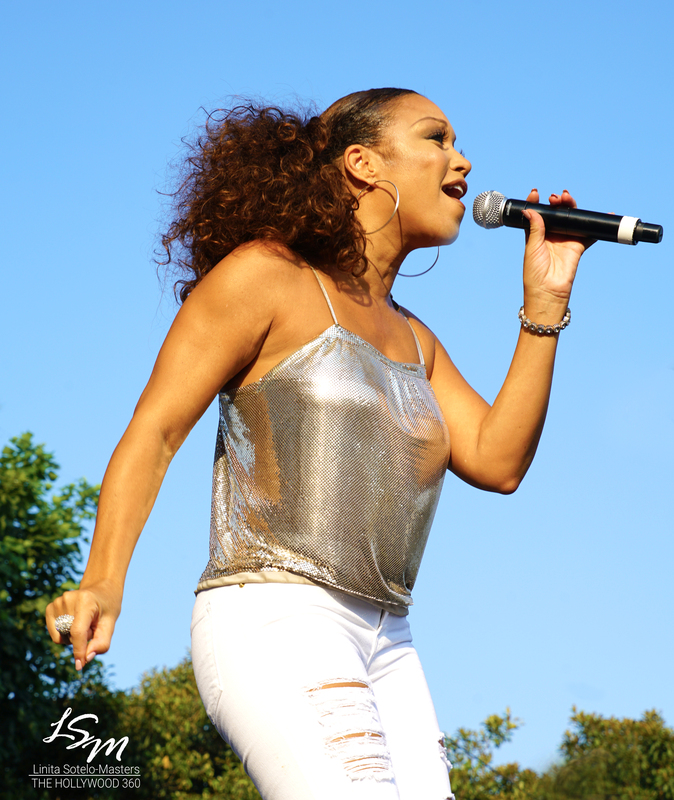 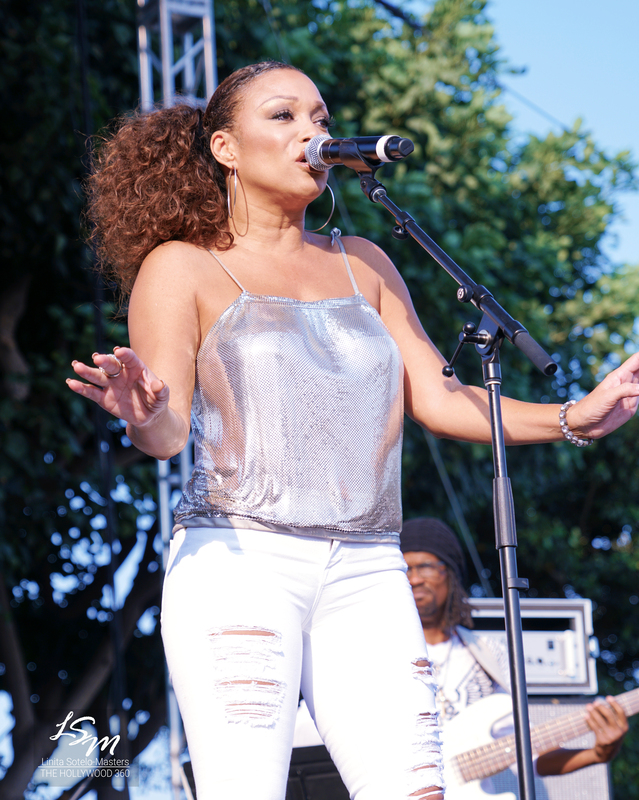 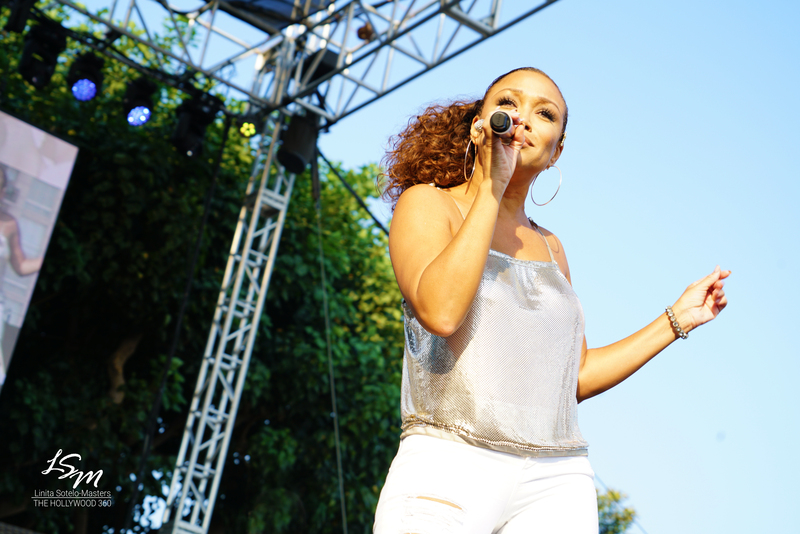 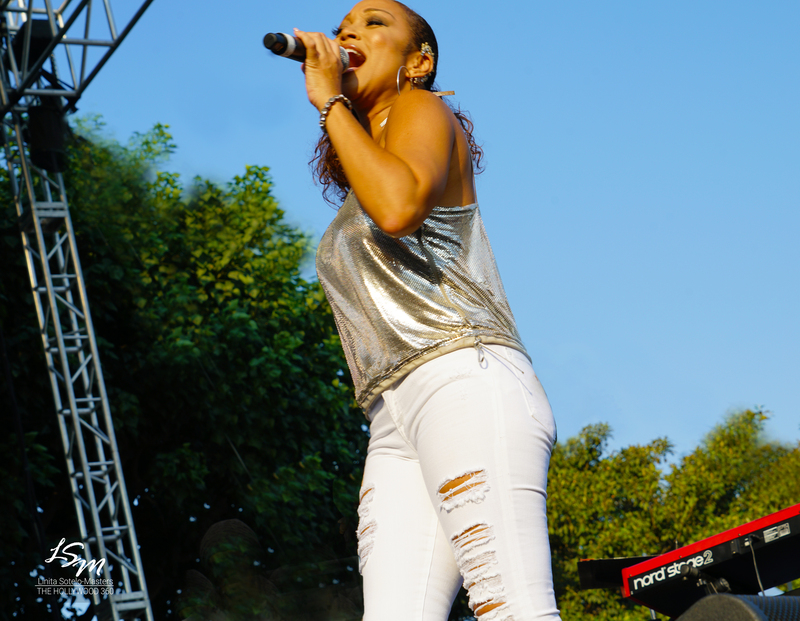 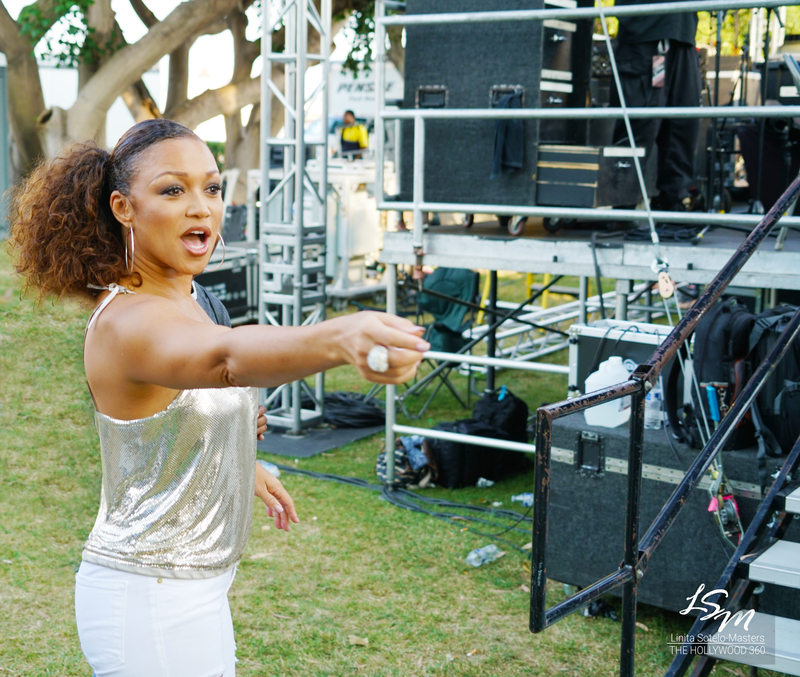 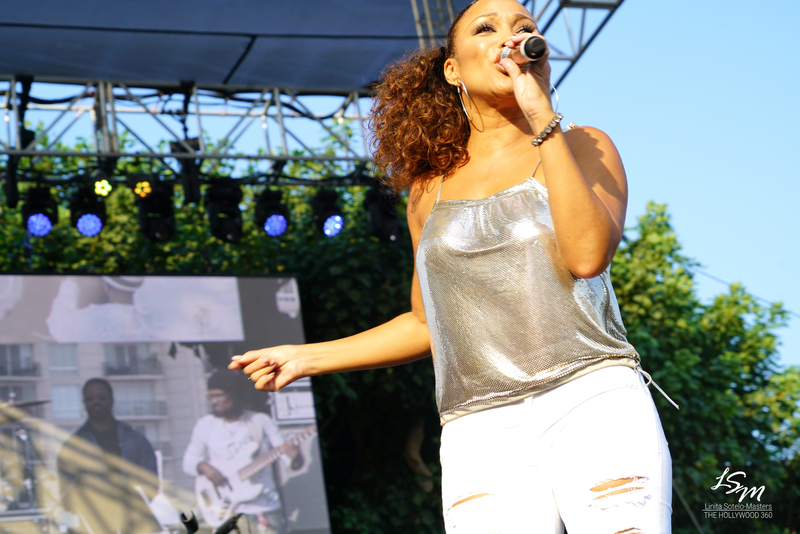 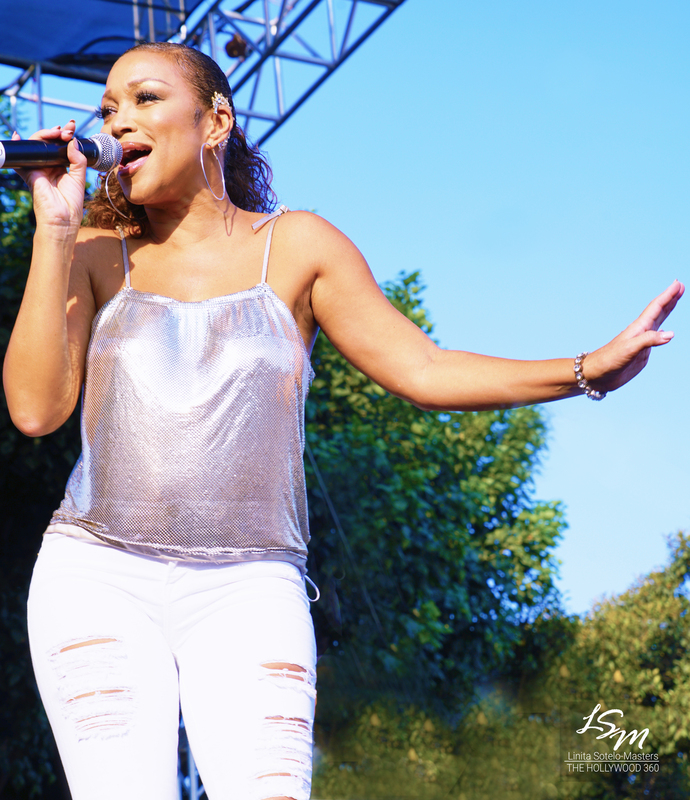 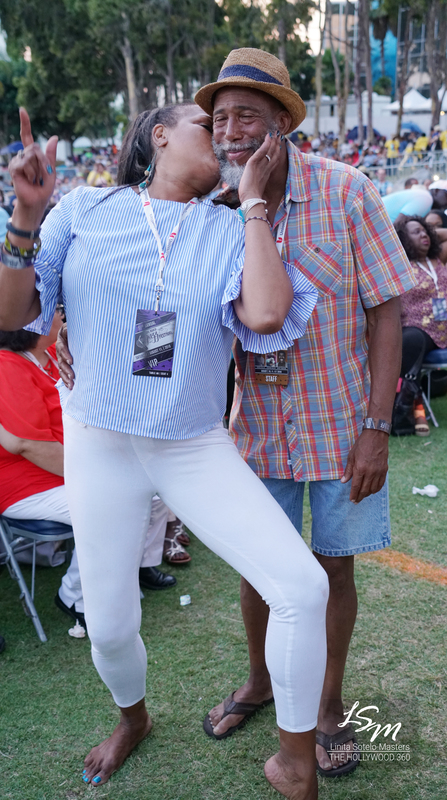 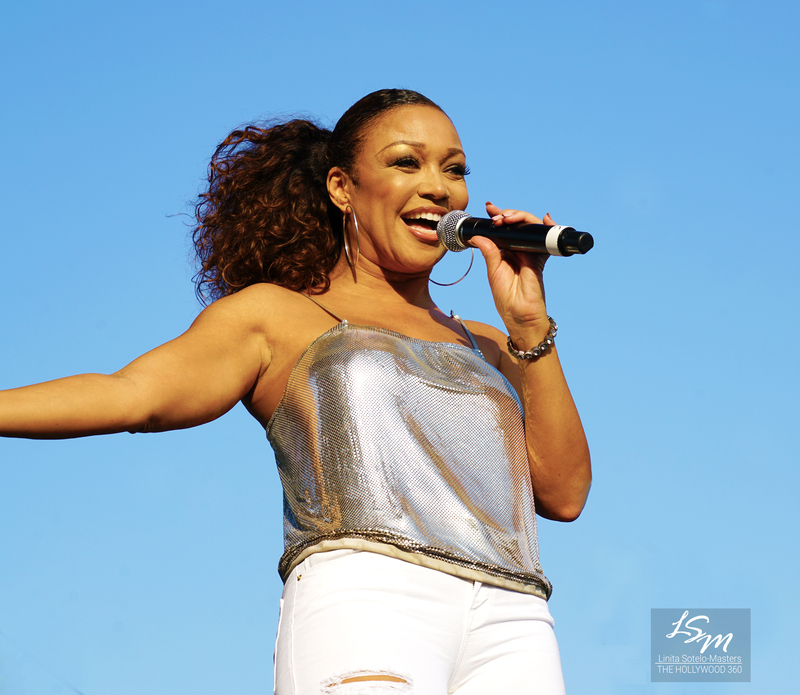 Chante Moore and Doc Powell. 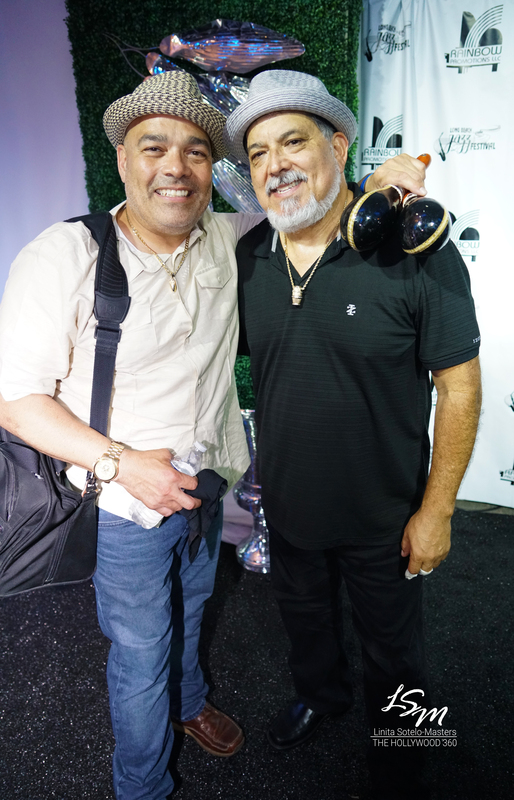 Poncho Sanchez backstage with his son. 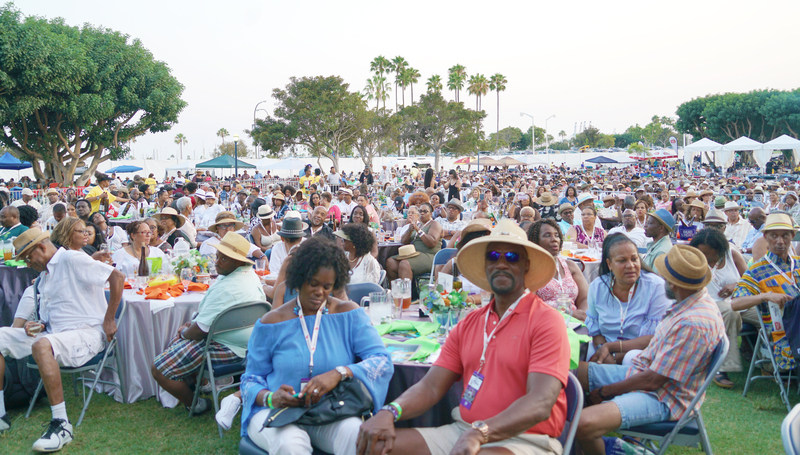 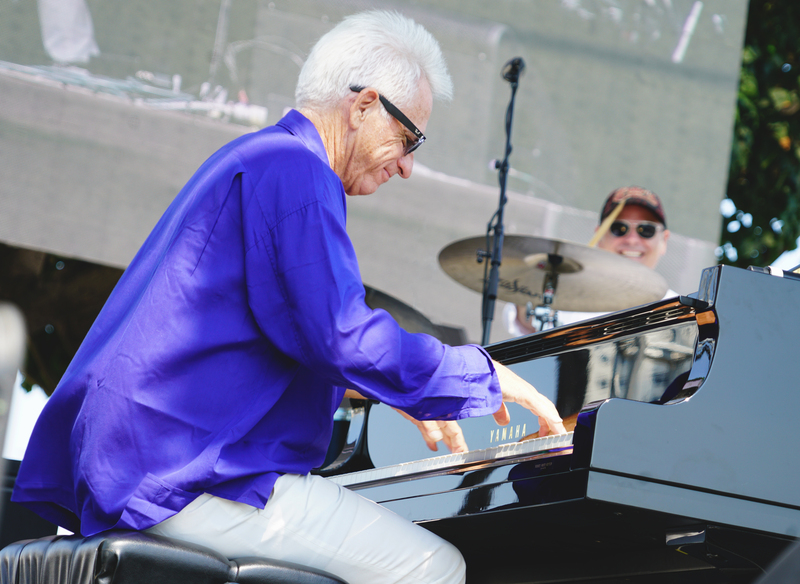 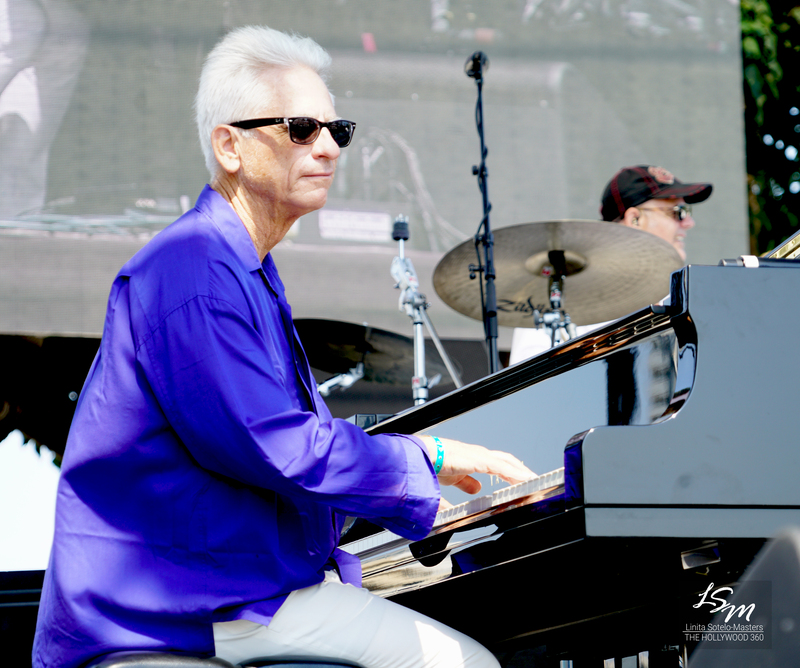 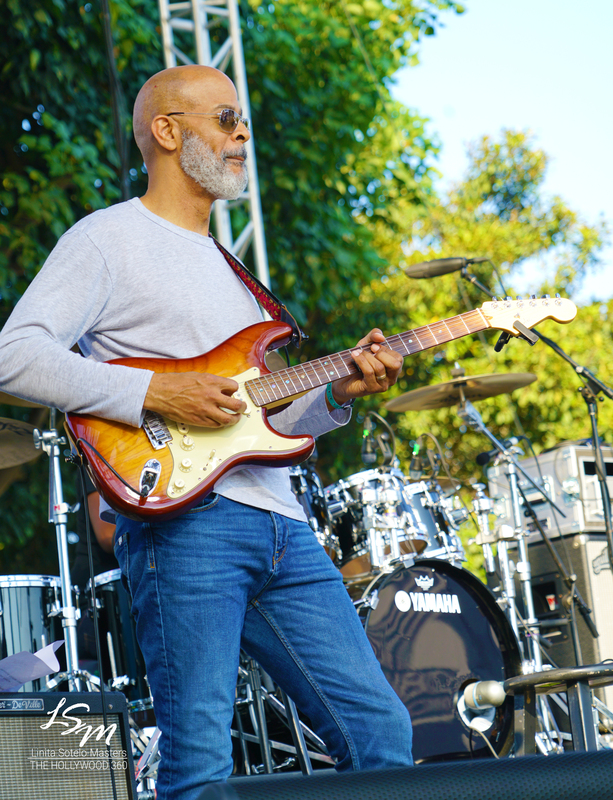 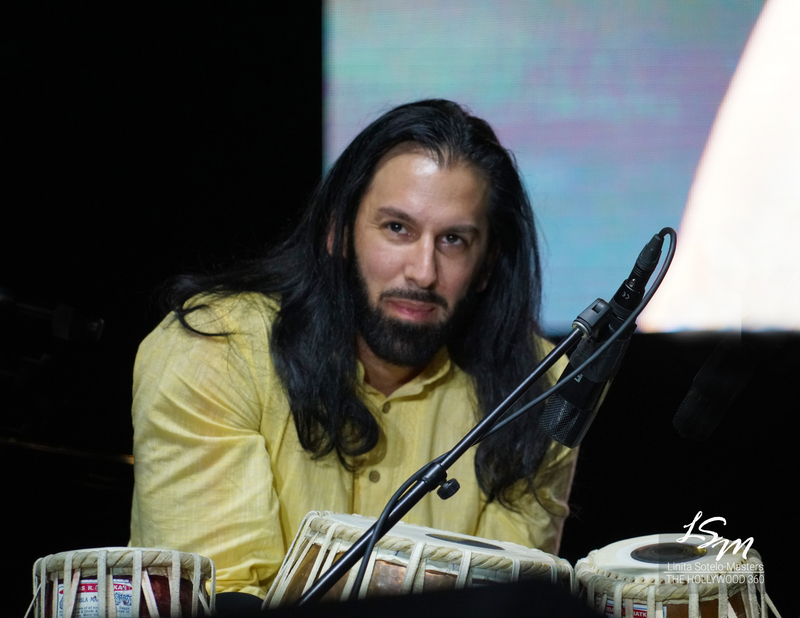 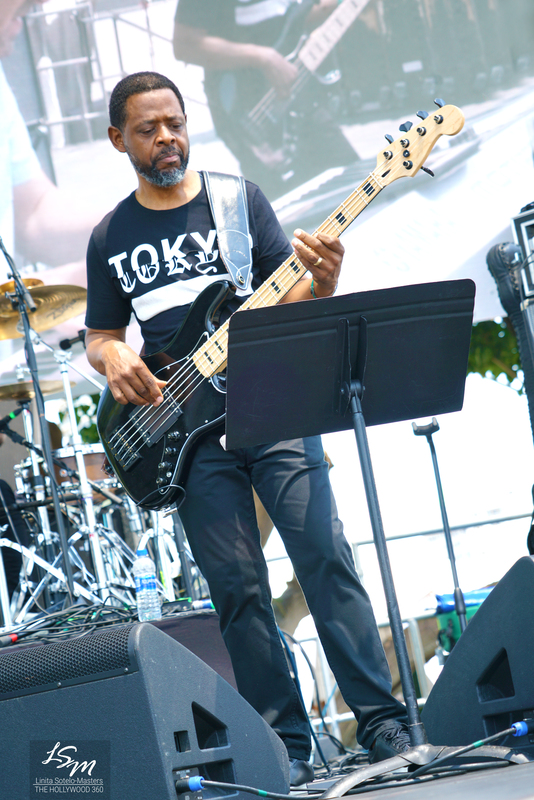 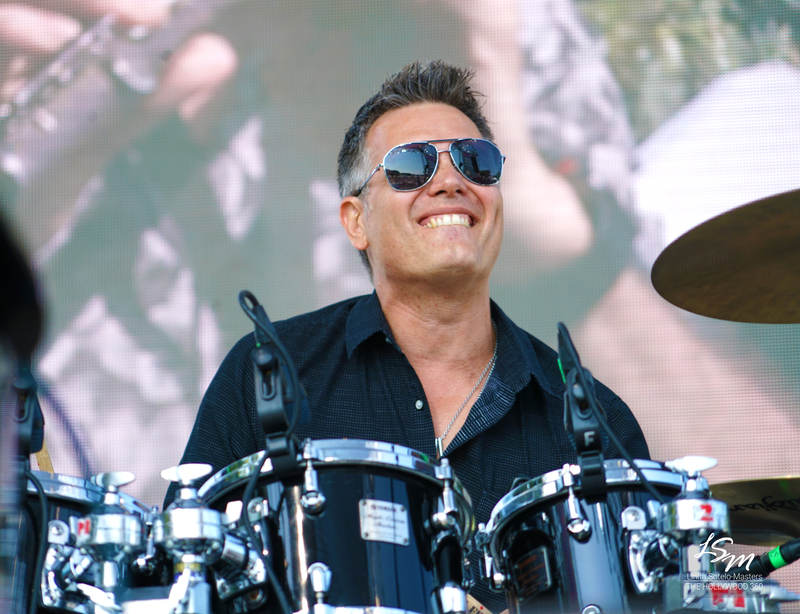 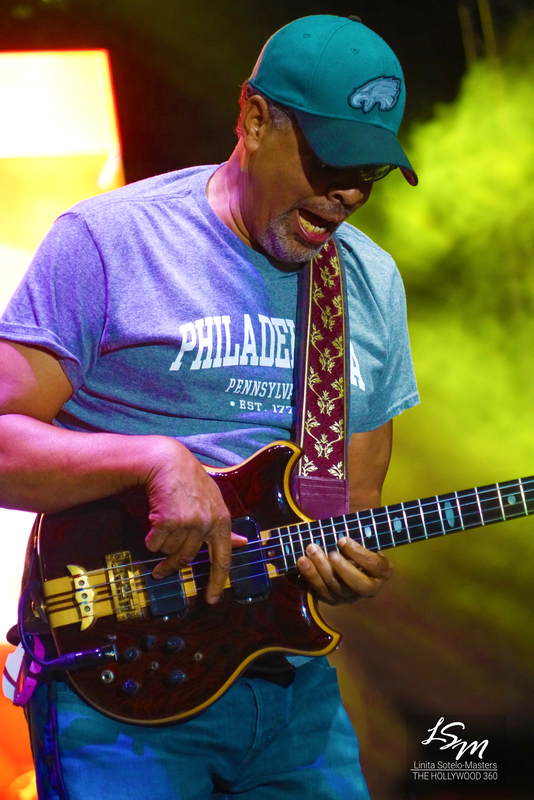 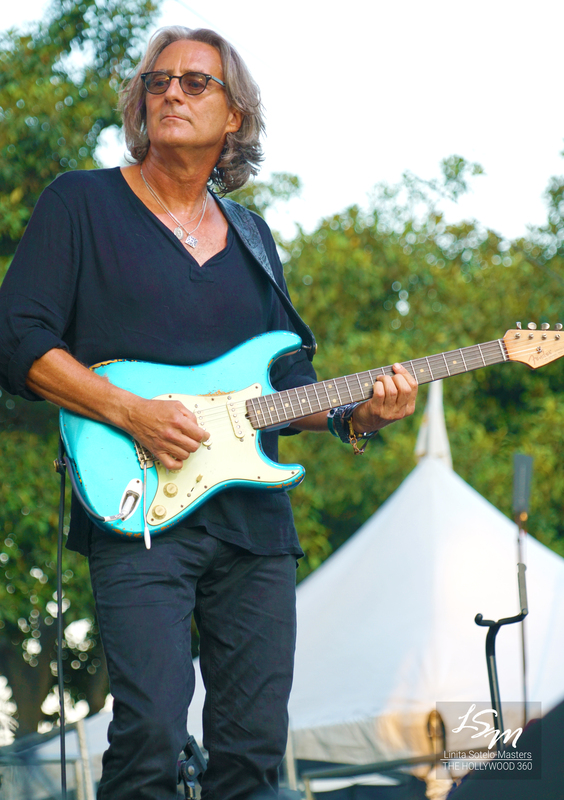 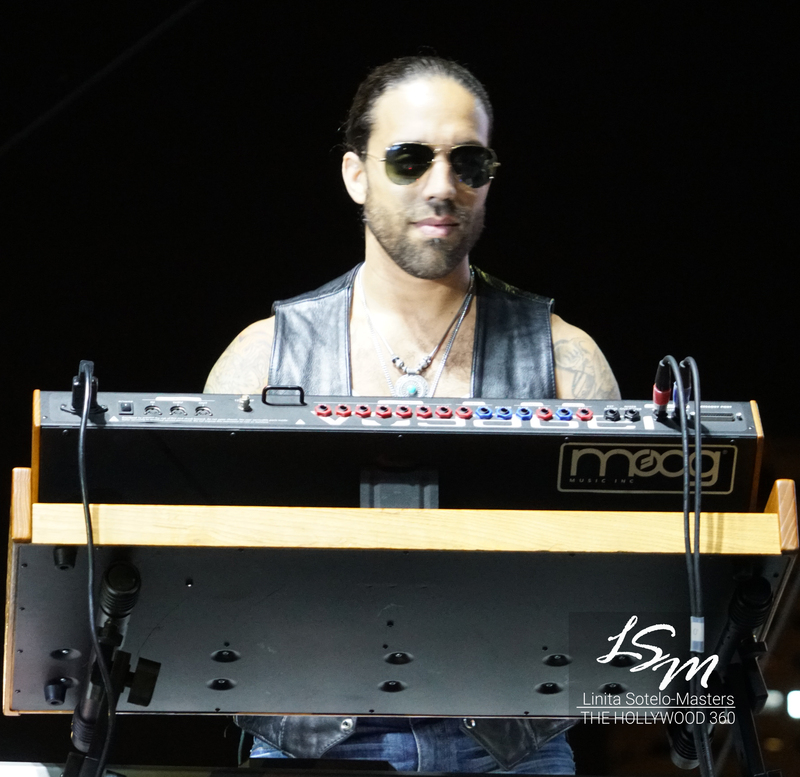 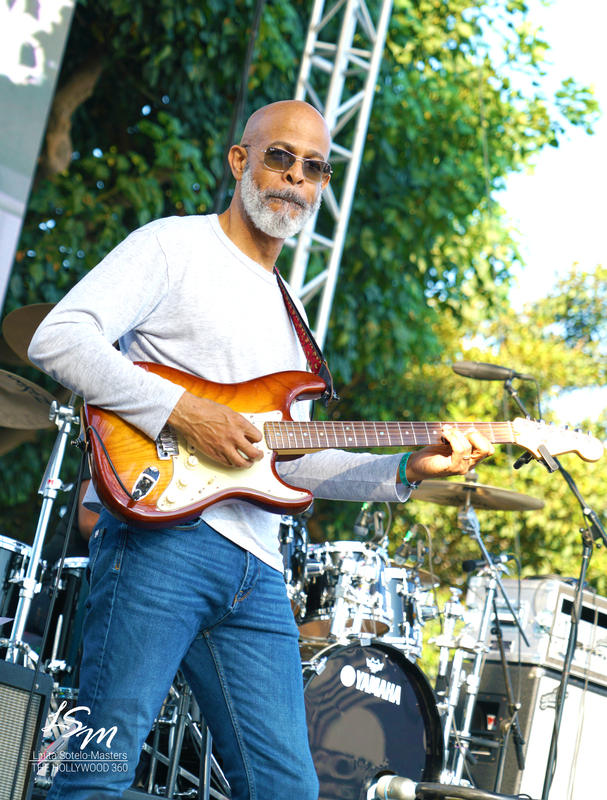 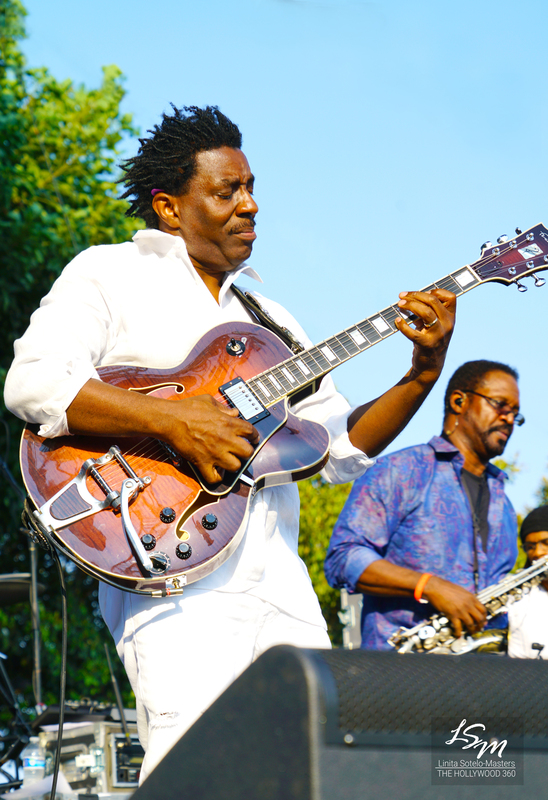 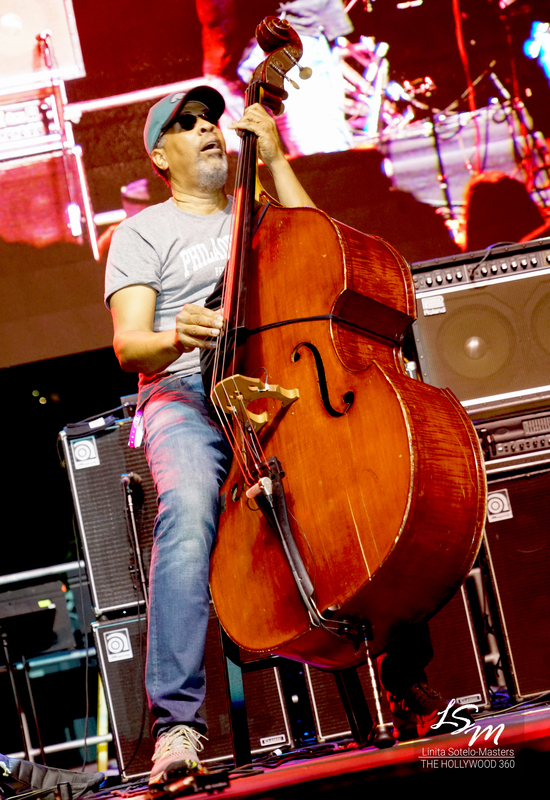 Sunday’s was closed out with legendary musical artists Stanley Clarke, Randy Crawford, David Benoit & Marc Antoine, along with Keiko Matsui, Kirk Whalum and Brian Simpson and Jazmin Ghent. 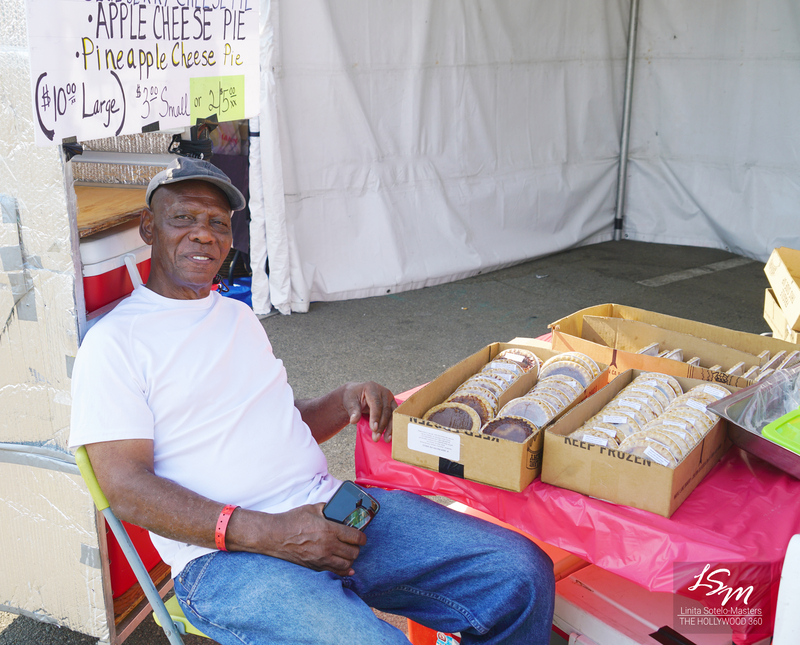 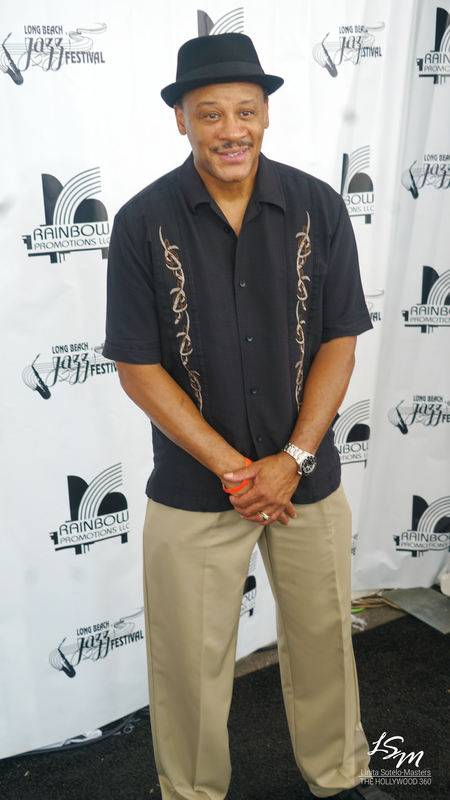 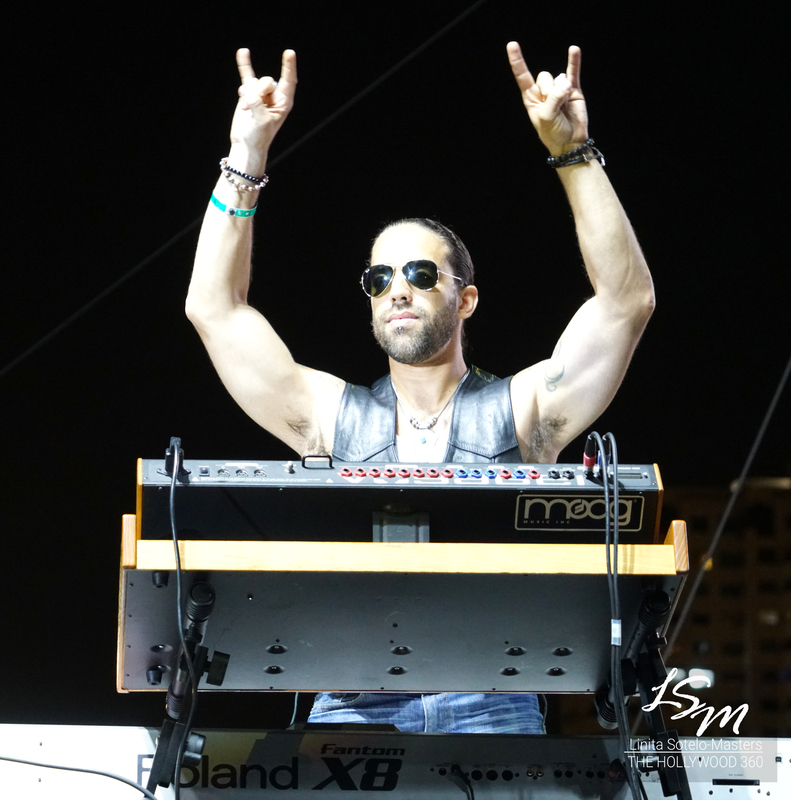 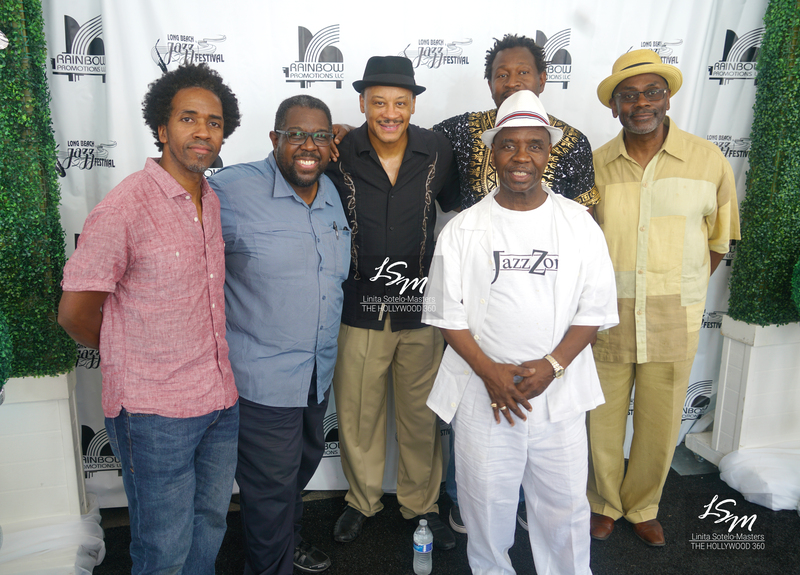 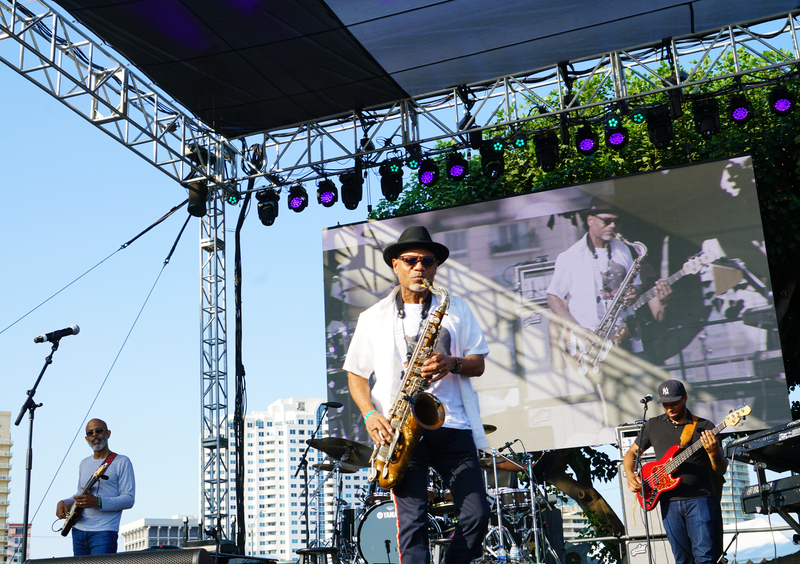 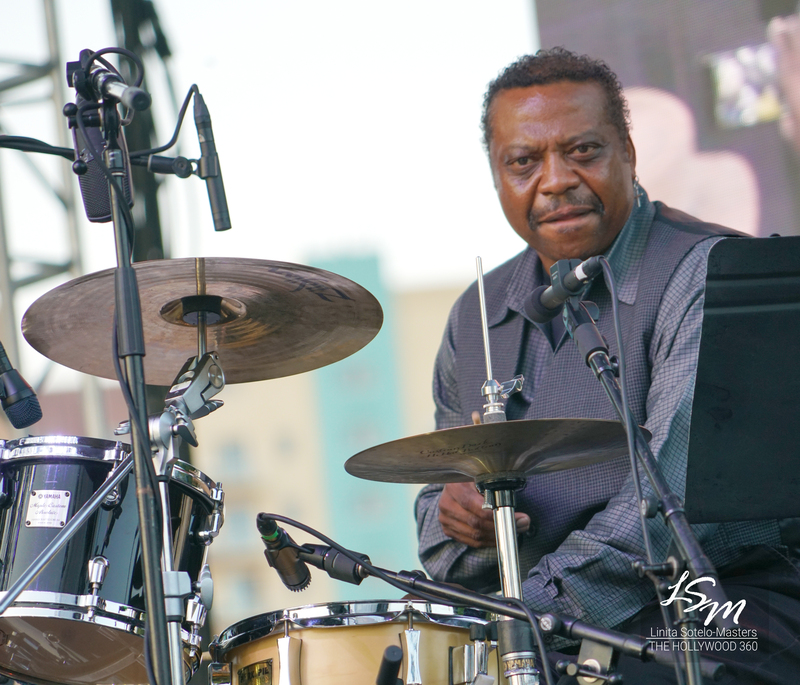 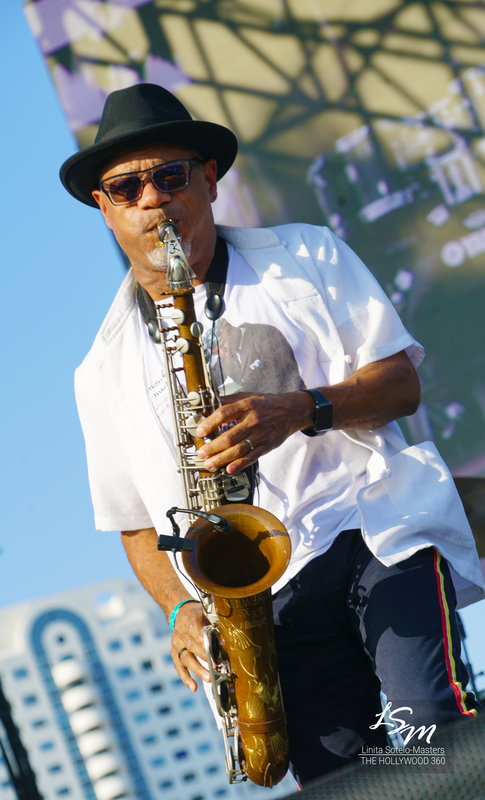 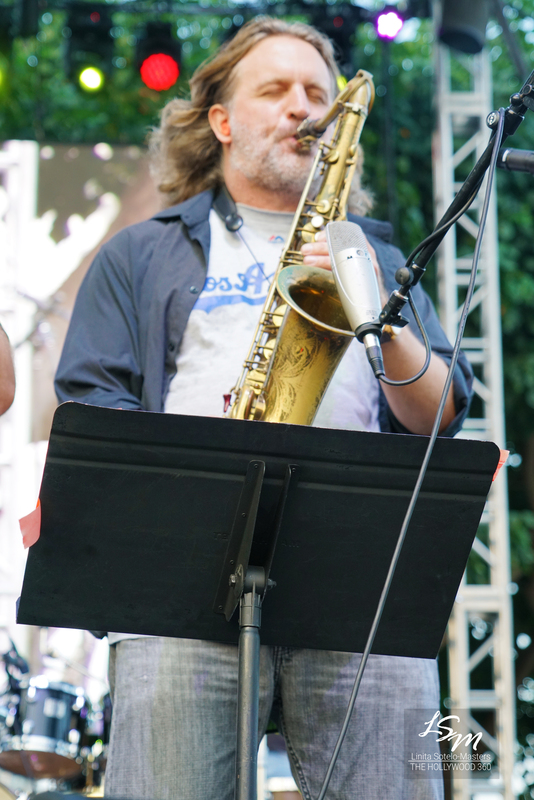 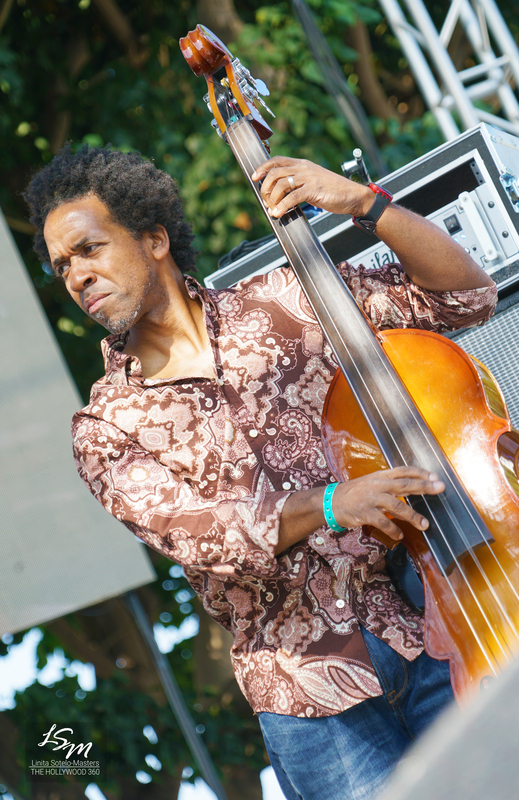 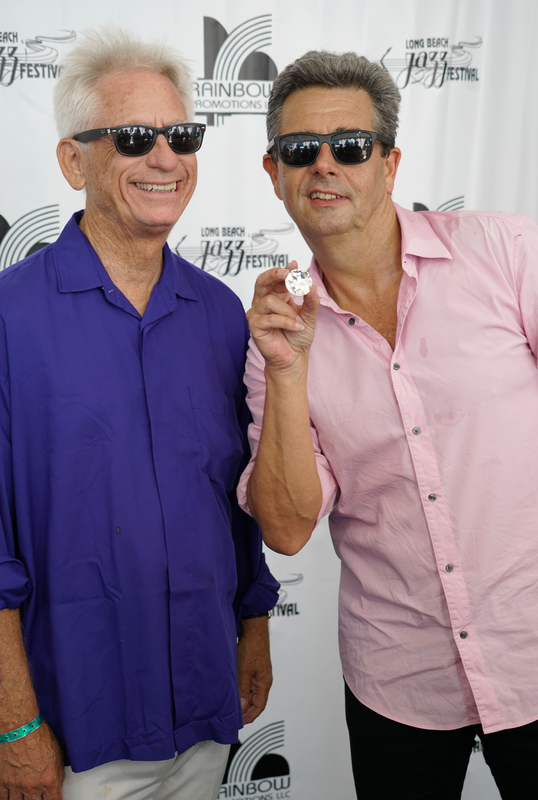 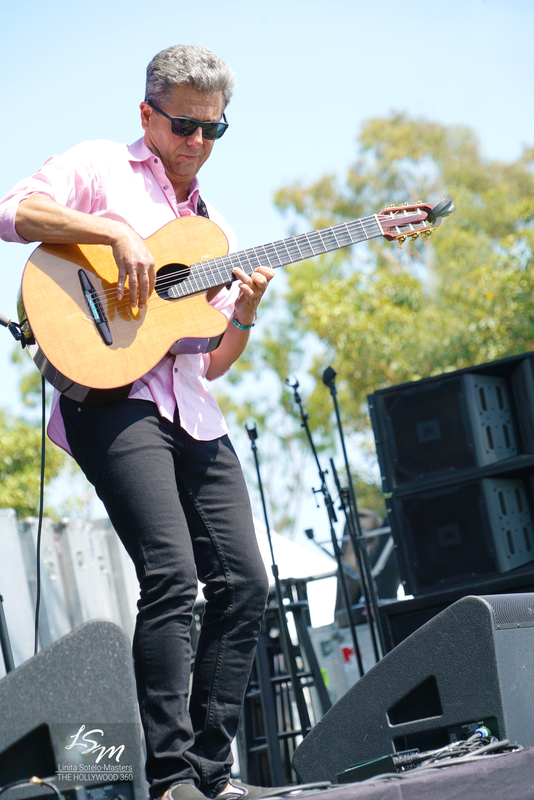 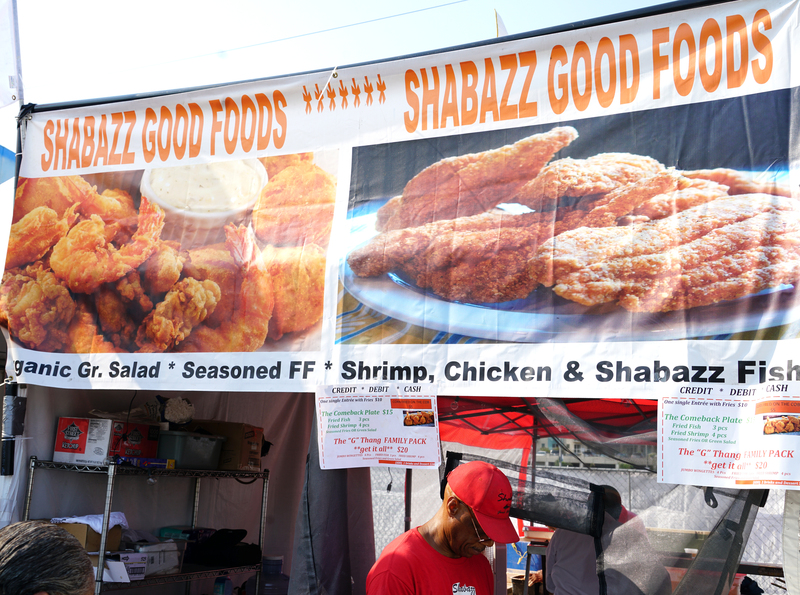 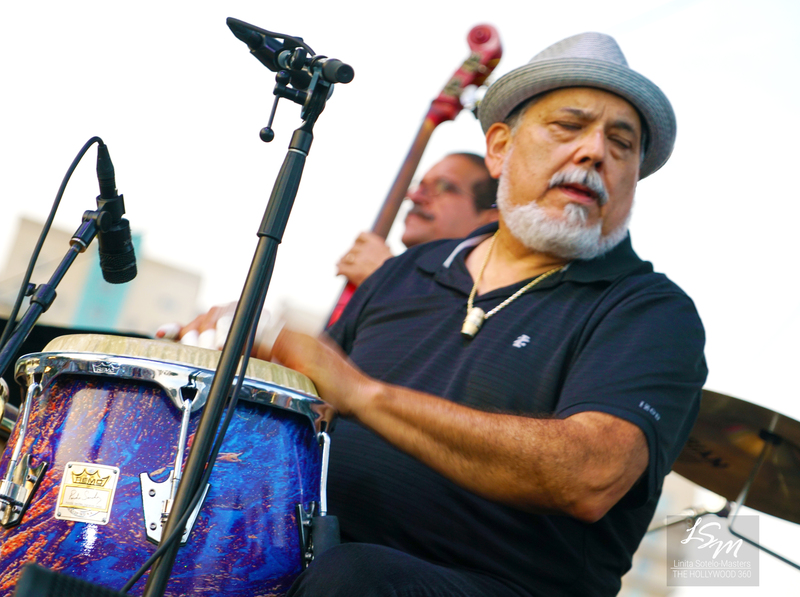 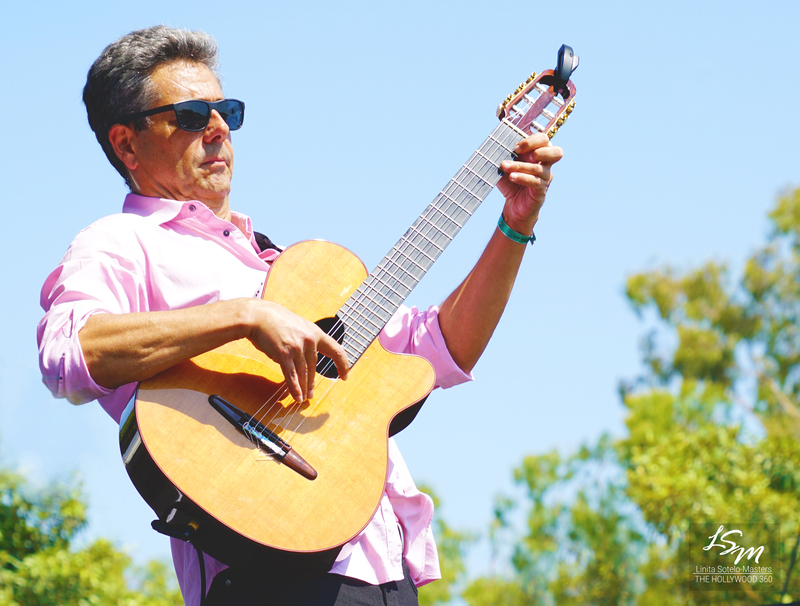 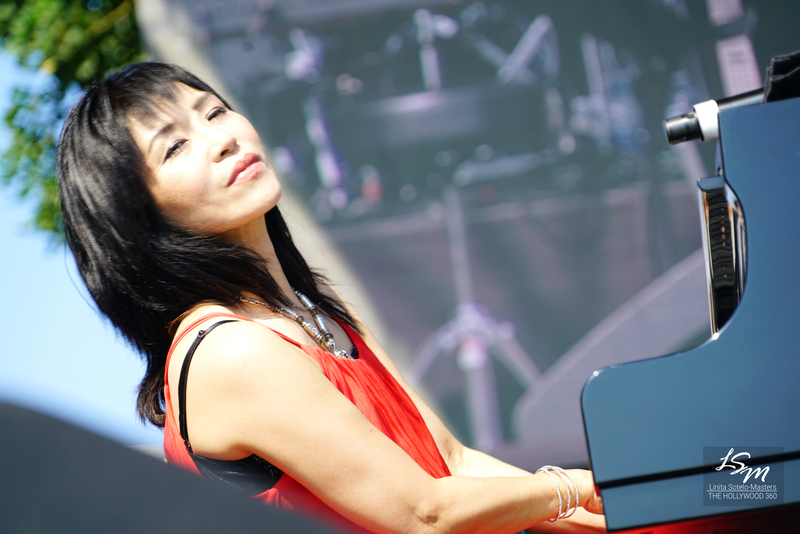 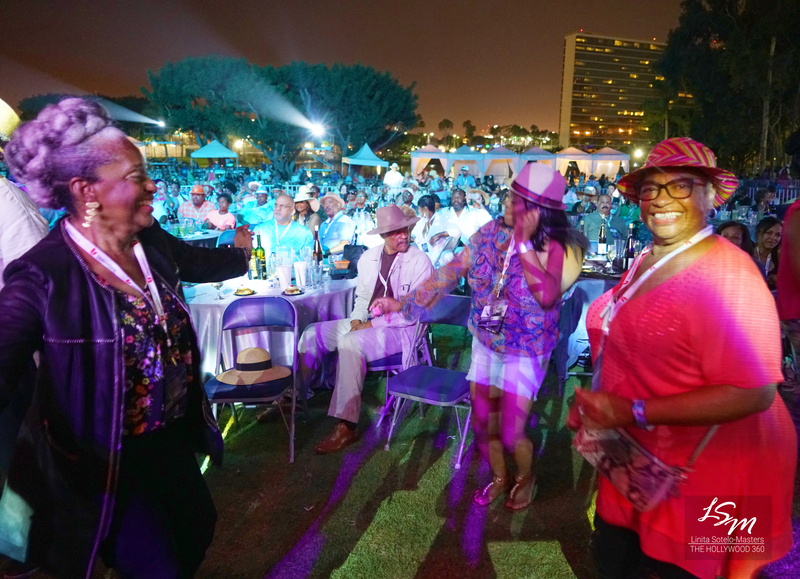 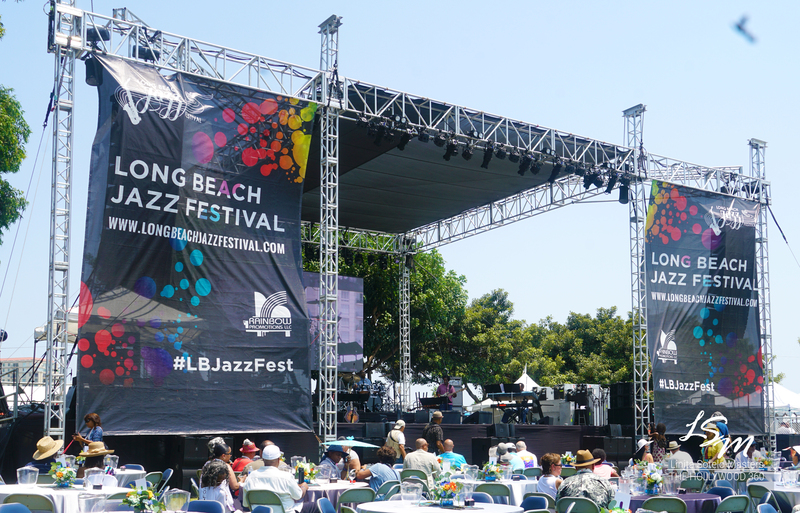 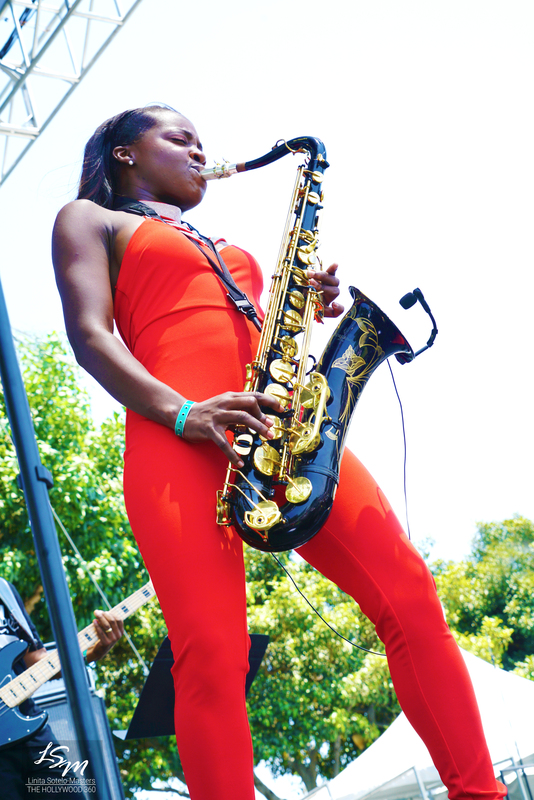 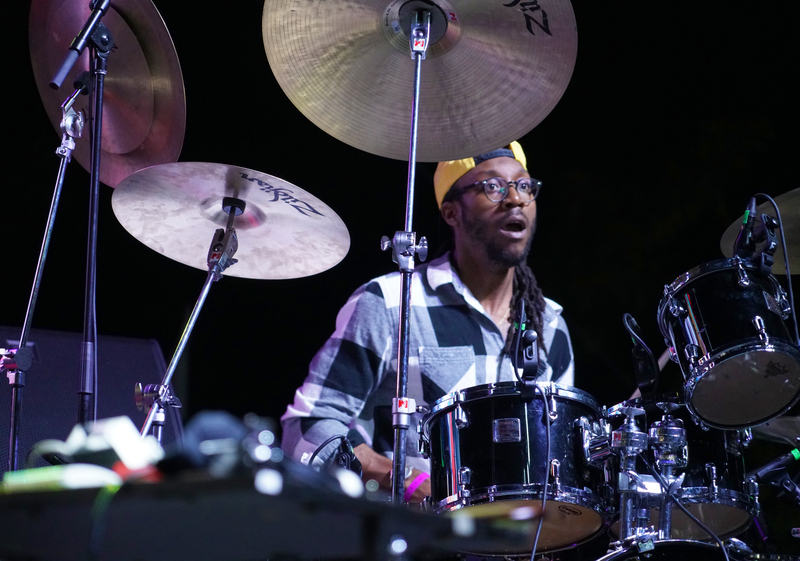 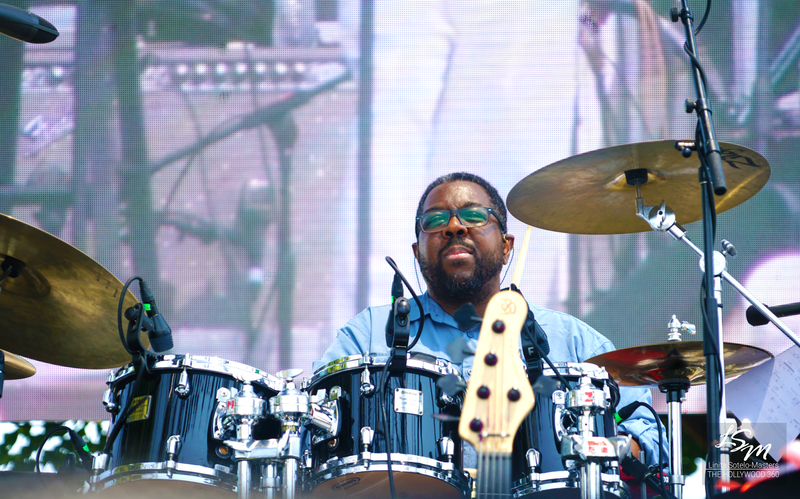 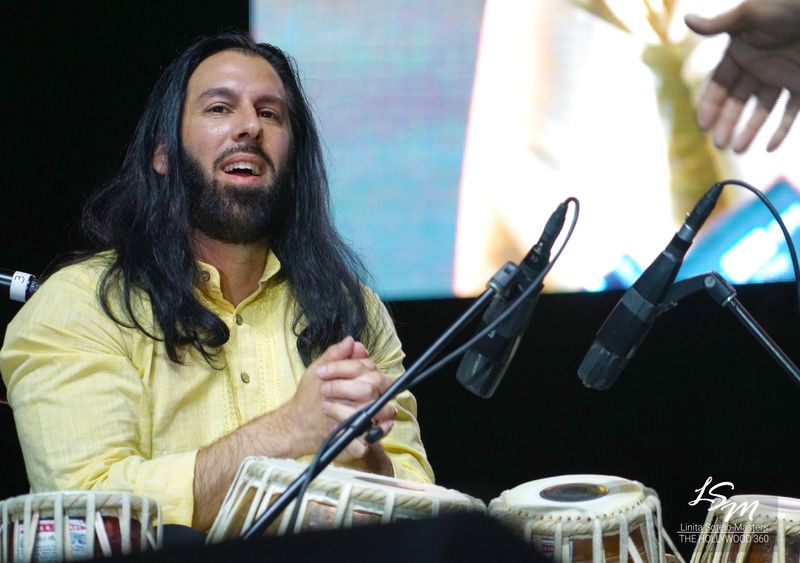 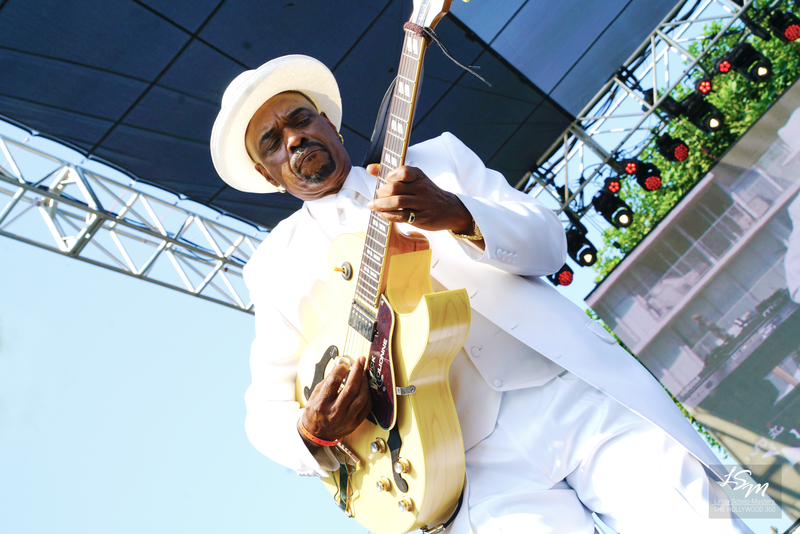 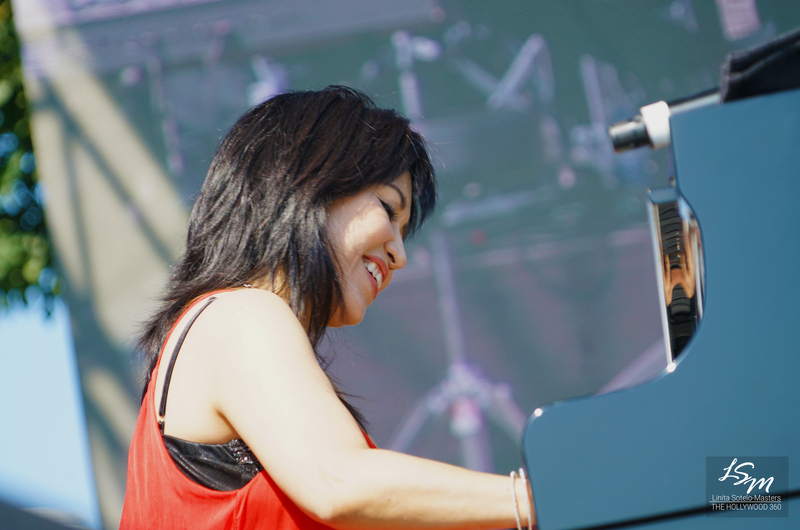 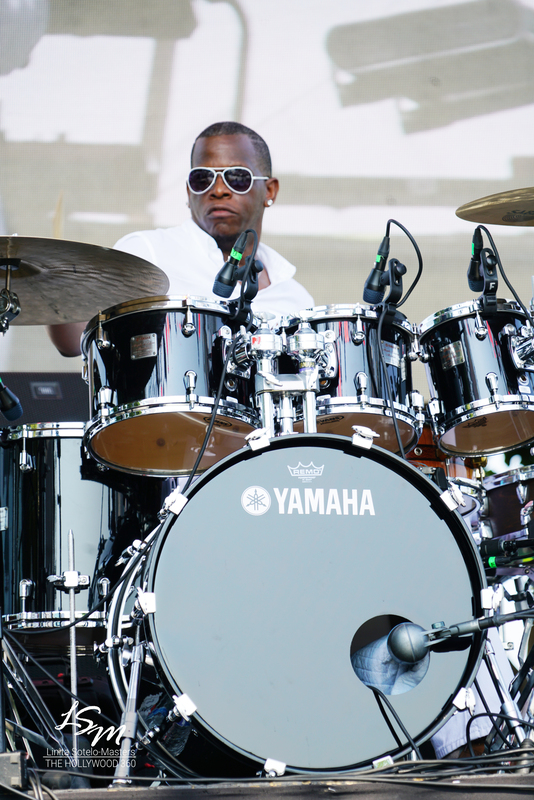 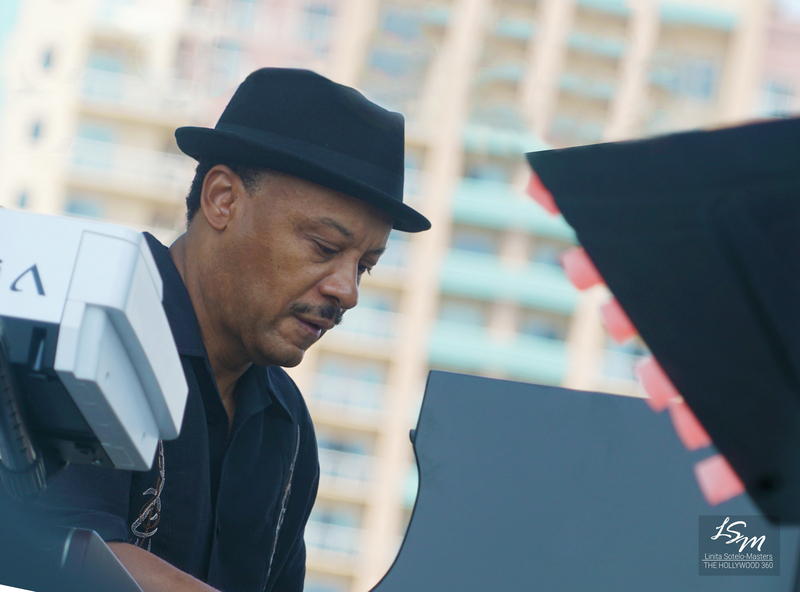 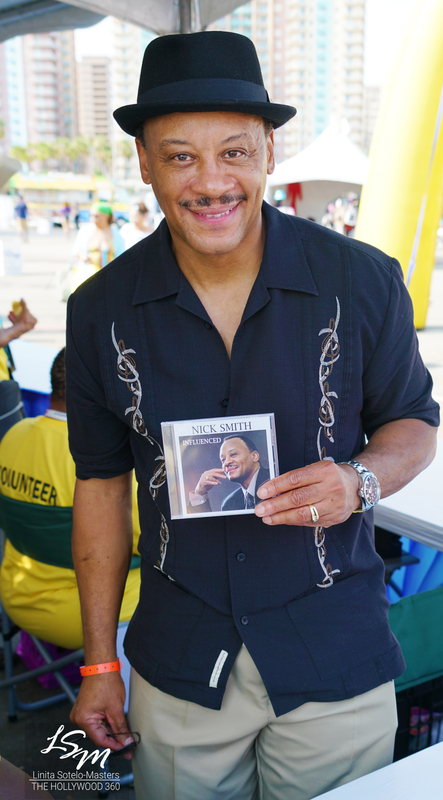 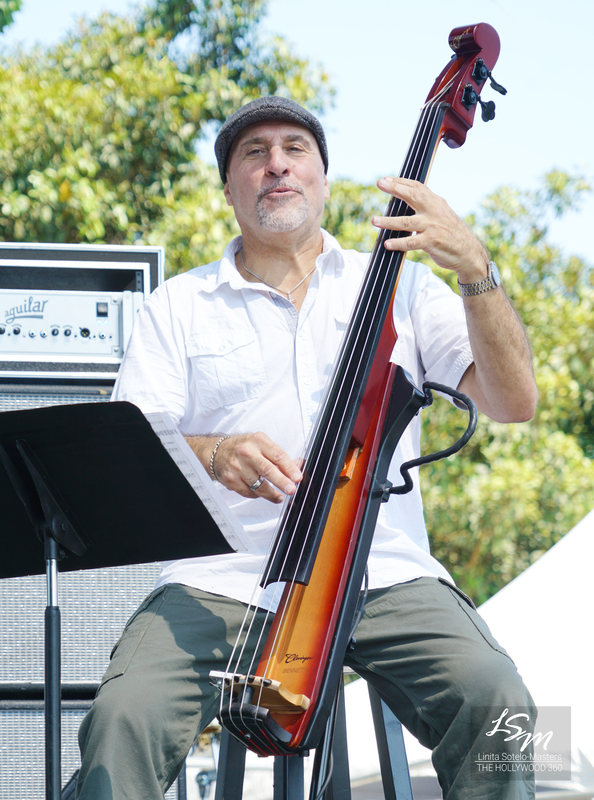 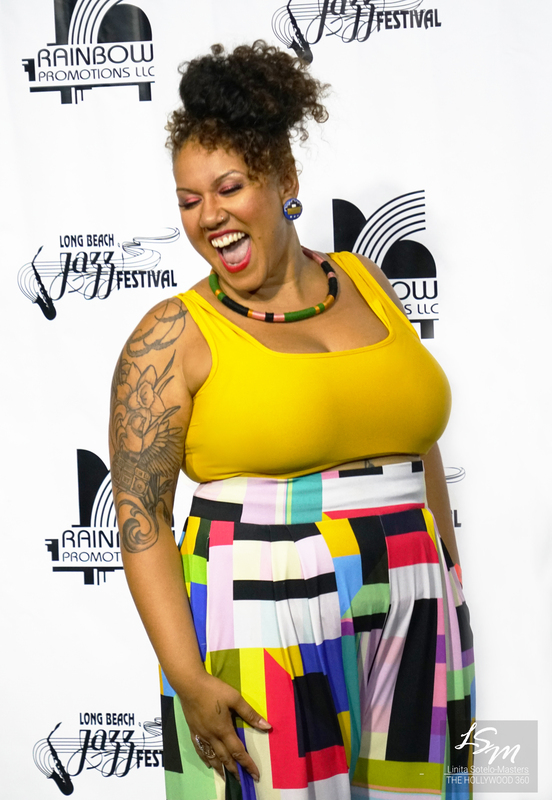 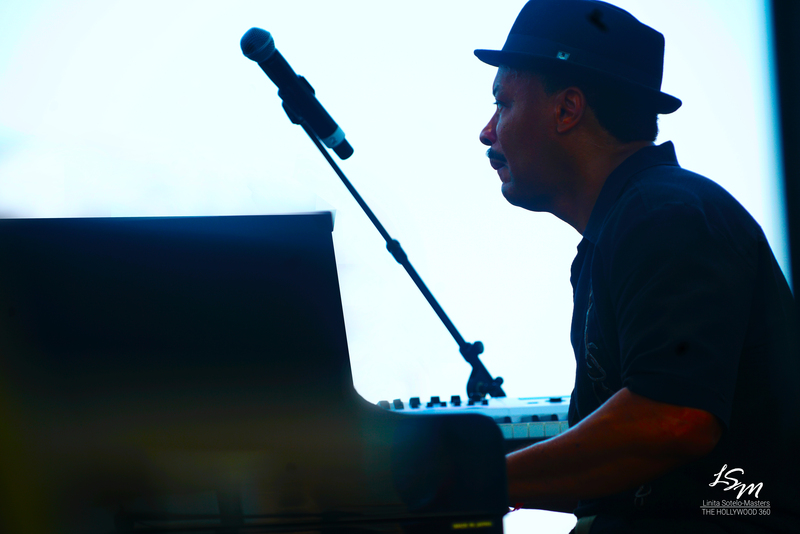 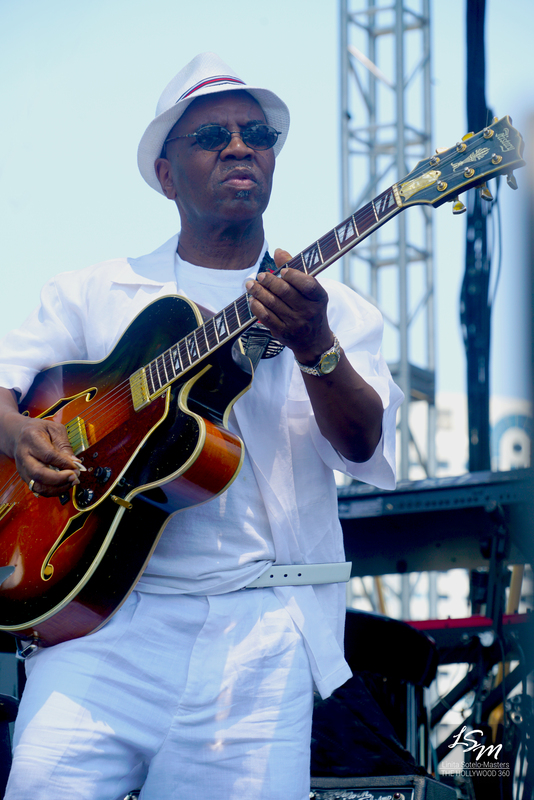 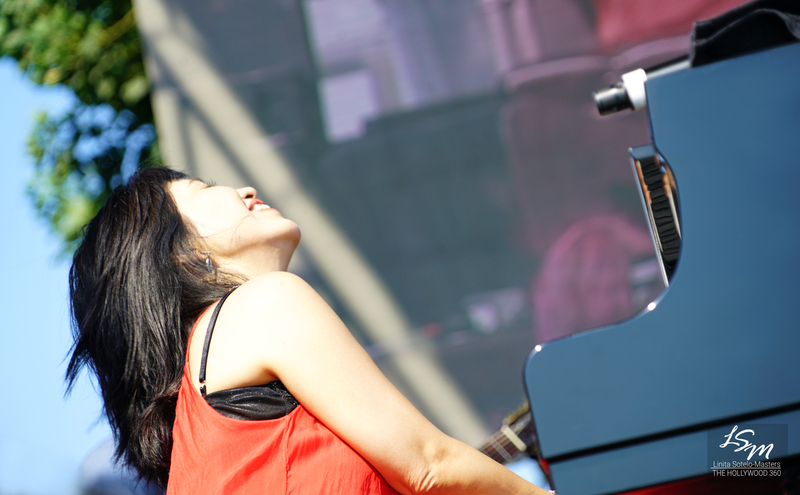 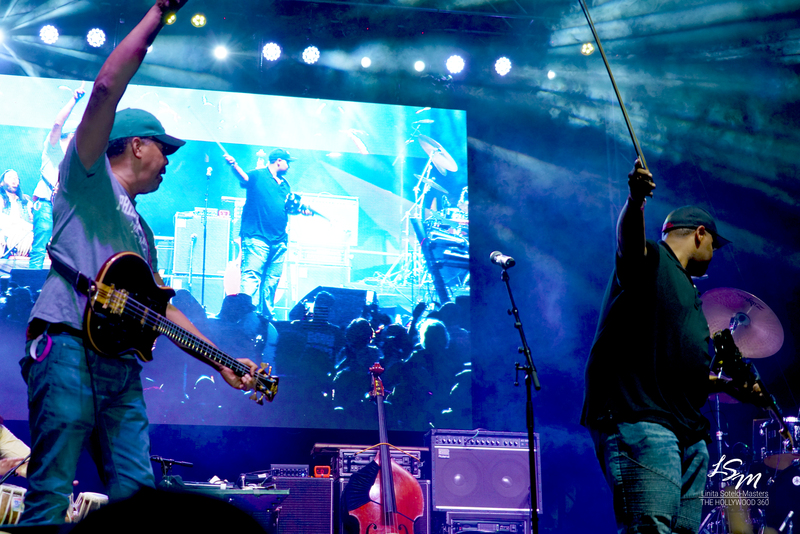 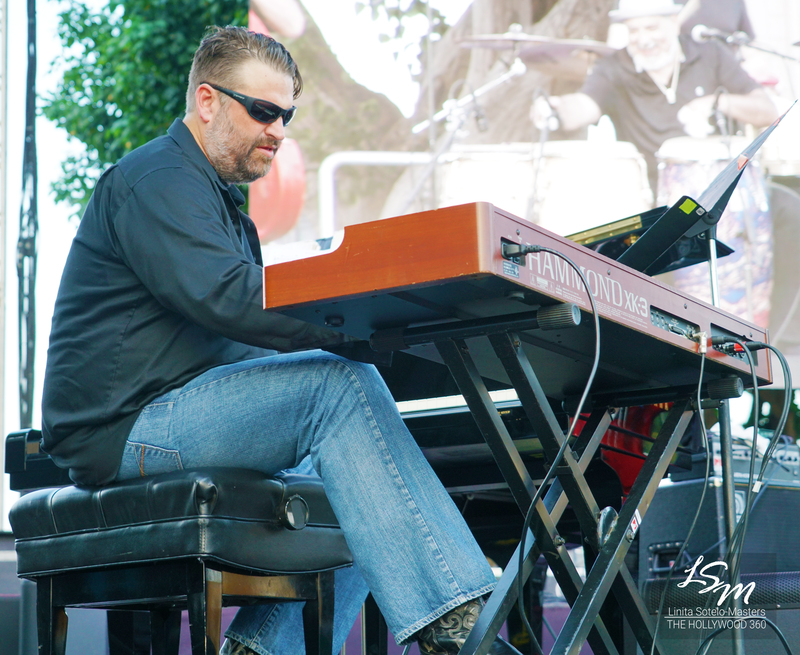 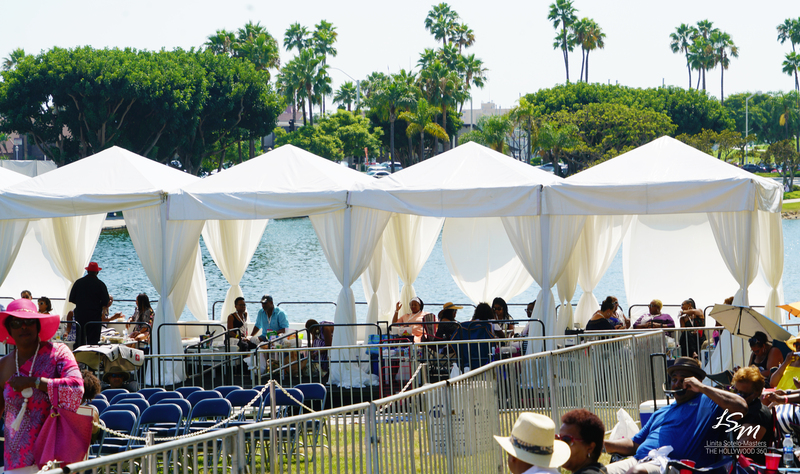 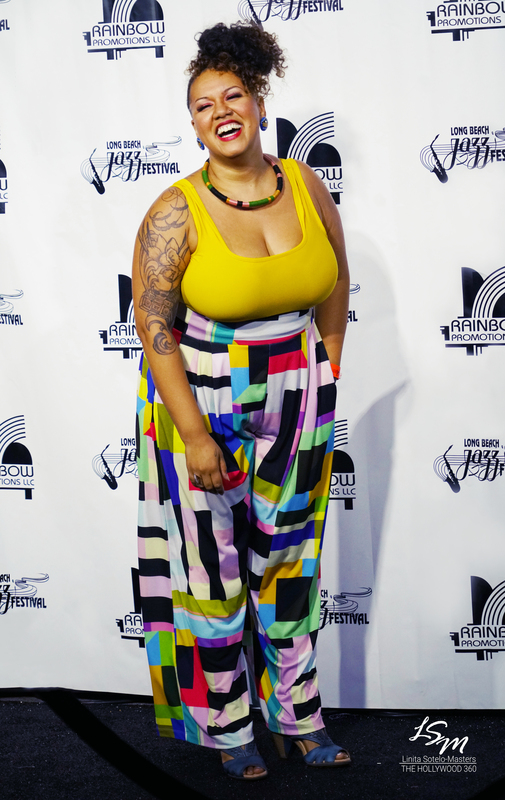 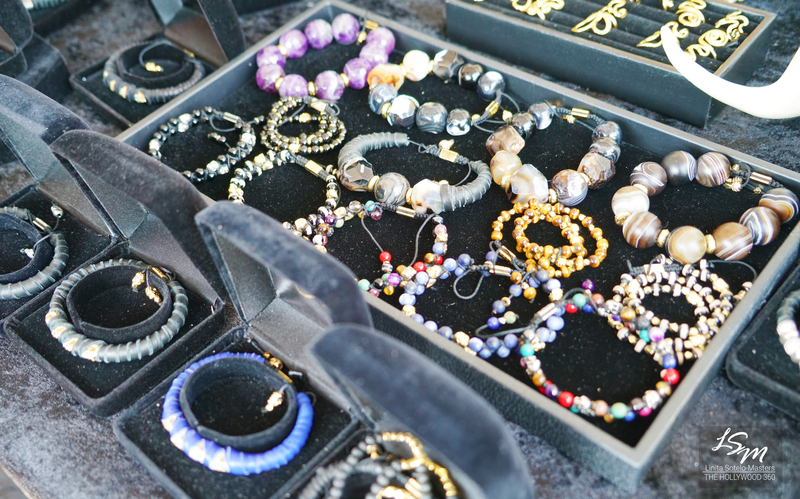 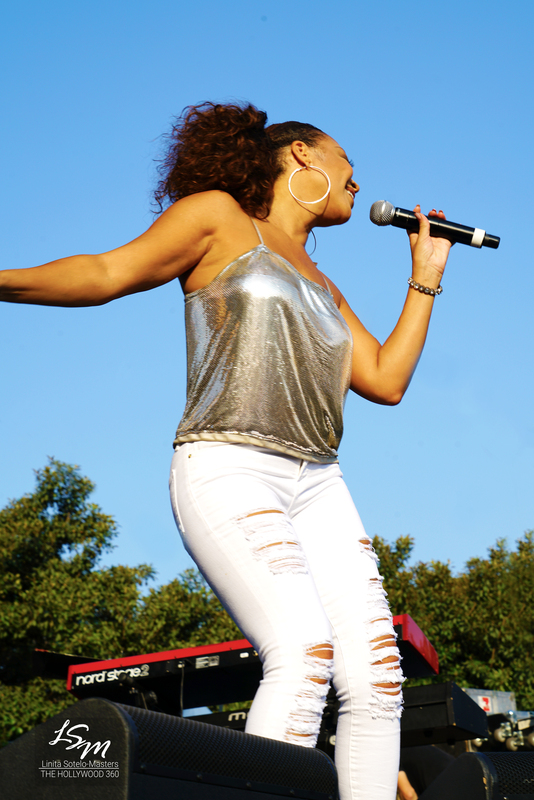 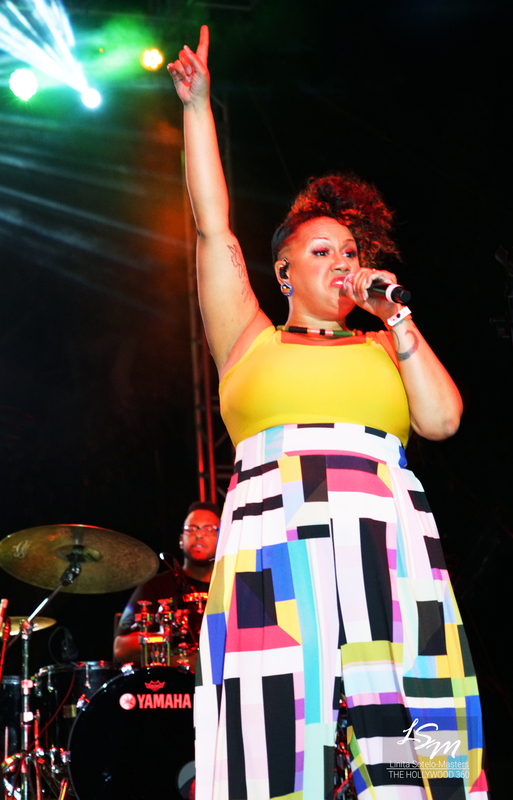 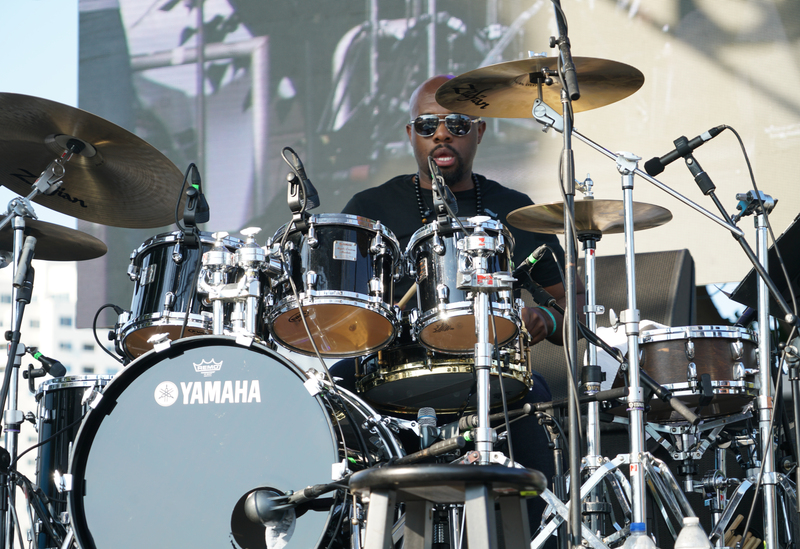 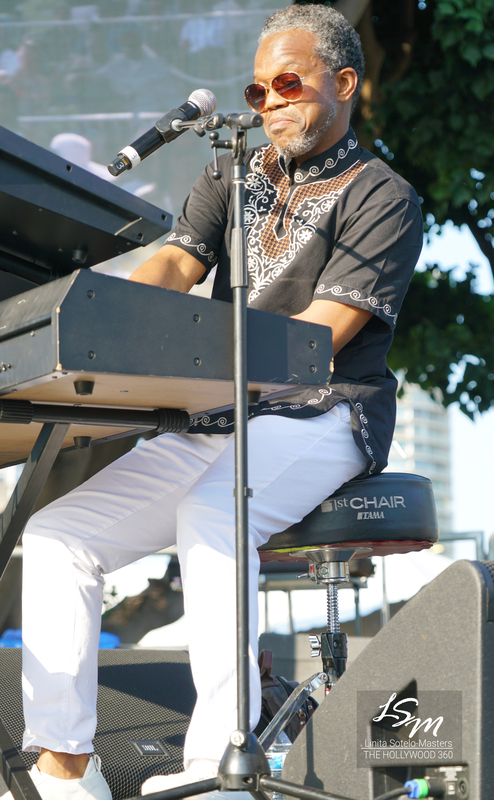 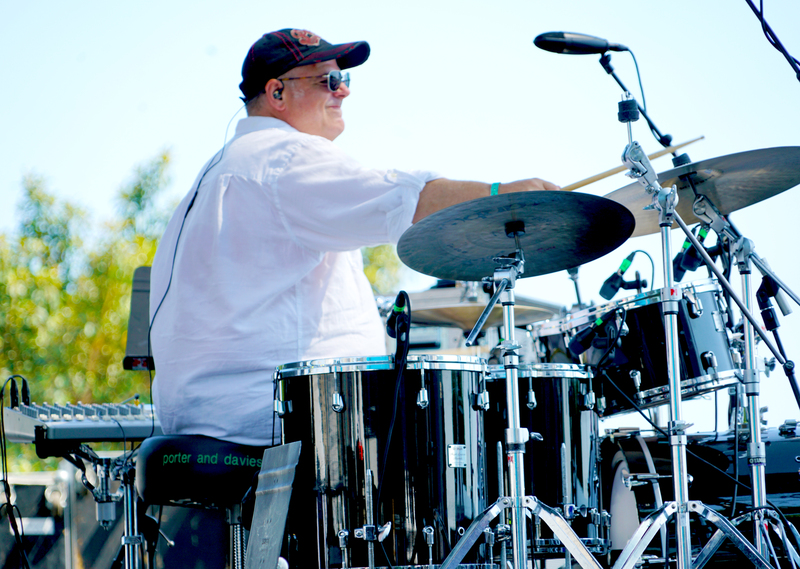 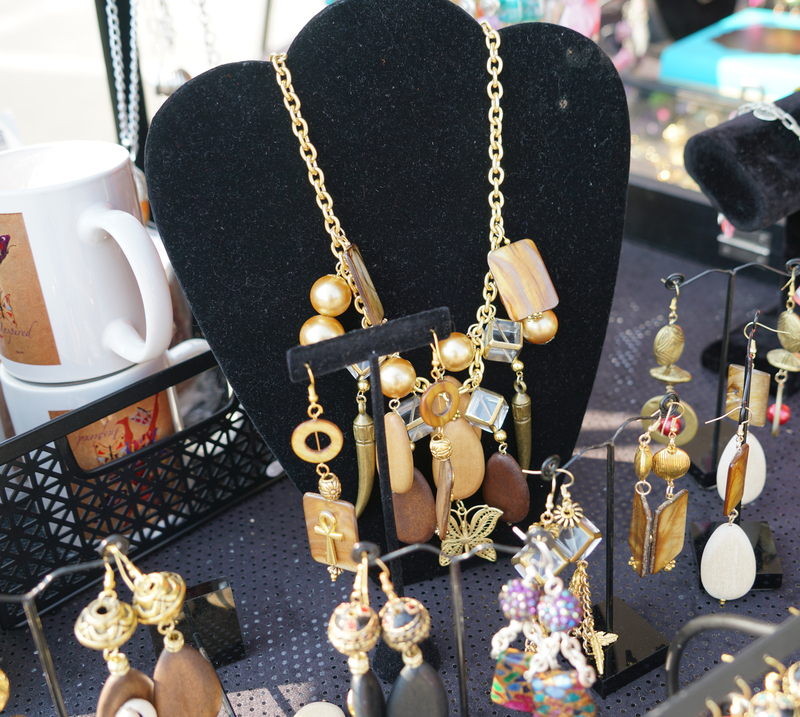 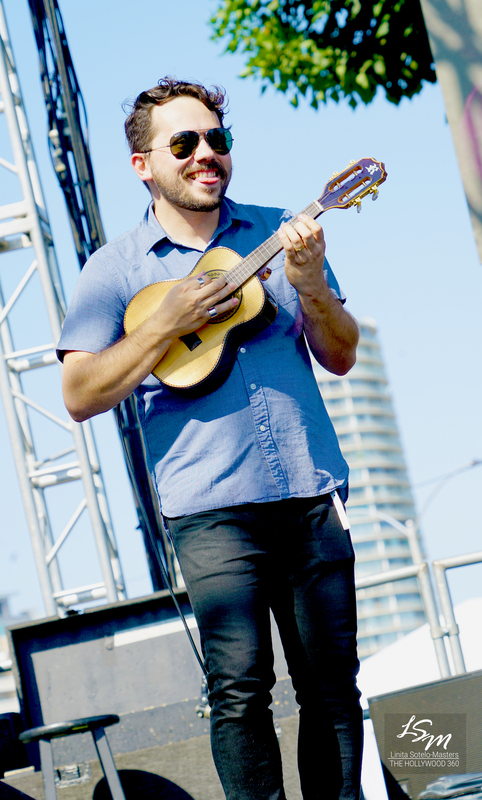 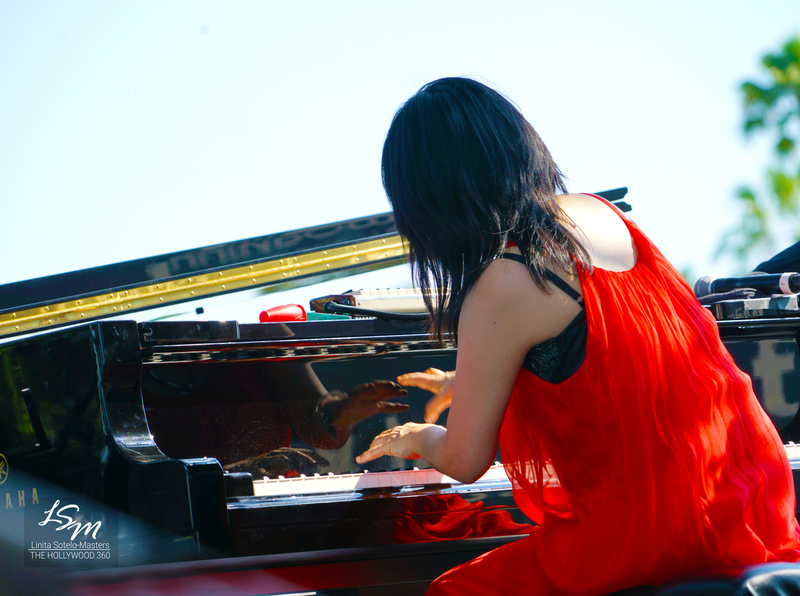 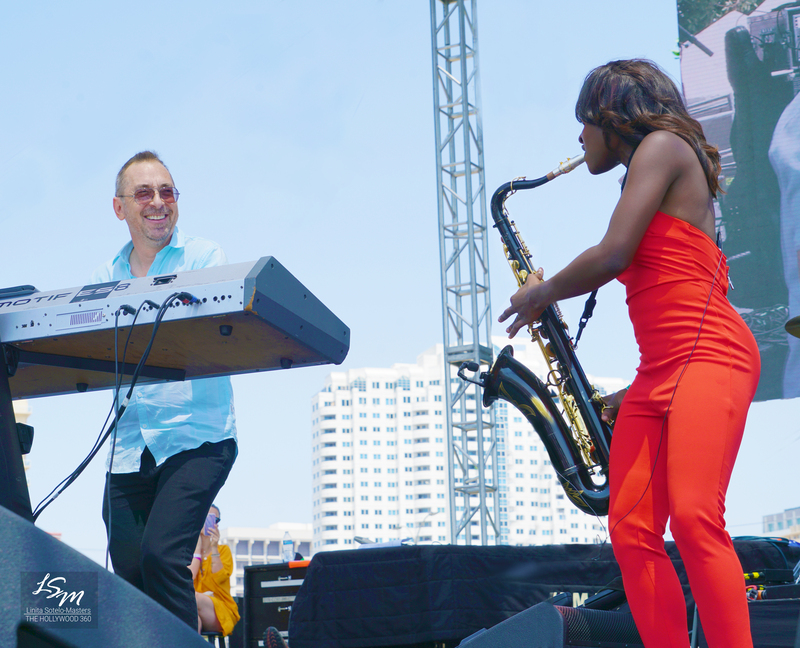 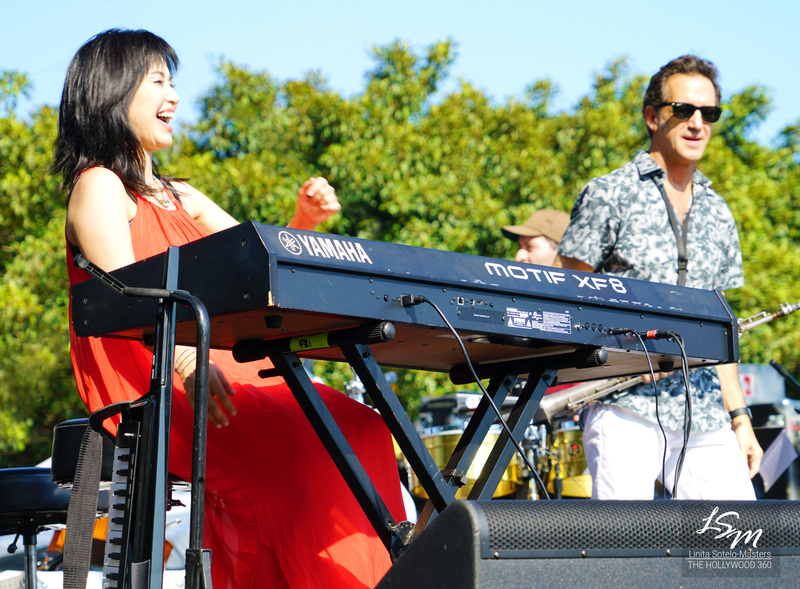 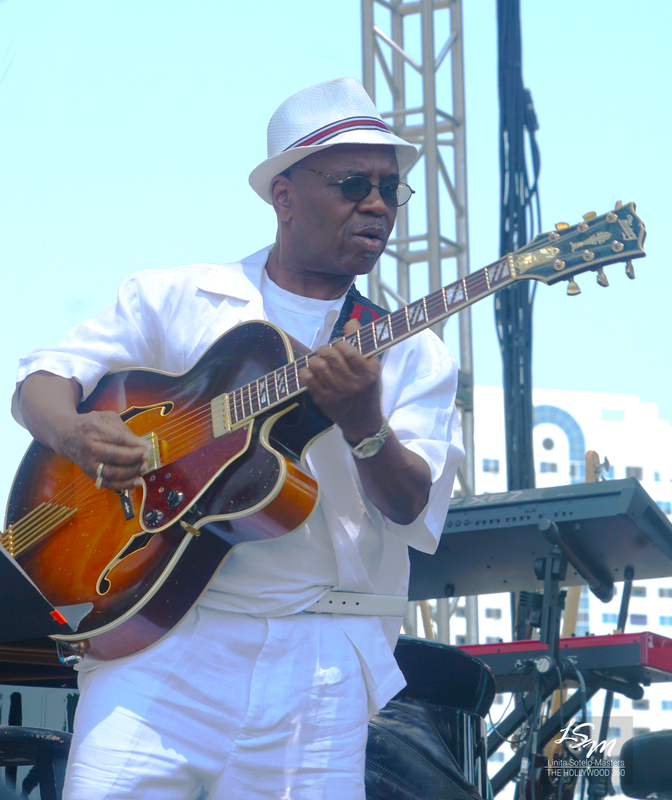 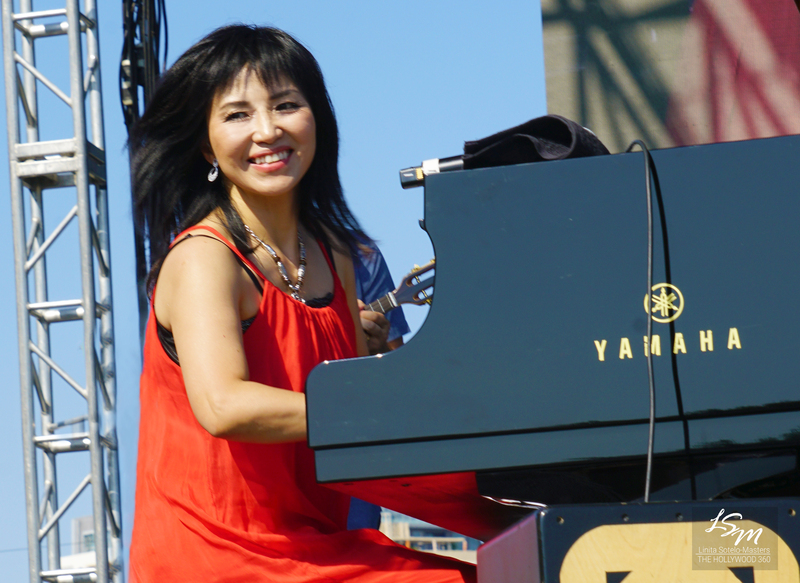 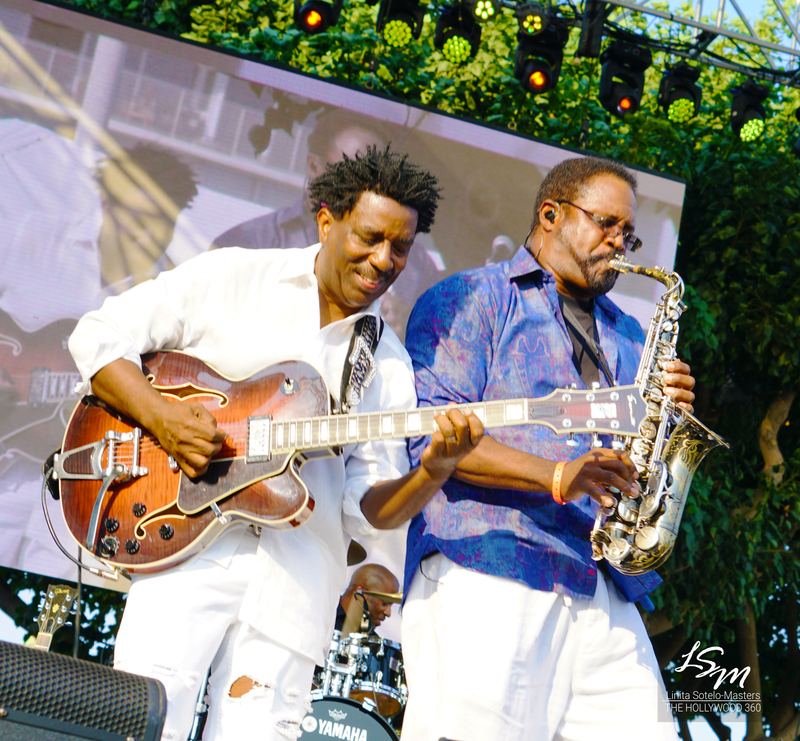 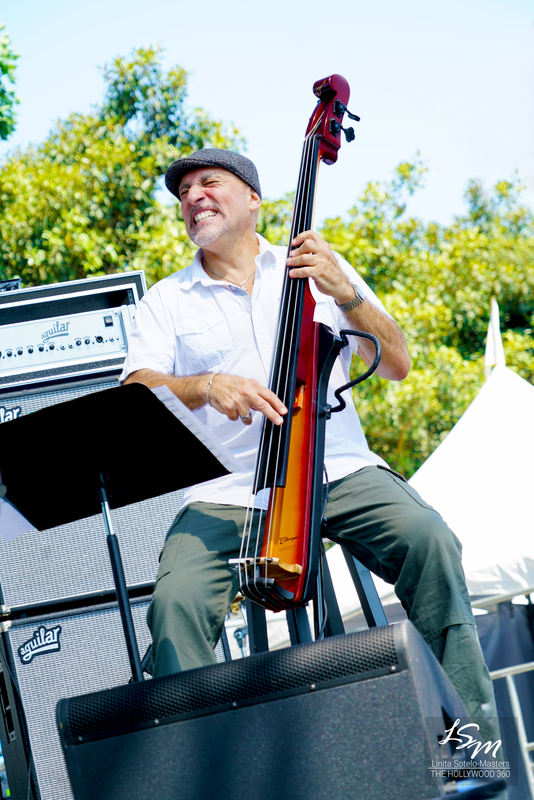 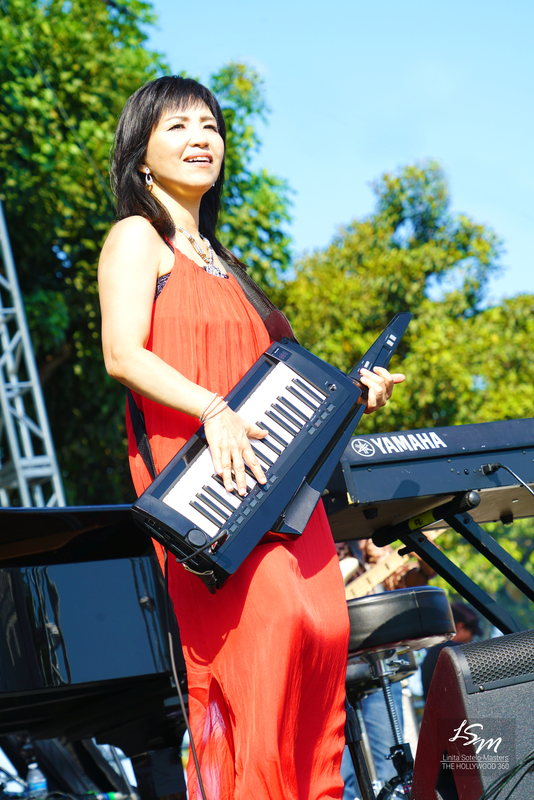 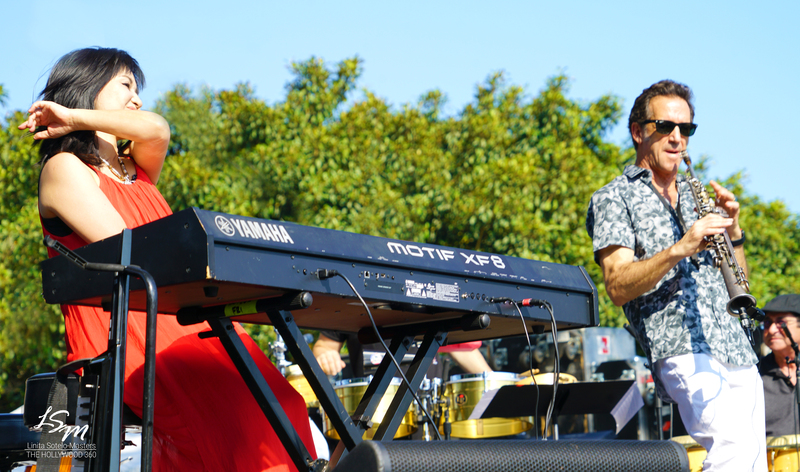 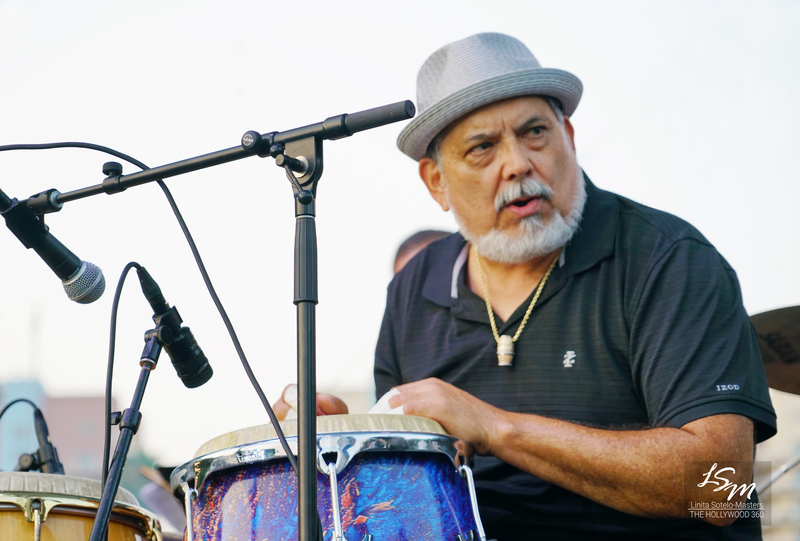 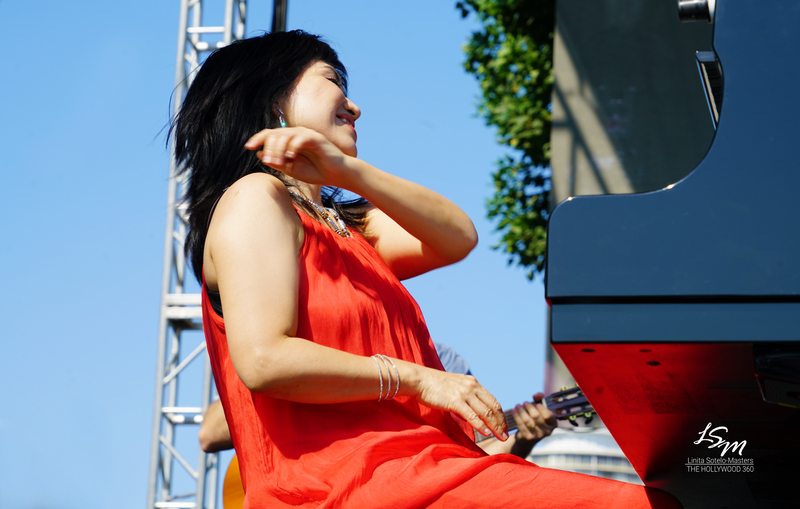 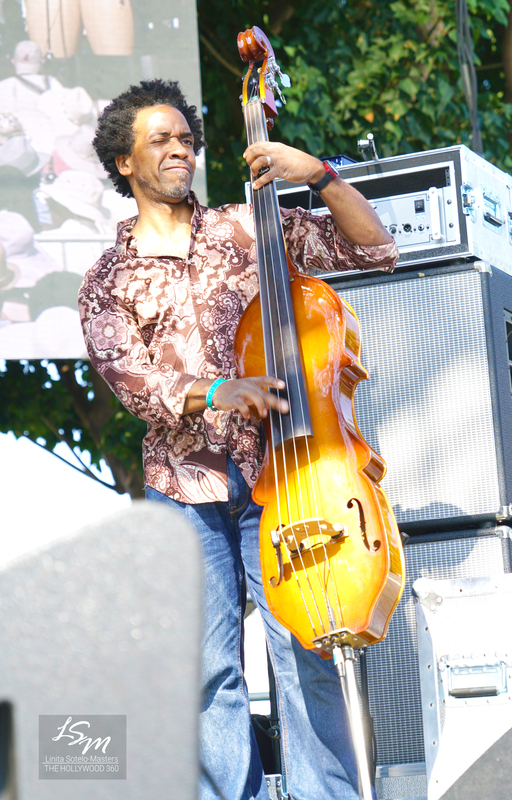 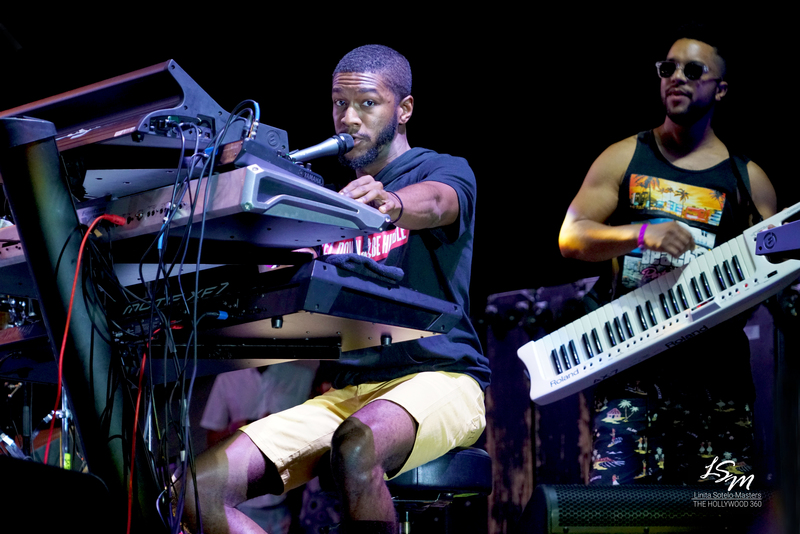 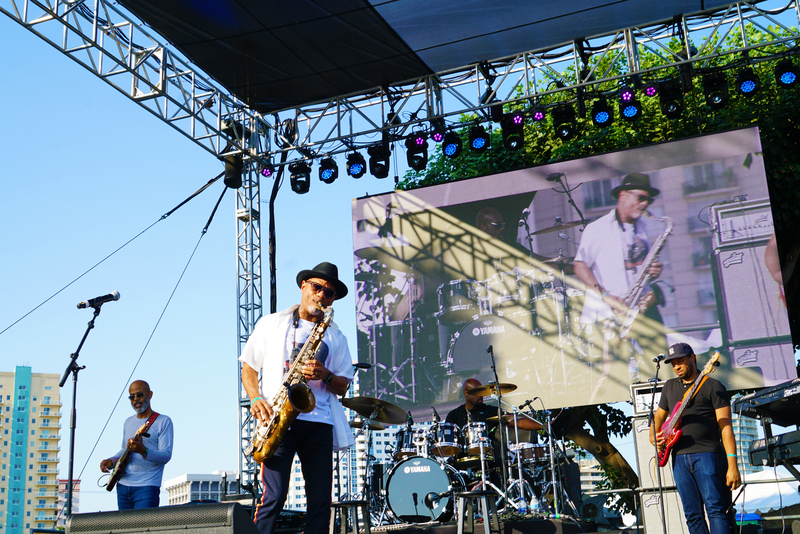 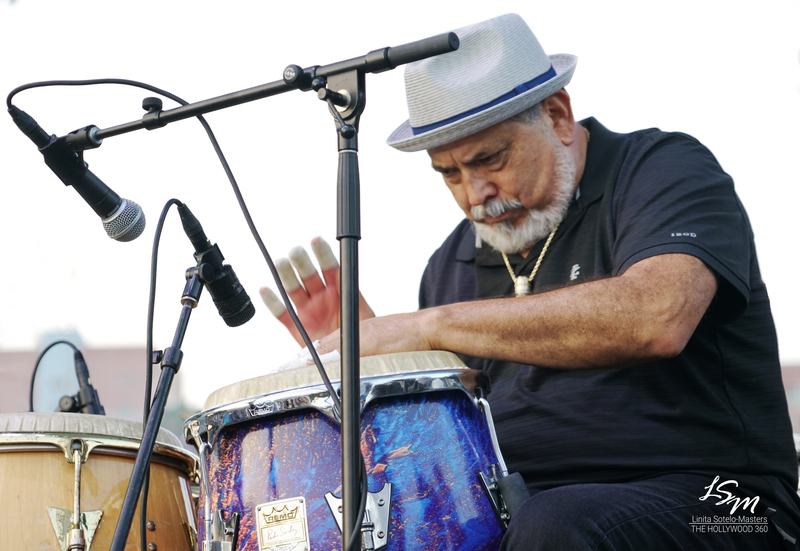 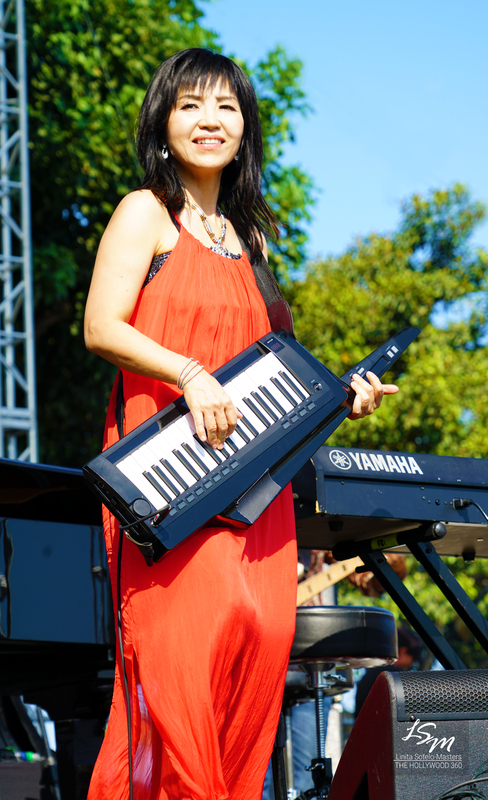 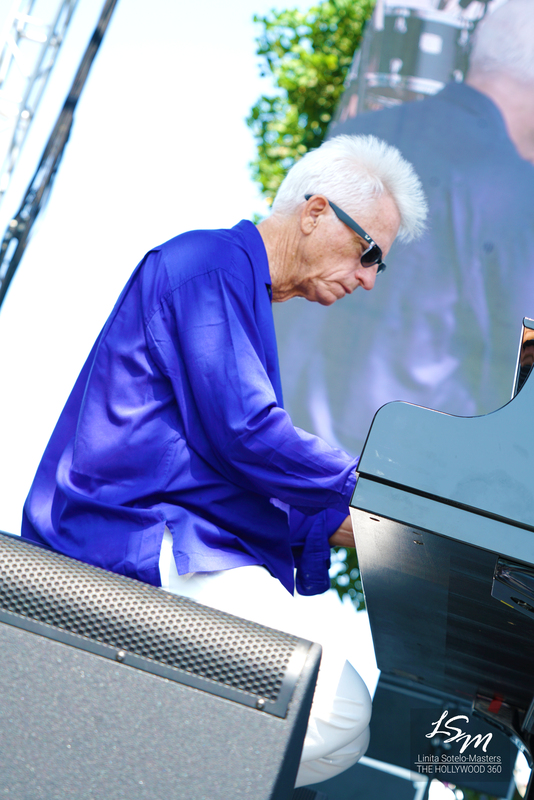 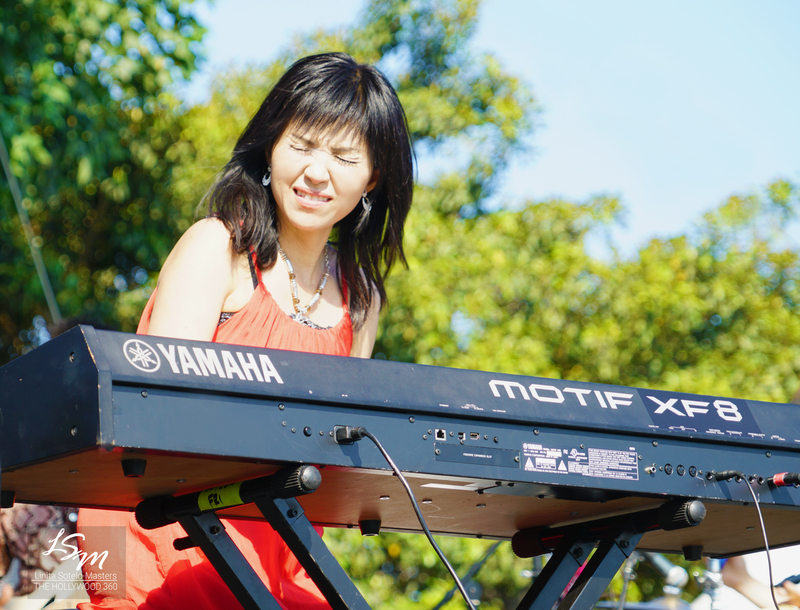 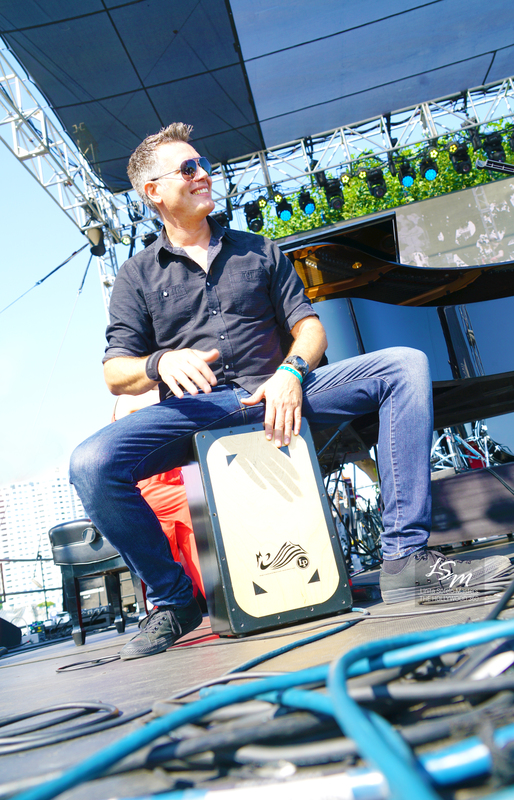 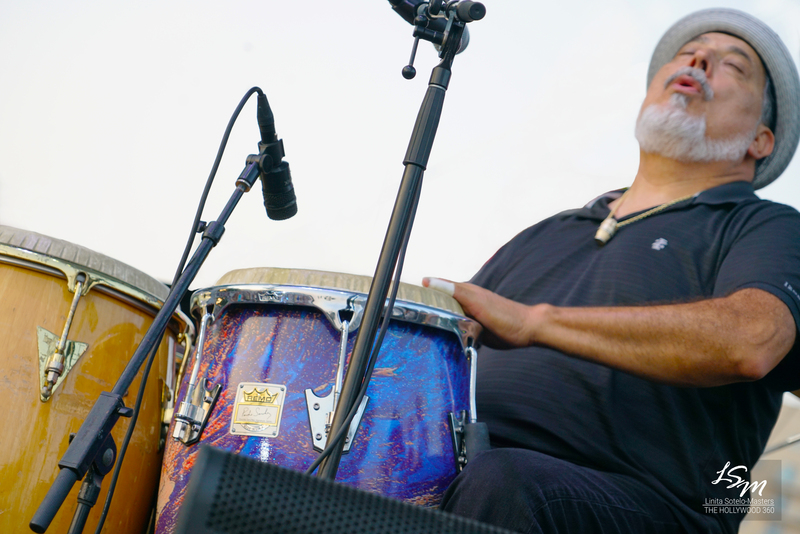 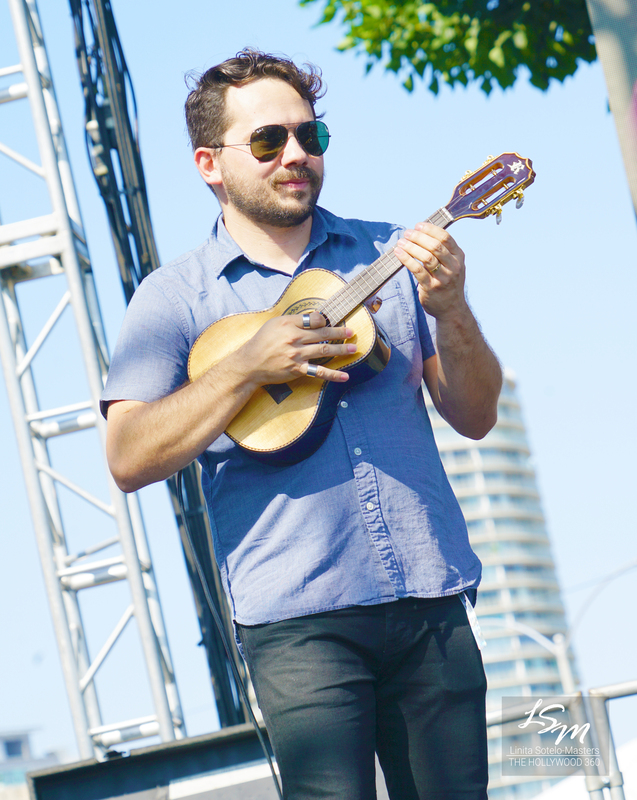 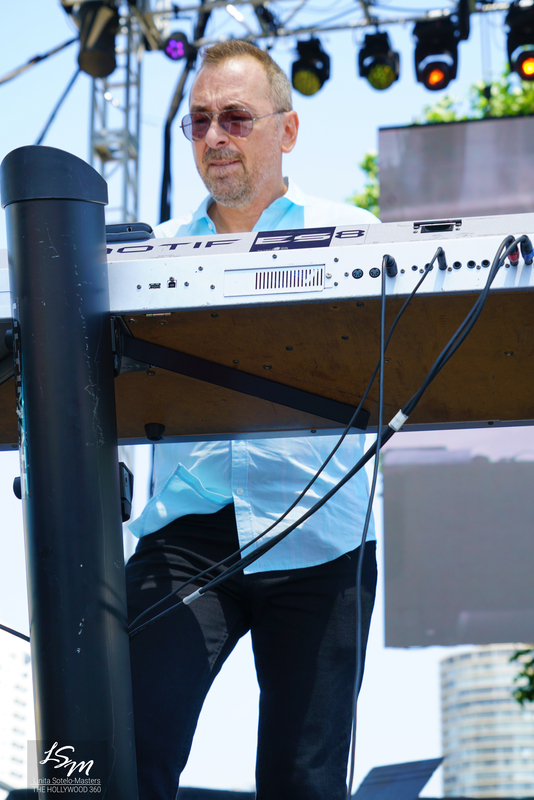 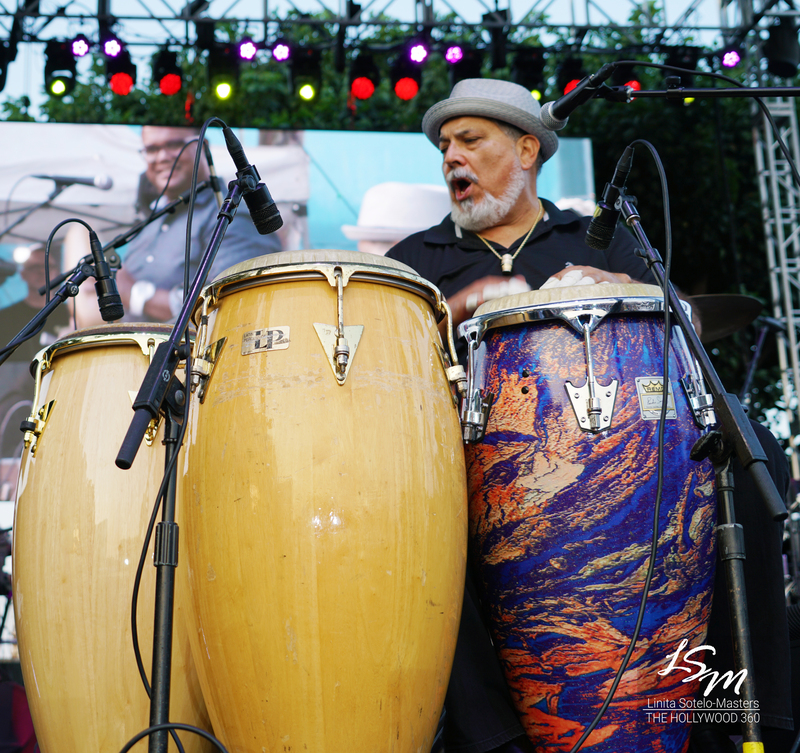 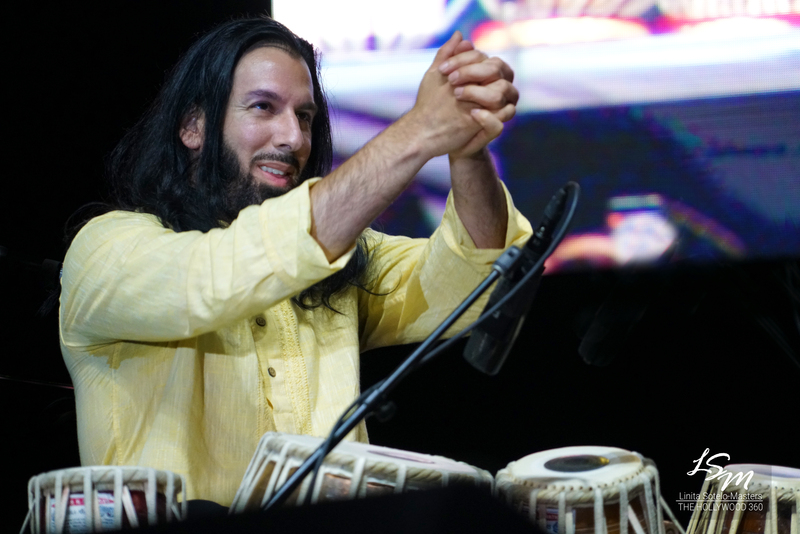 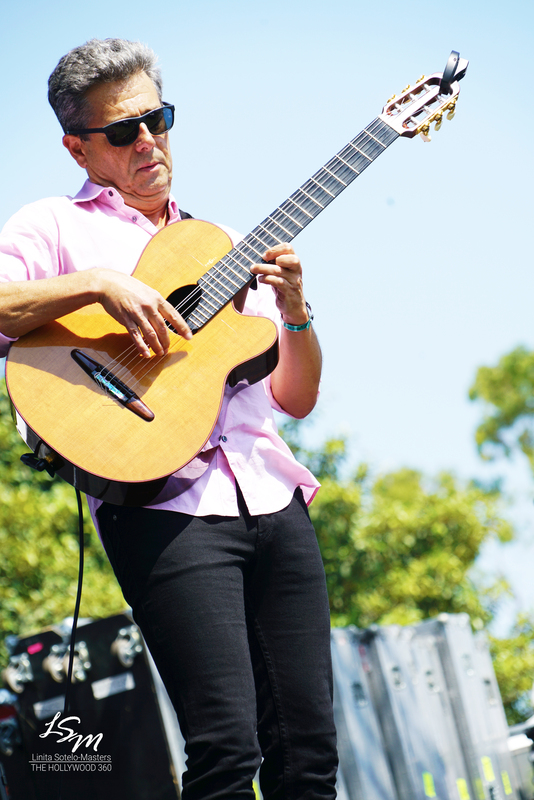 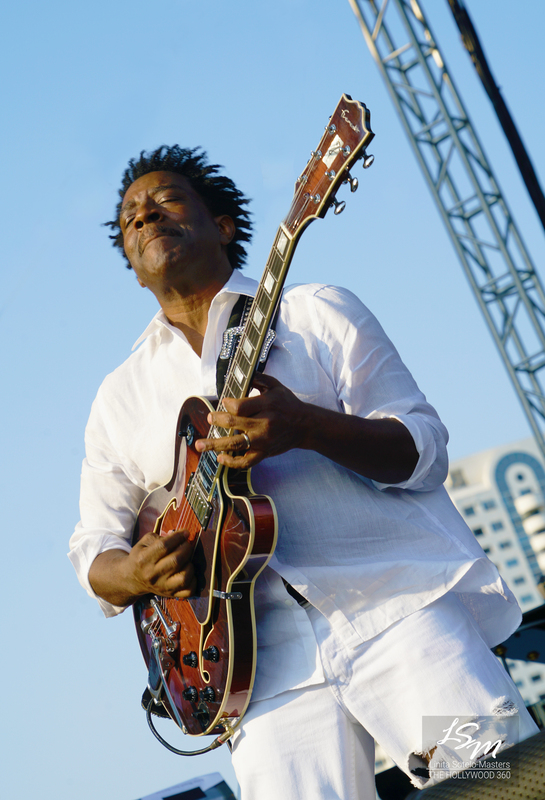 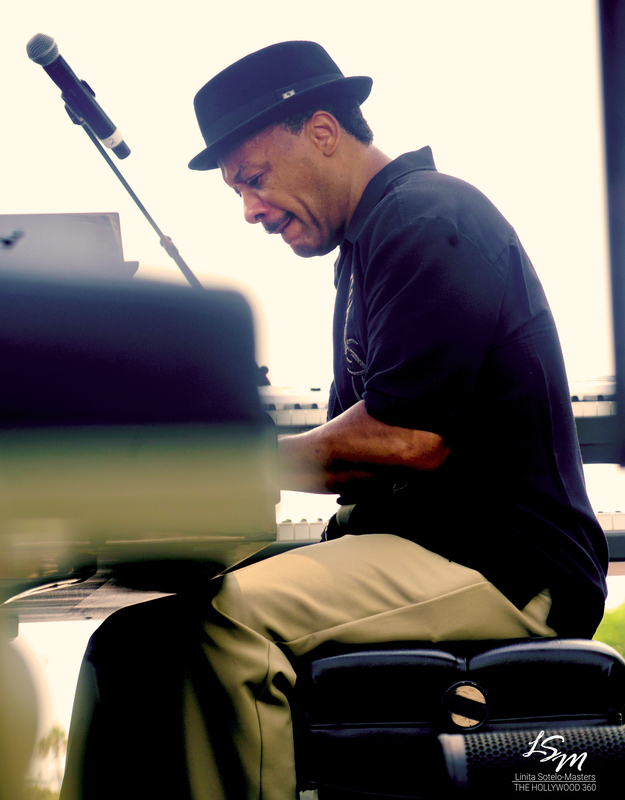 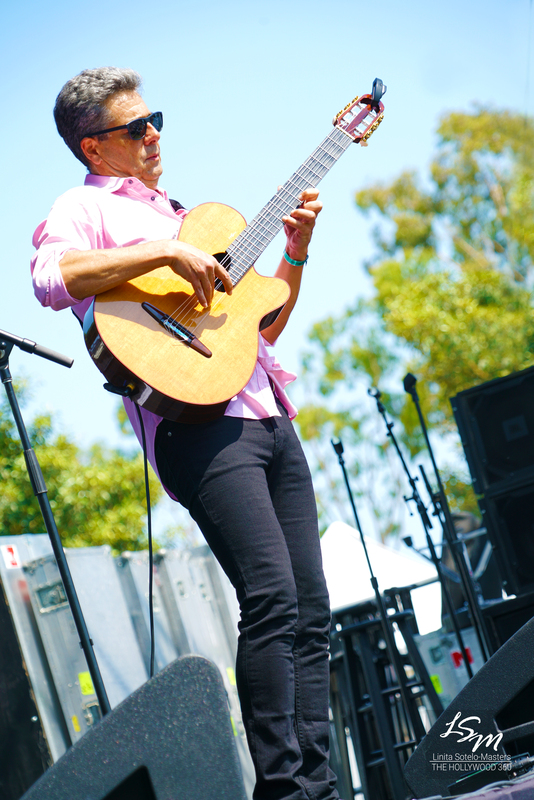 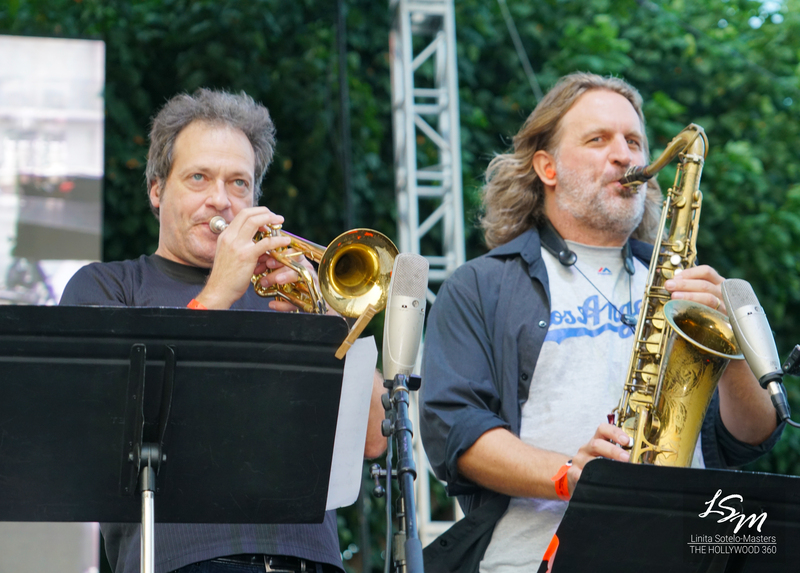 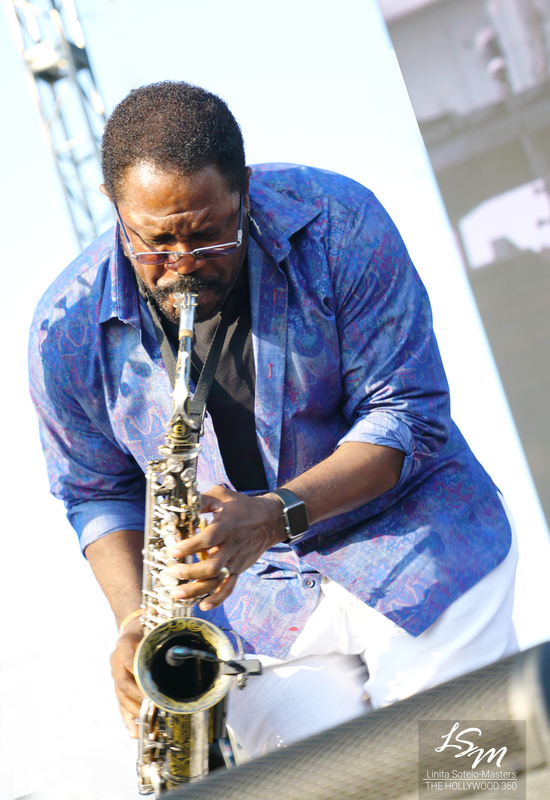 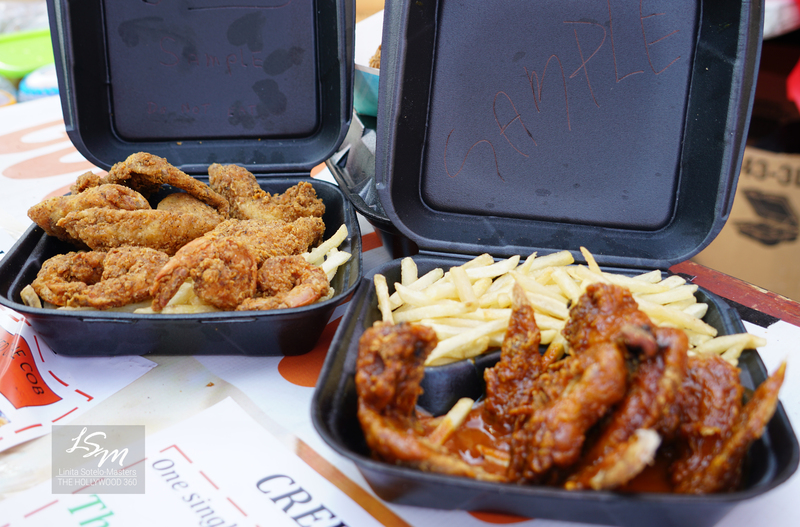 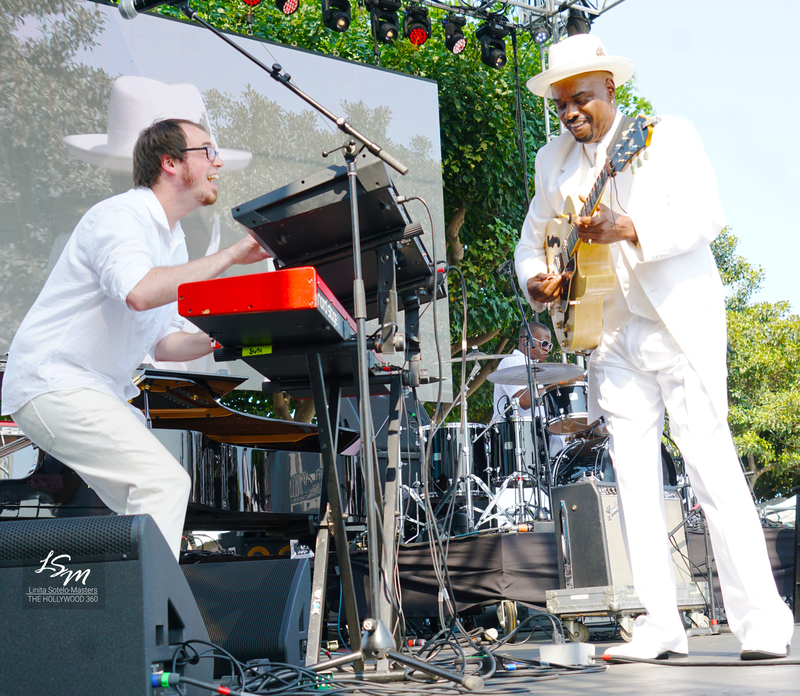 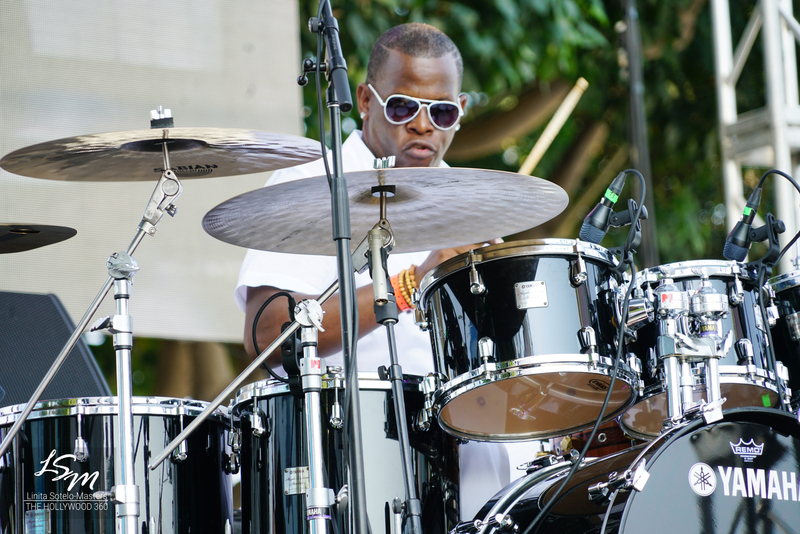 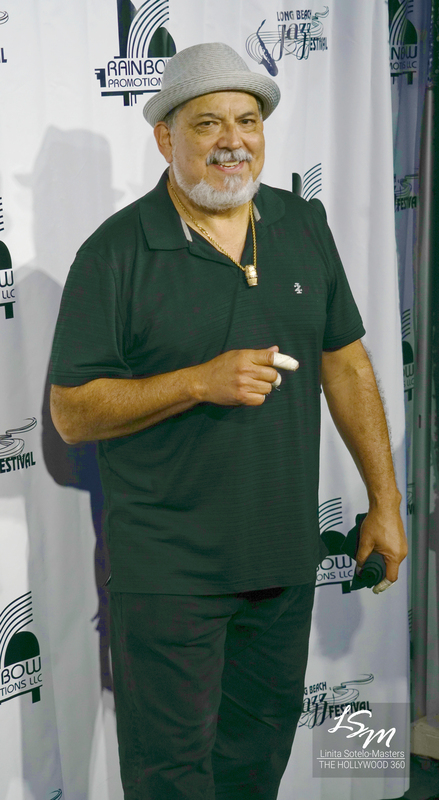 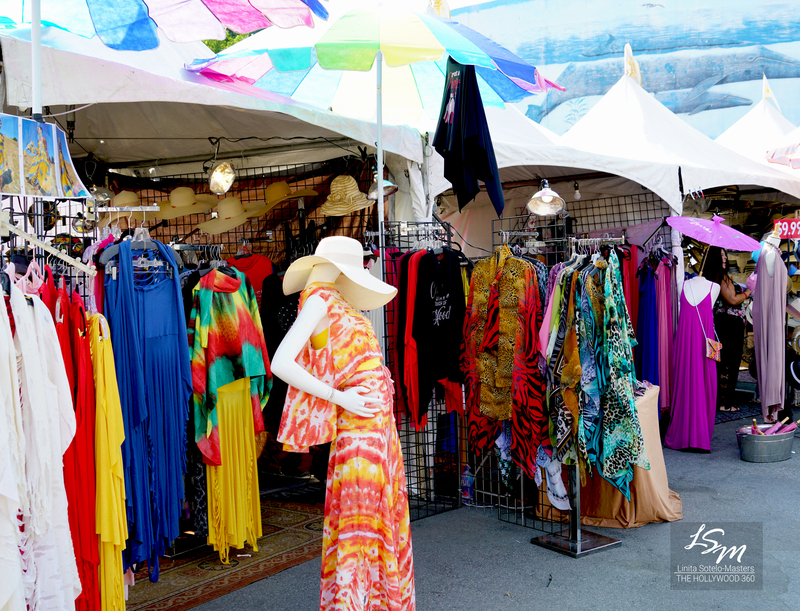 The 31st Annual Long Beach Jazz Festival was a satisfying celebration of music. 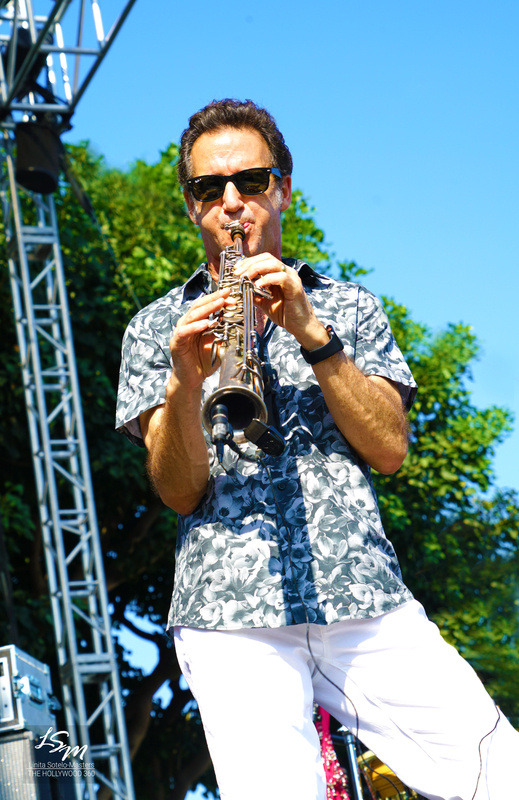 Hope you all enjoy the photos!